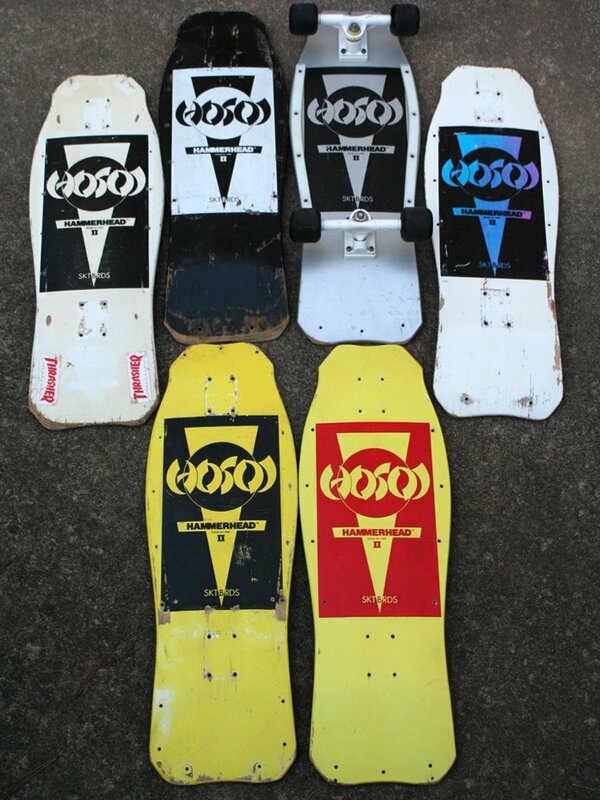 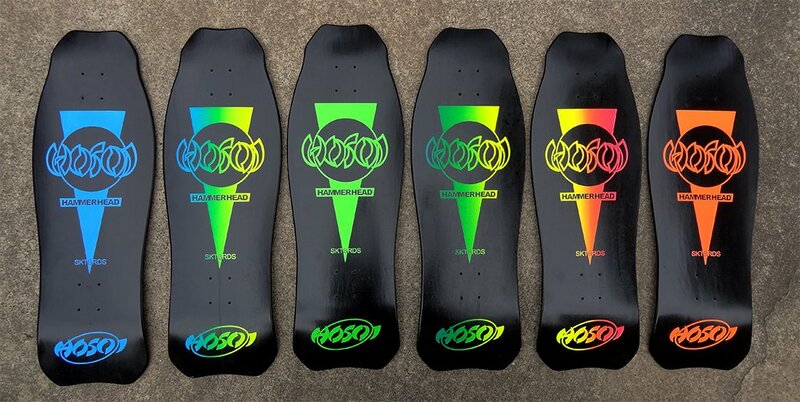 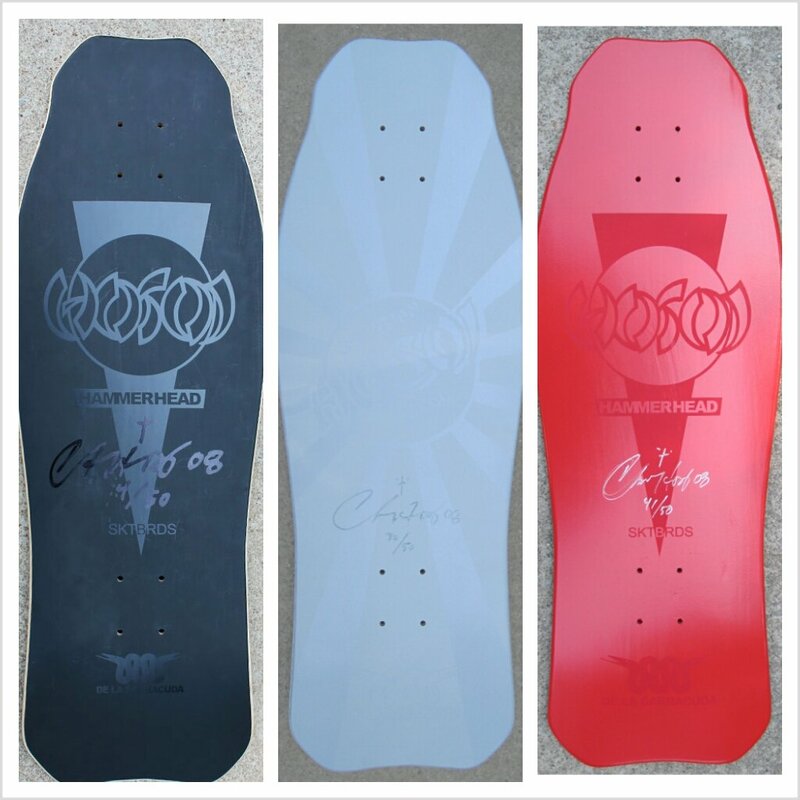 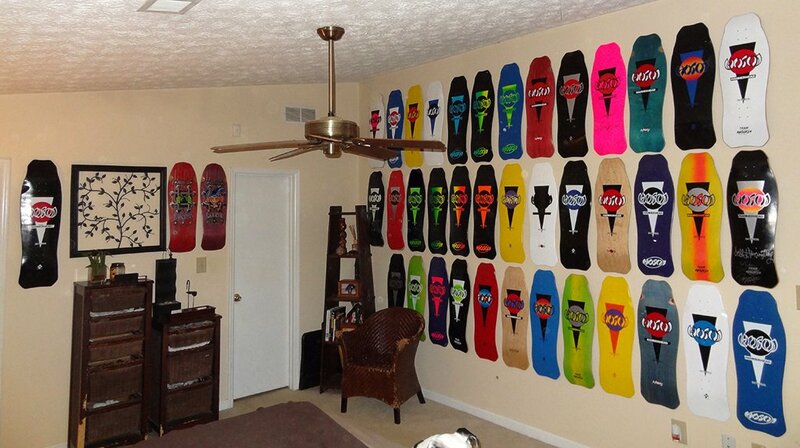 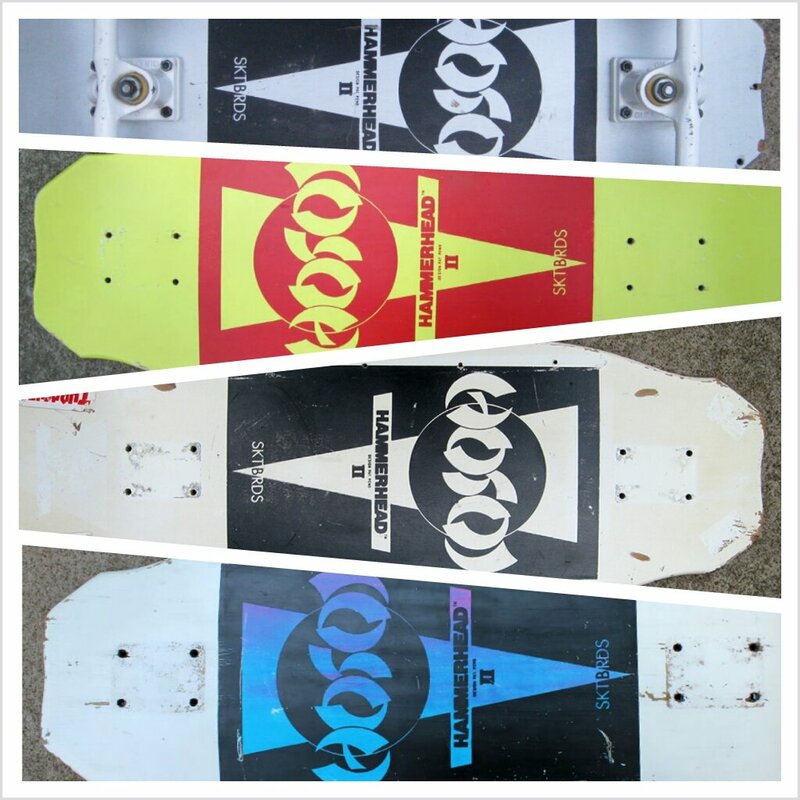 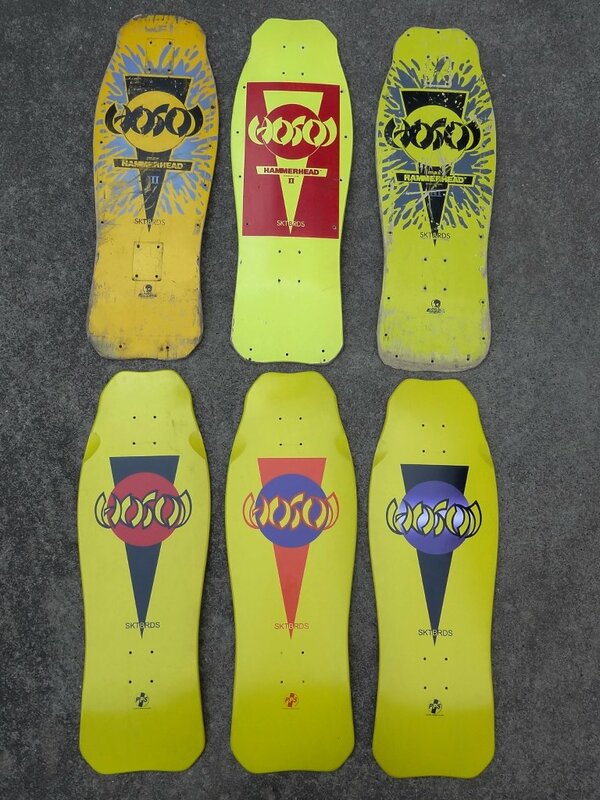 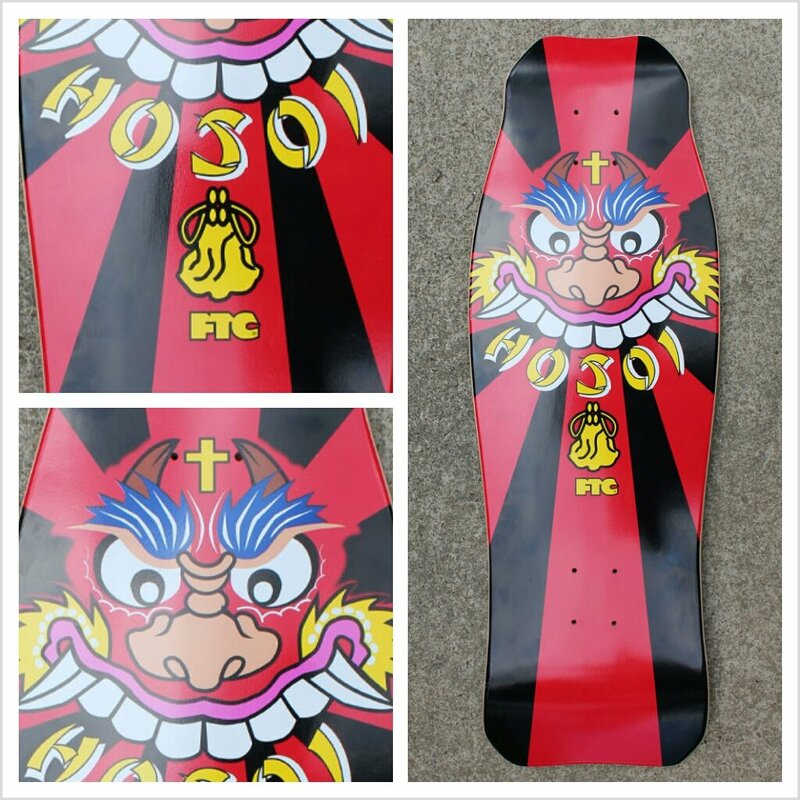 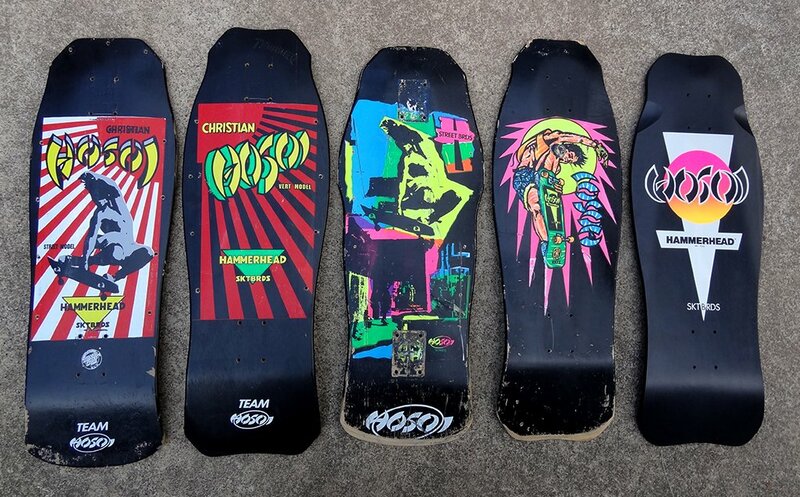 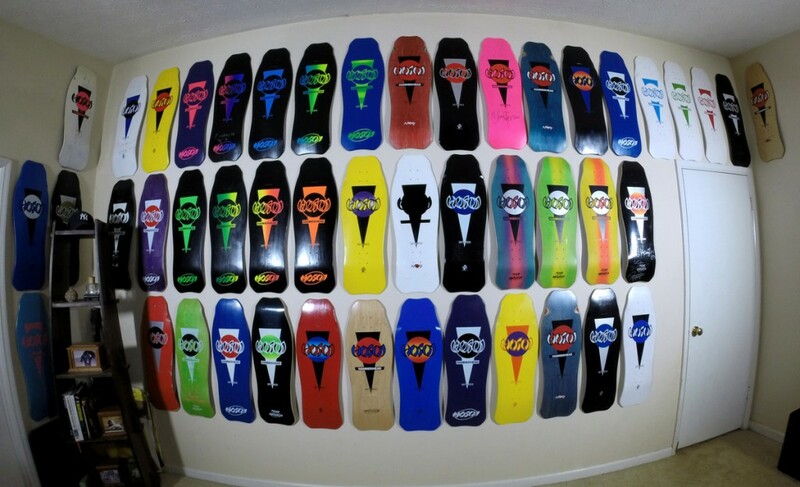 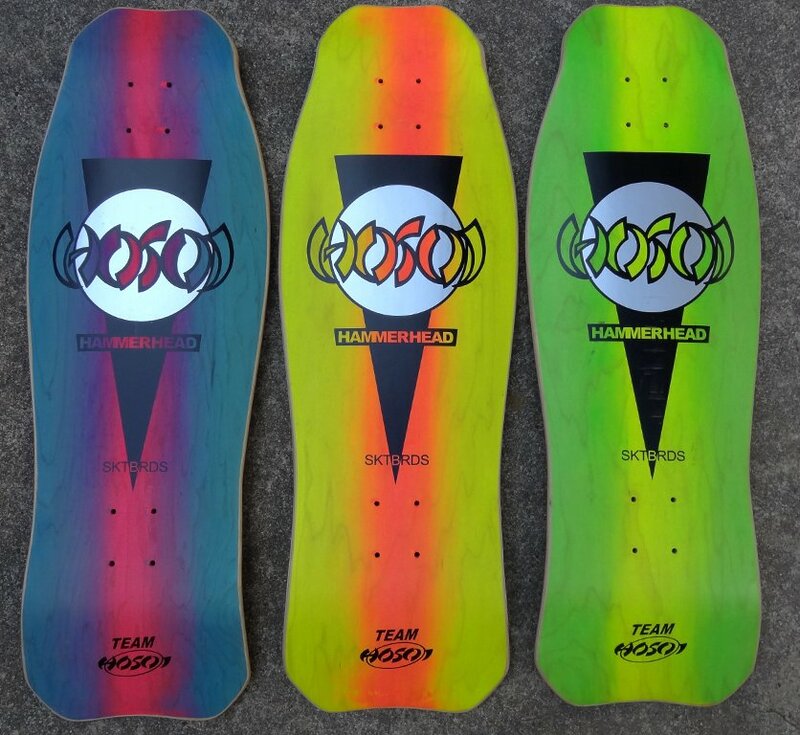 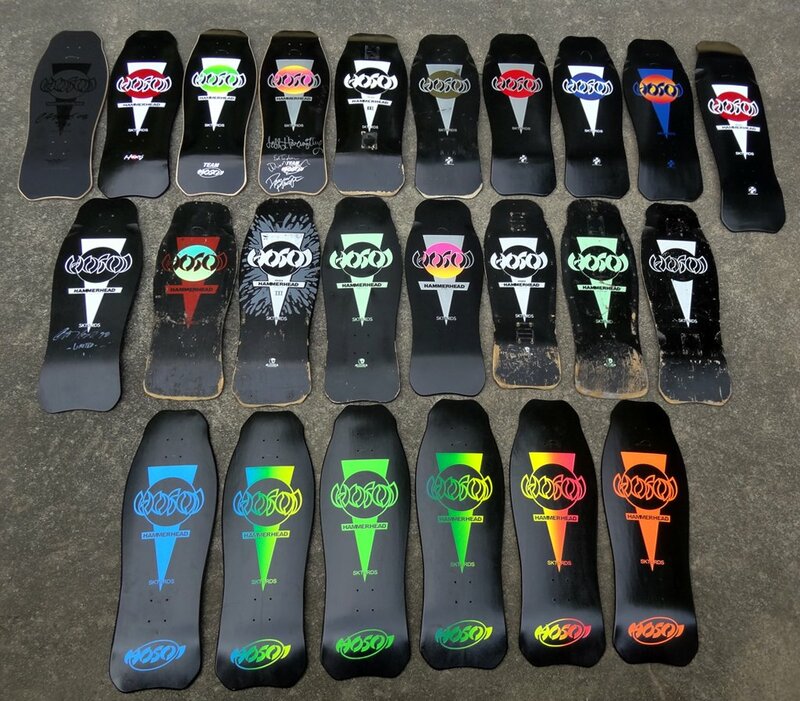 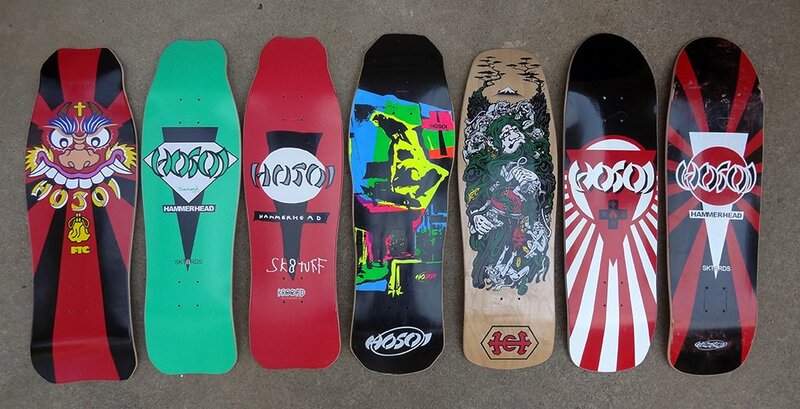 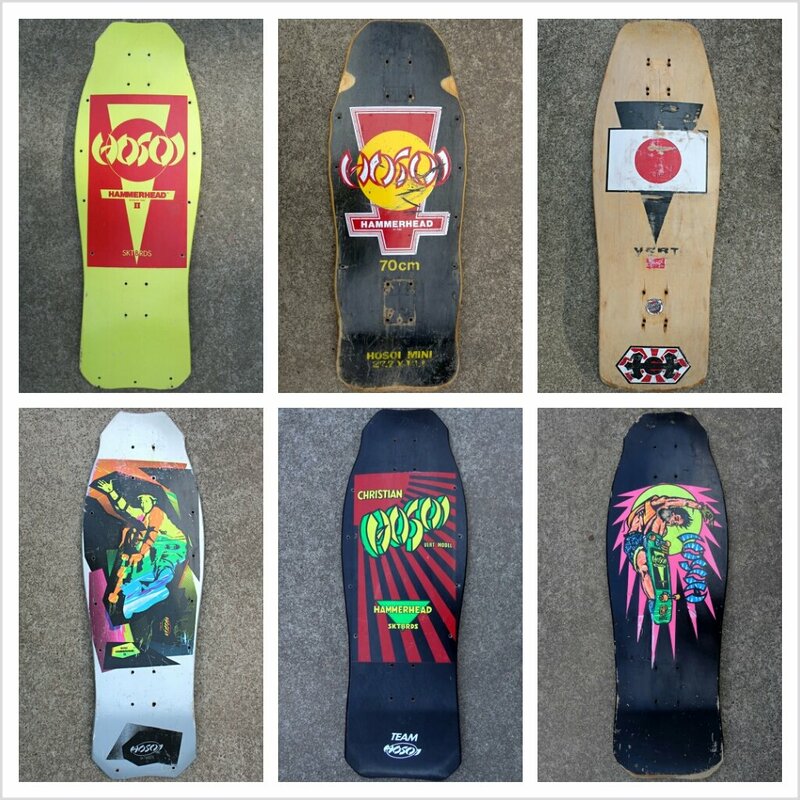 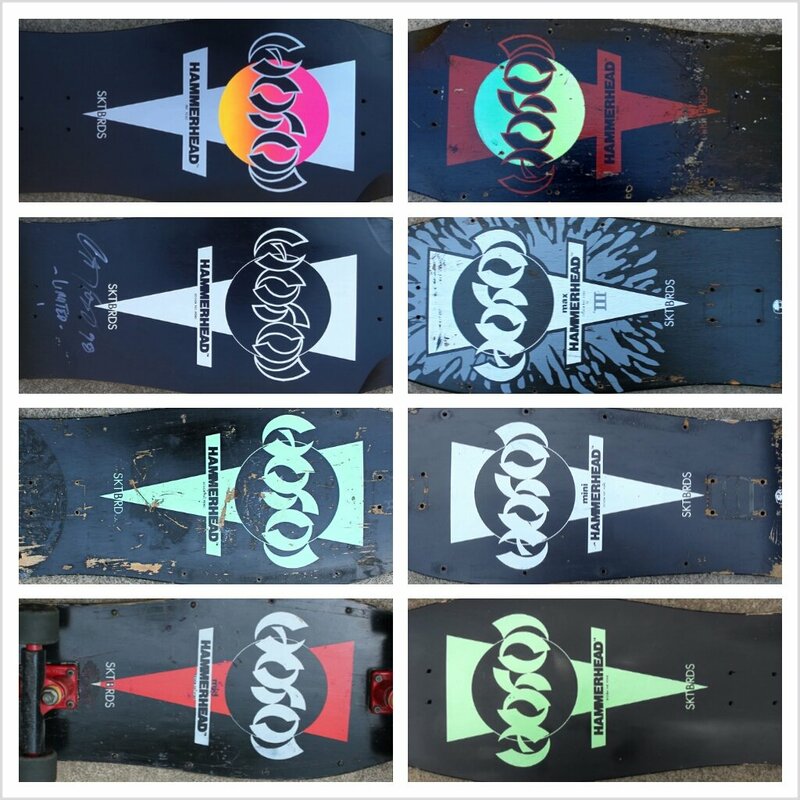 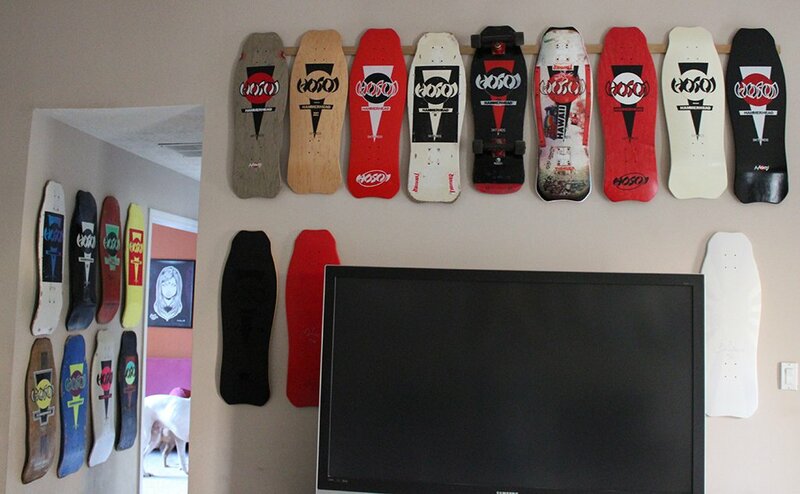 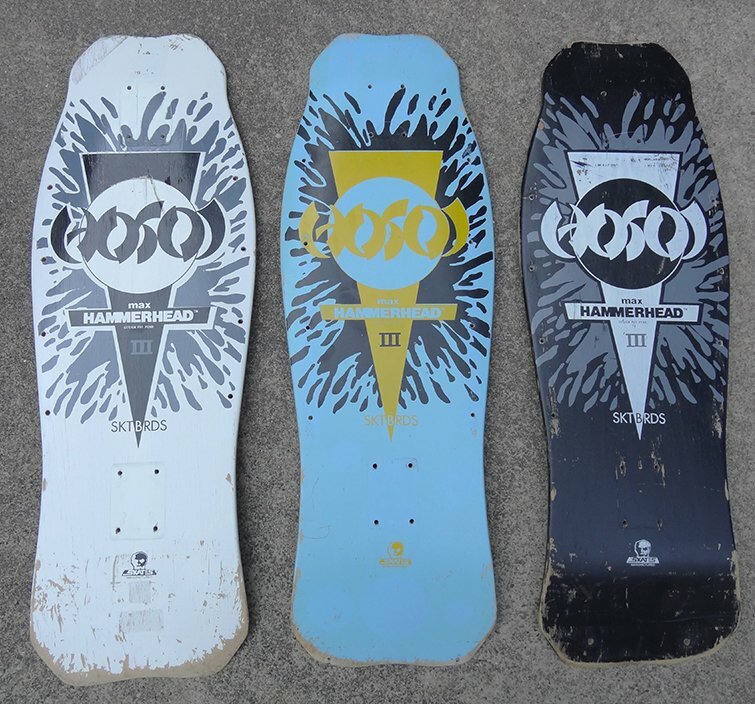 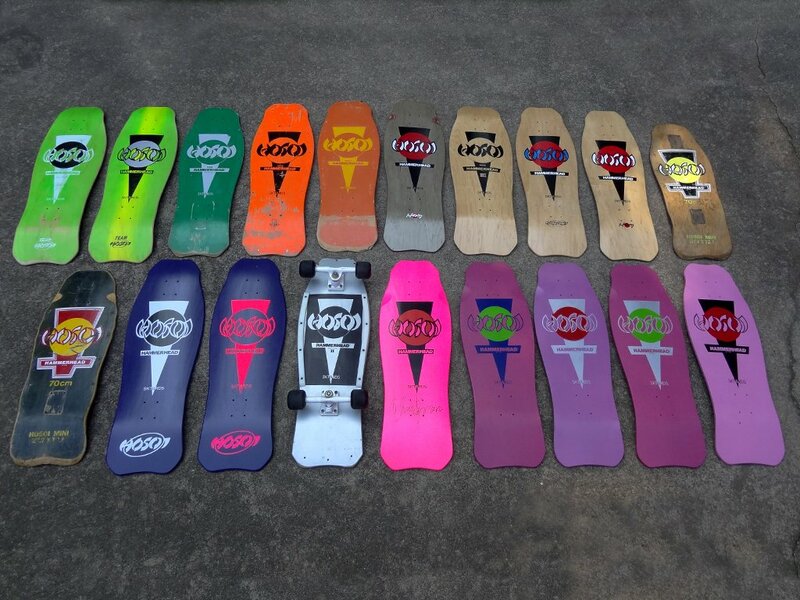 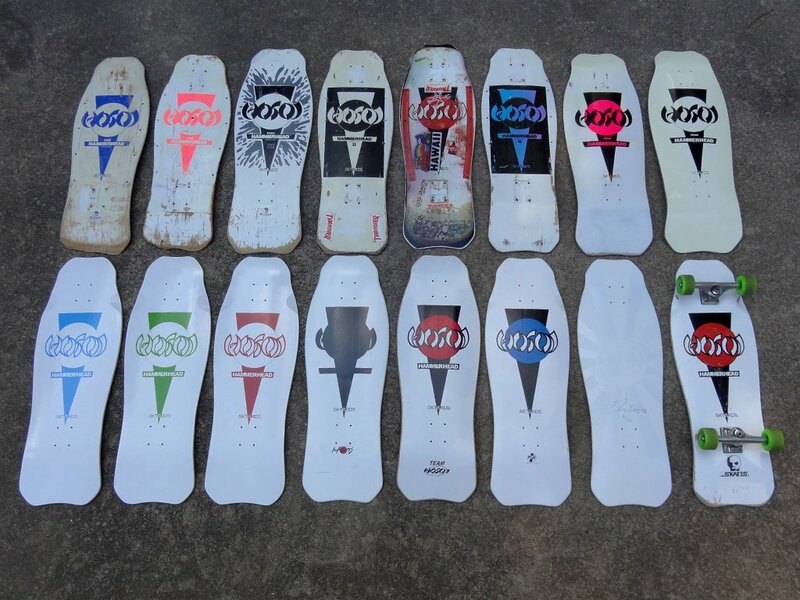 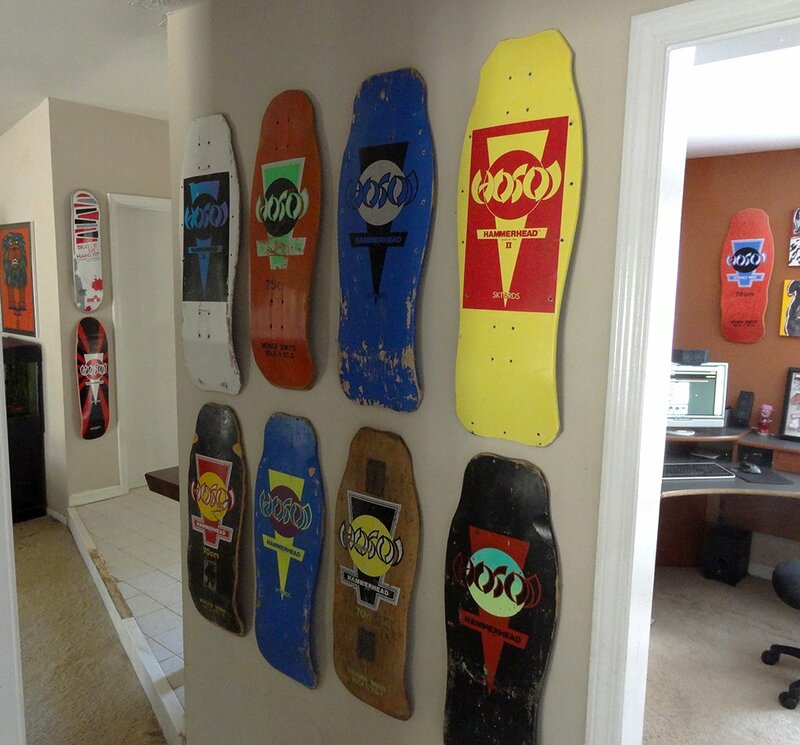 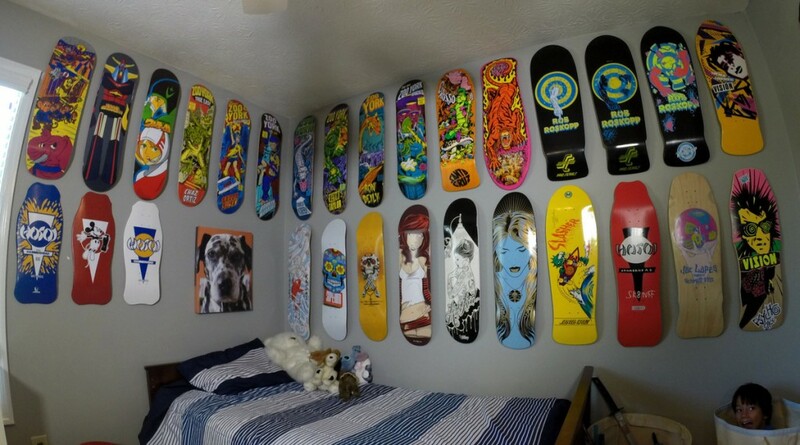 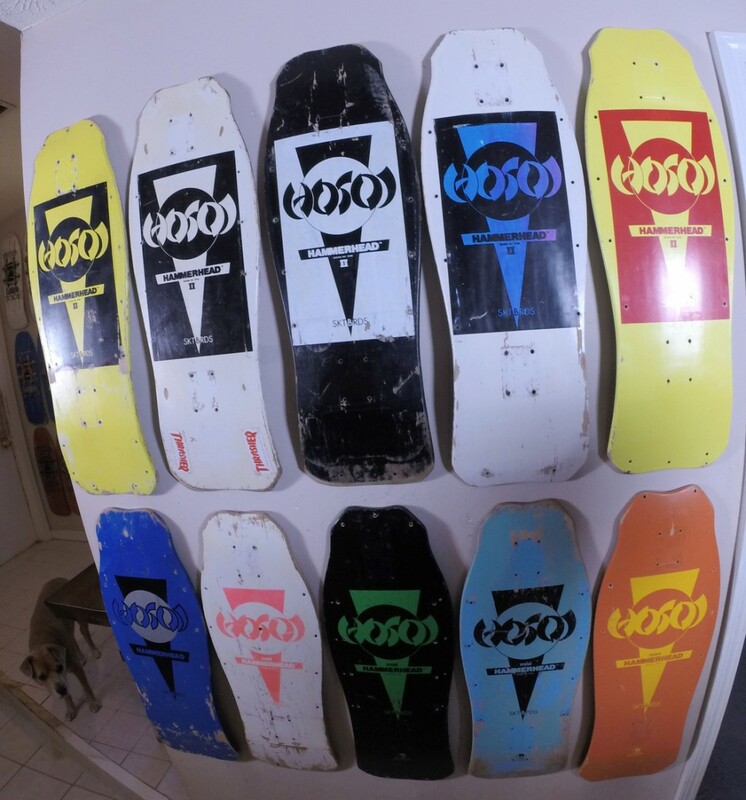 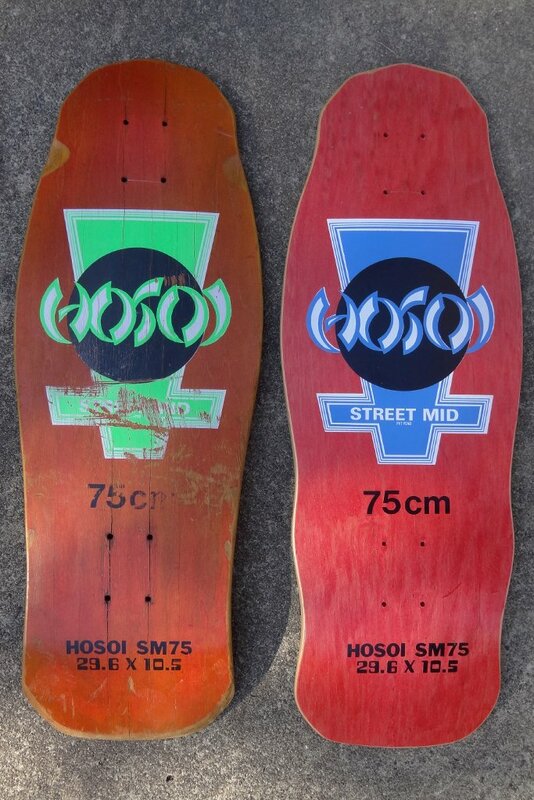 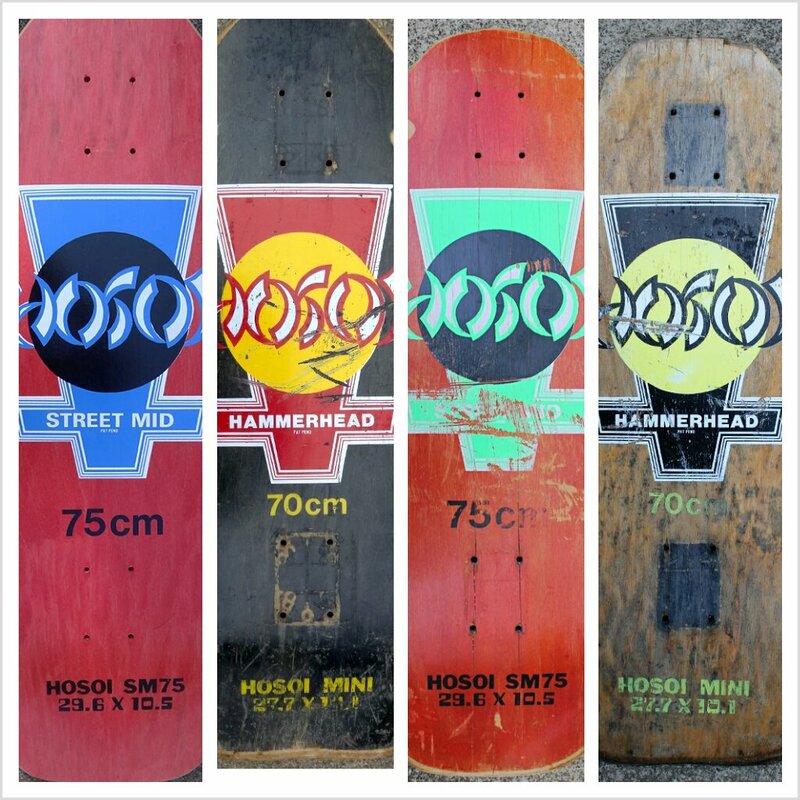 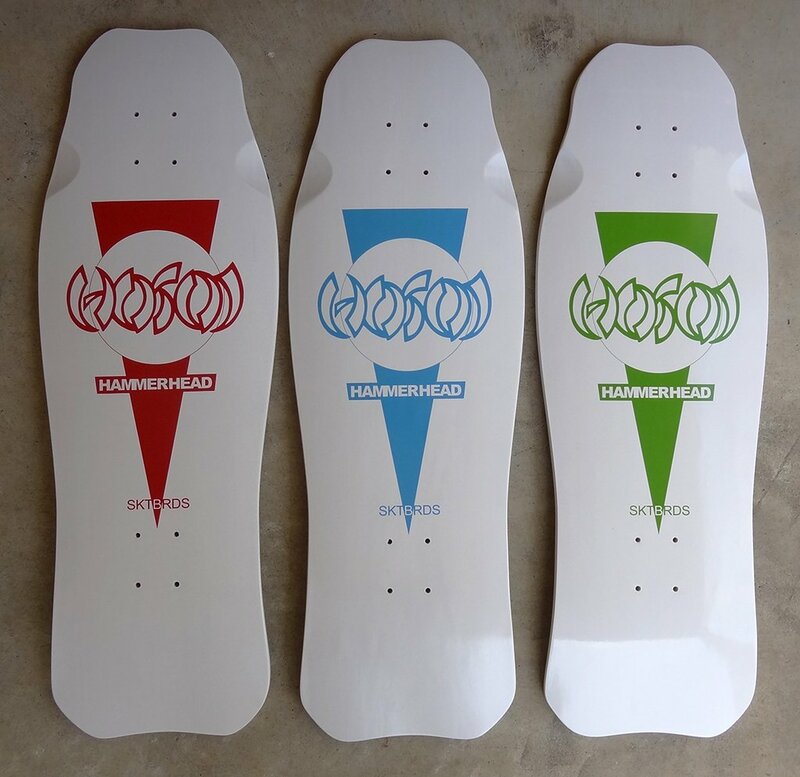 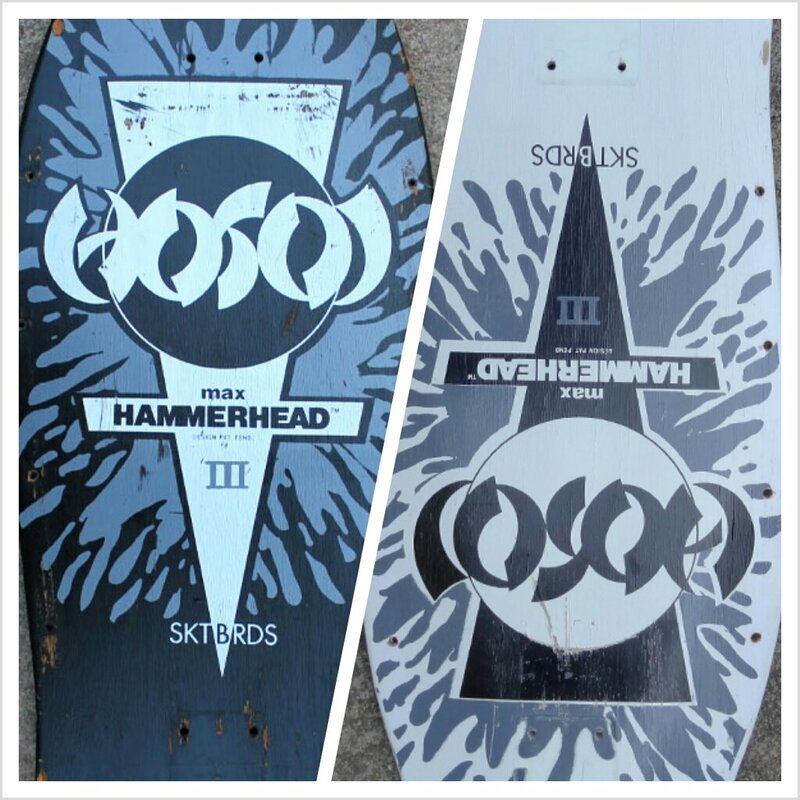 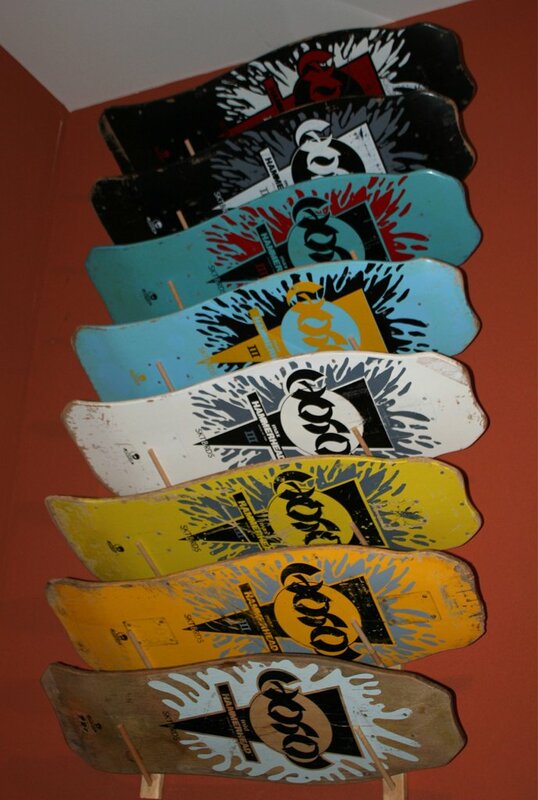 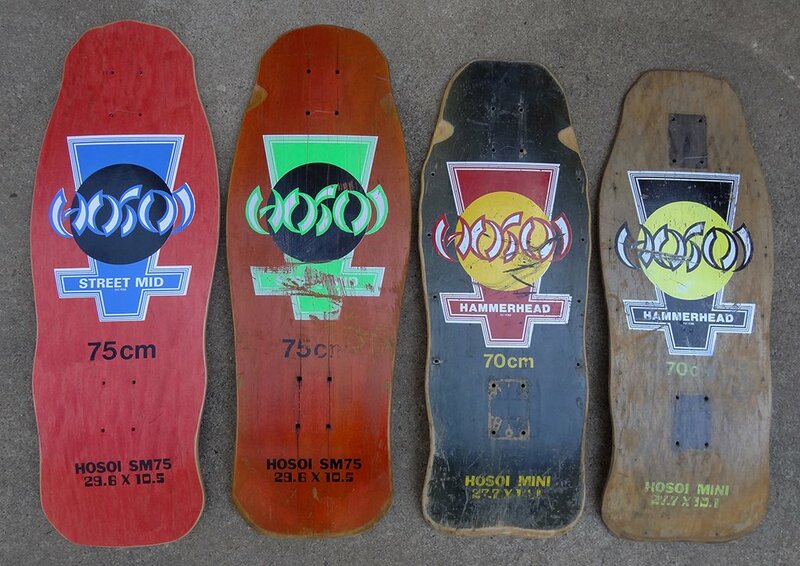 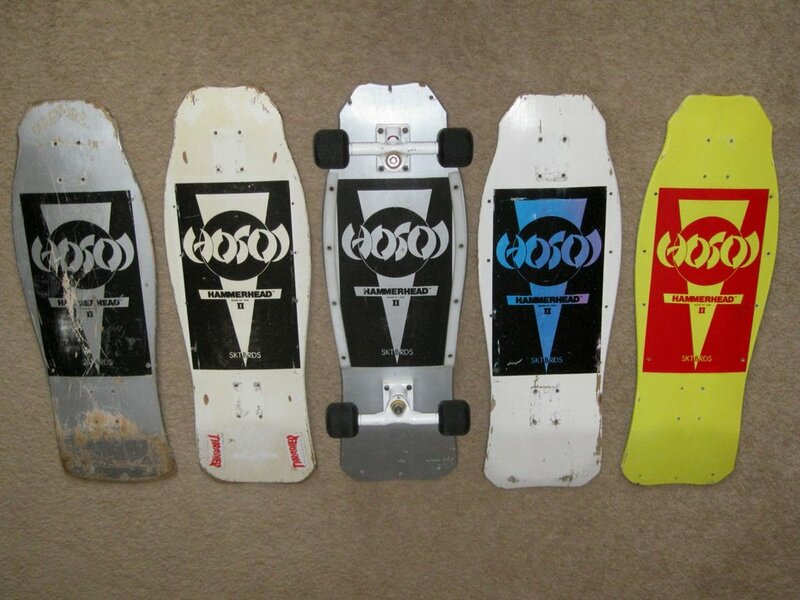 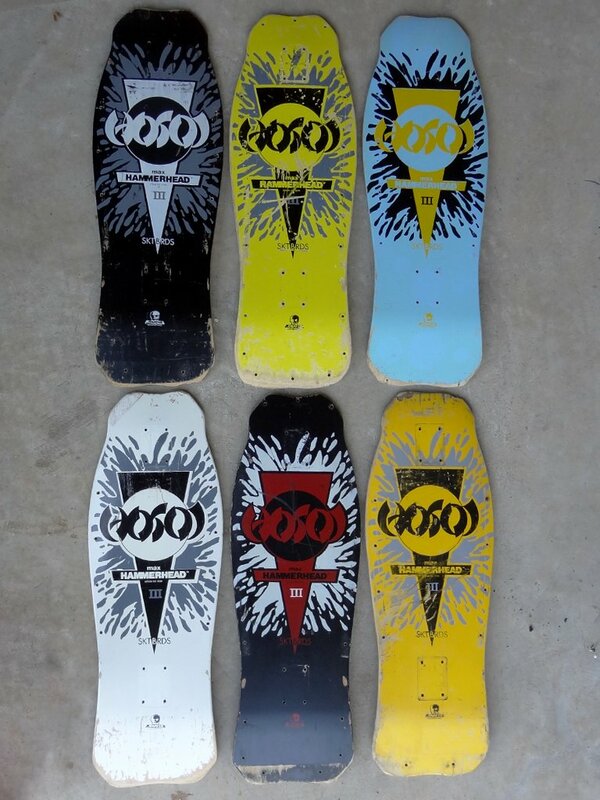 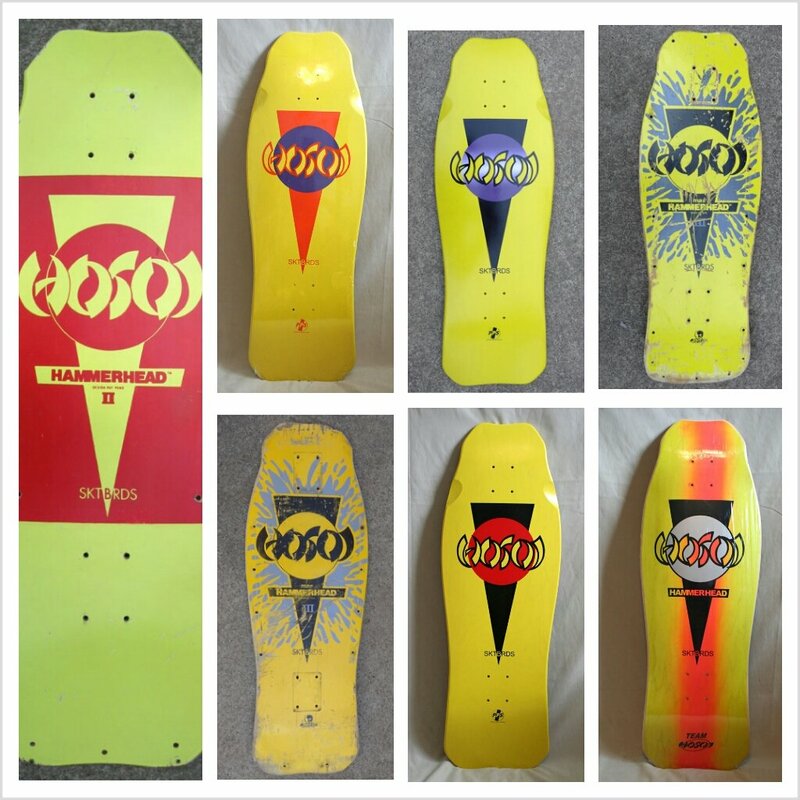 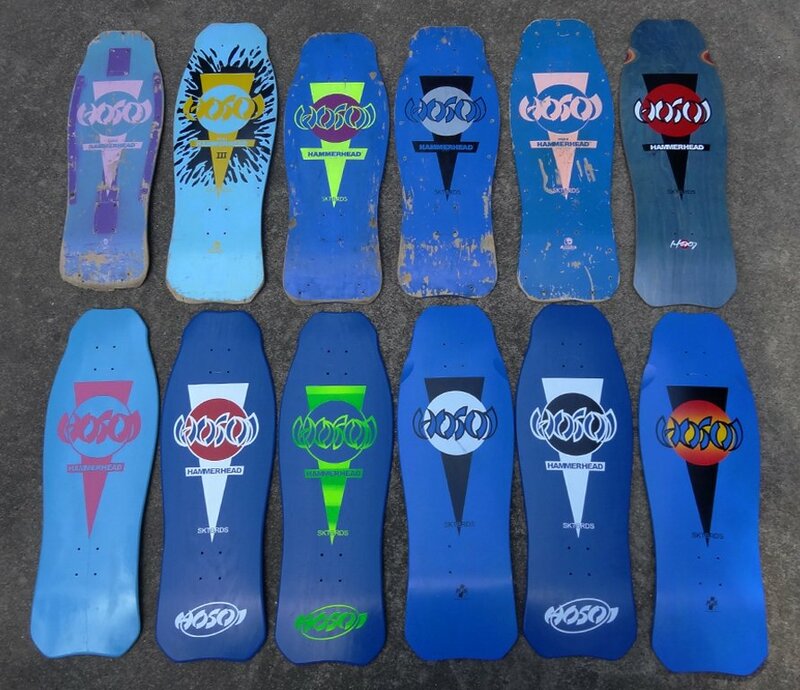 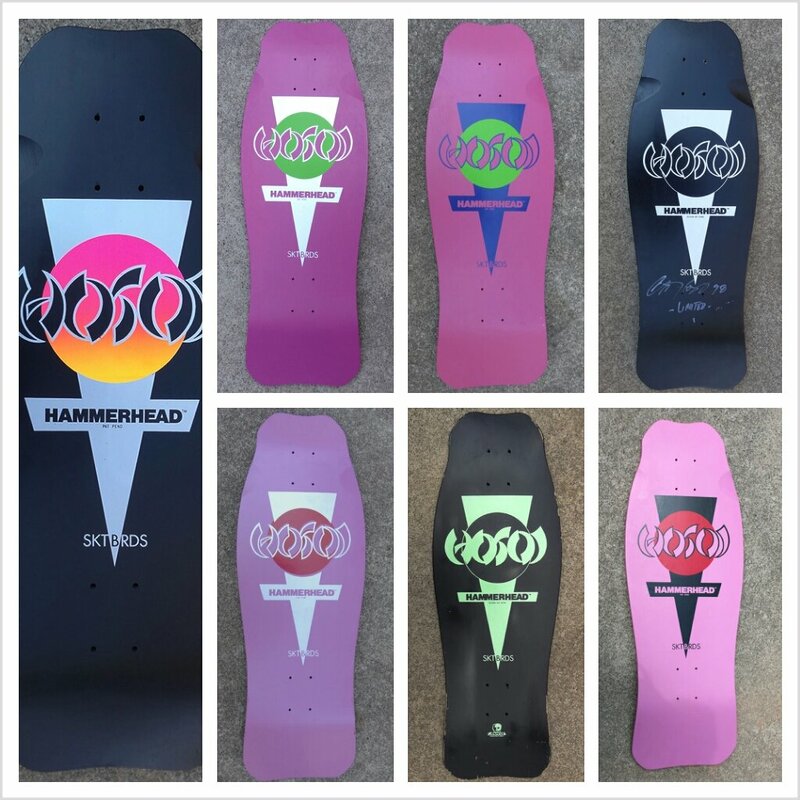 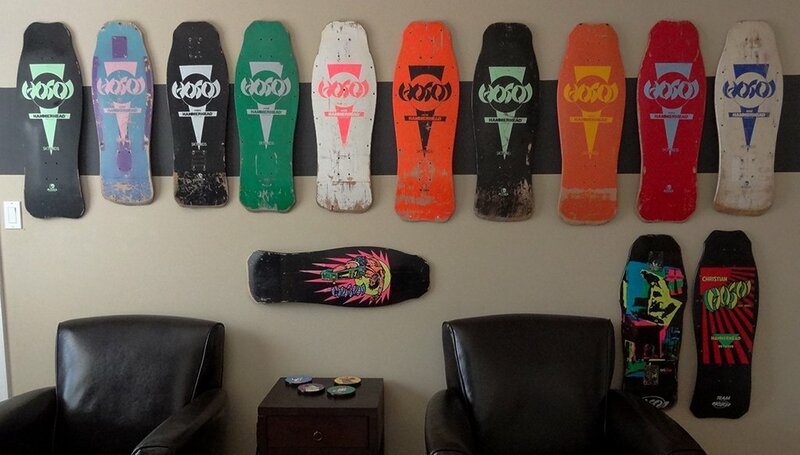 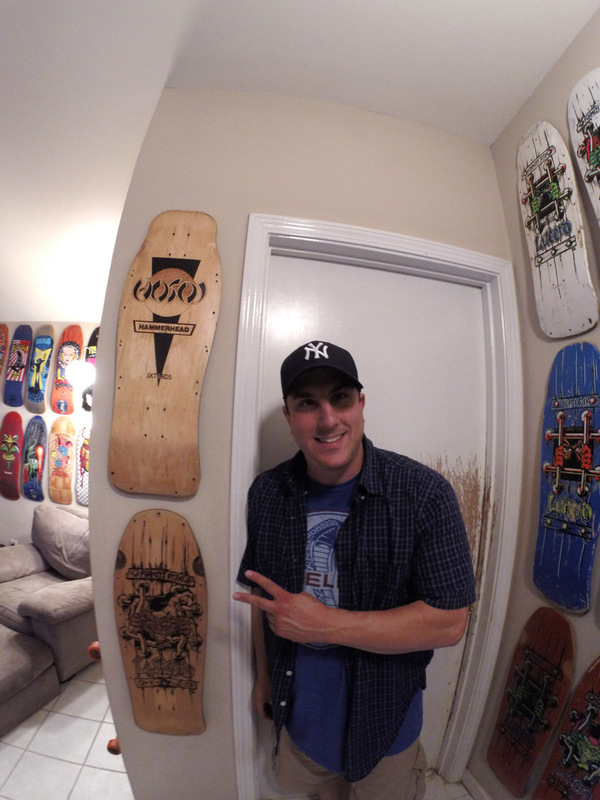 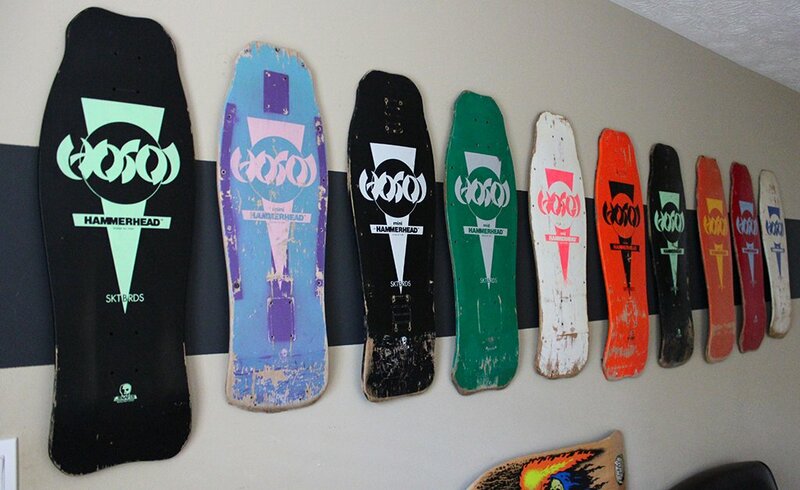 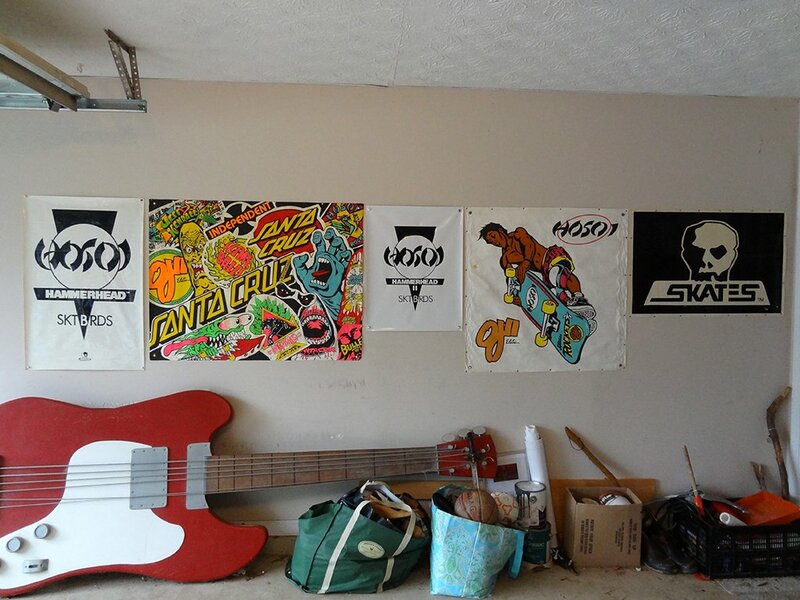 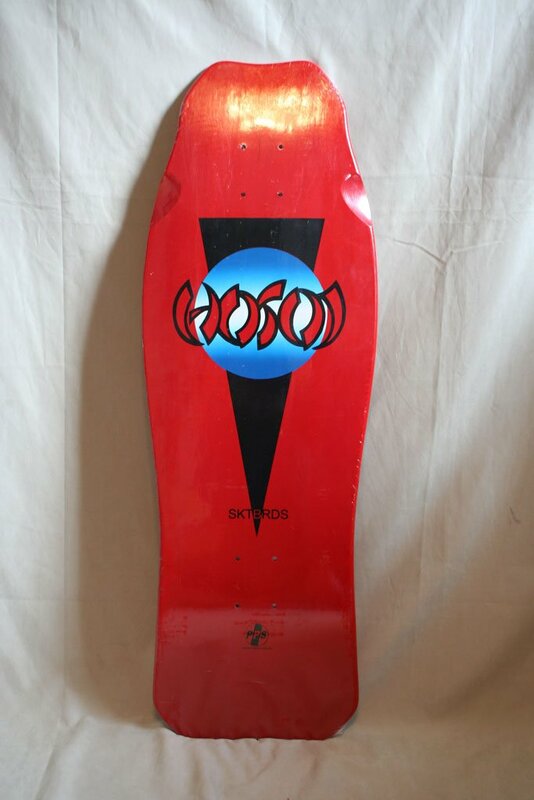 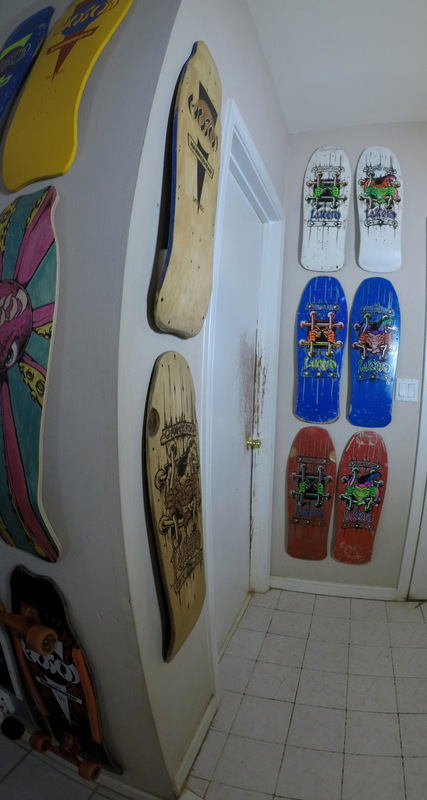 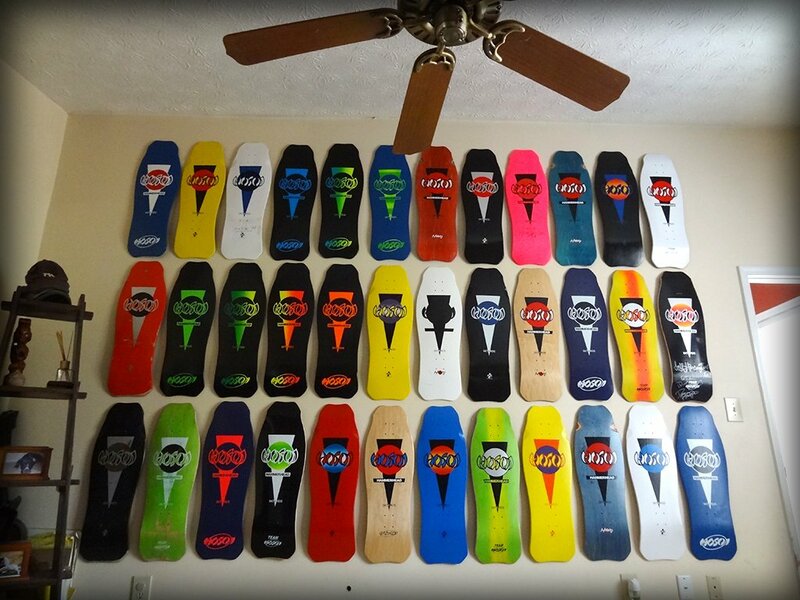 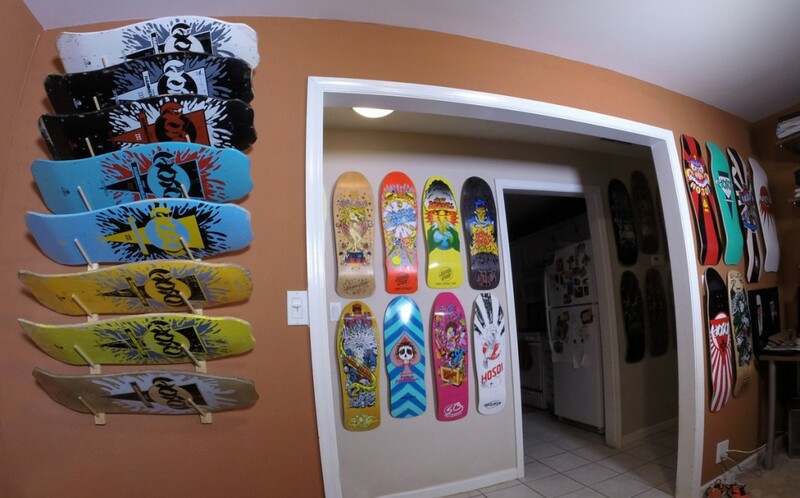 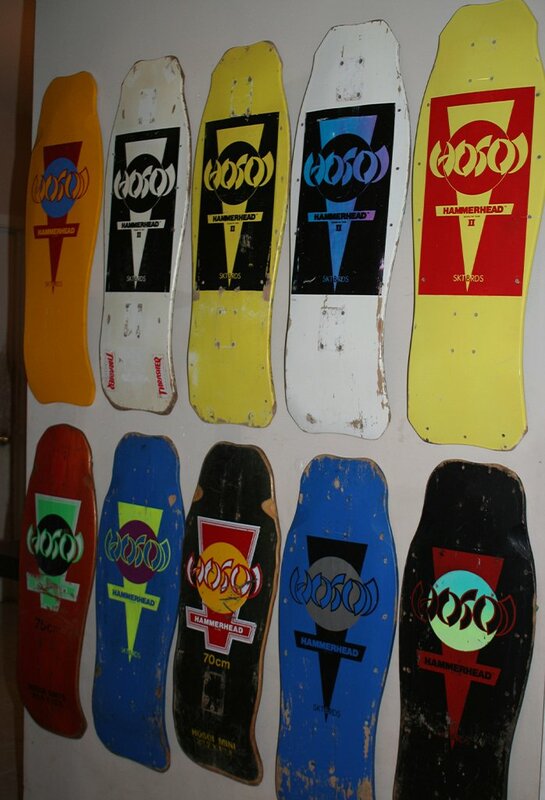 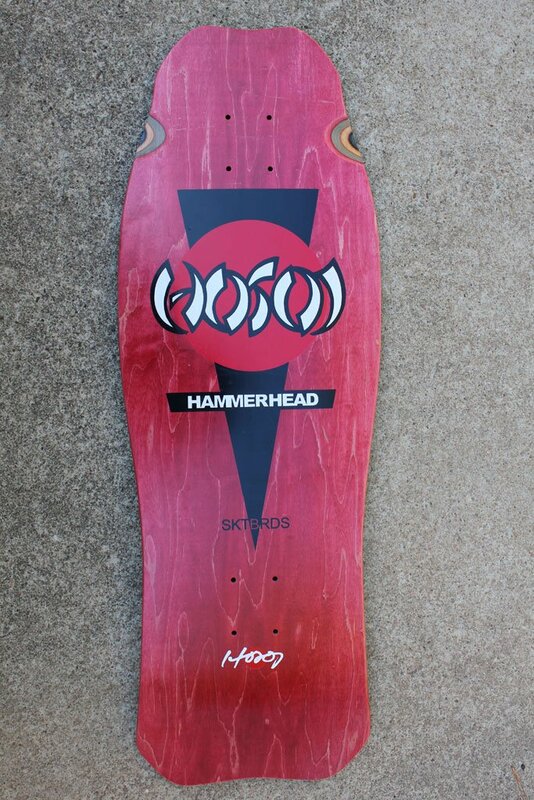 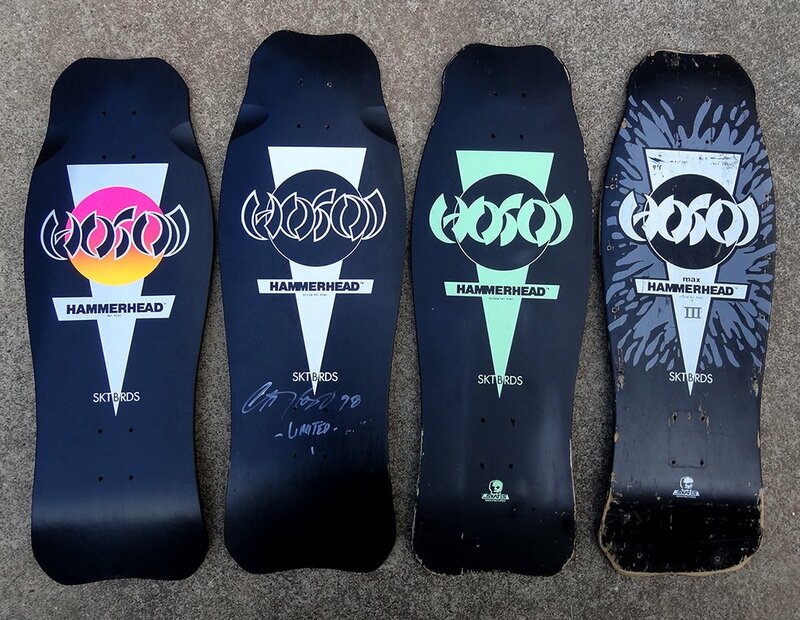 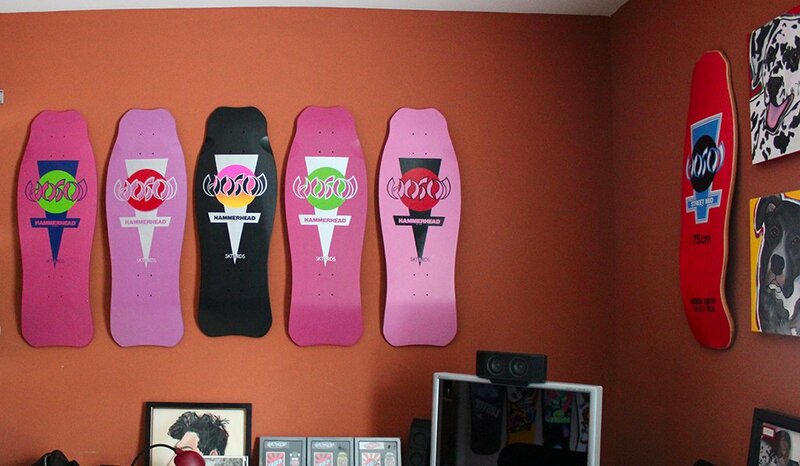 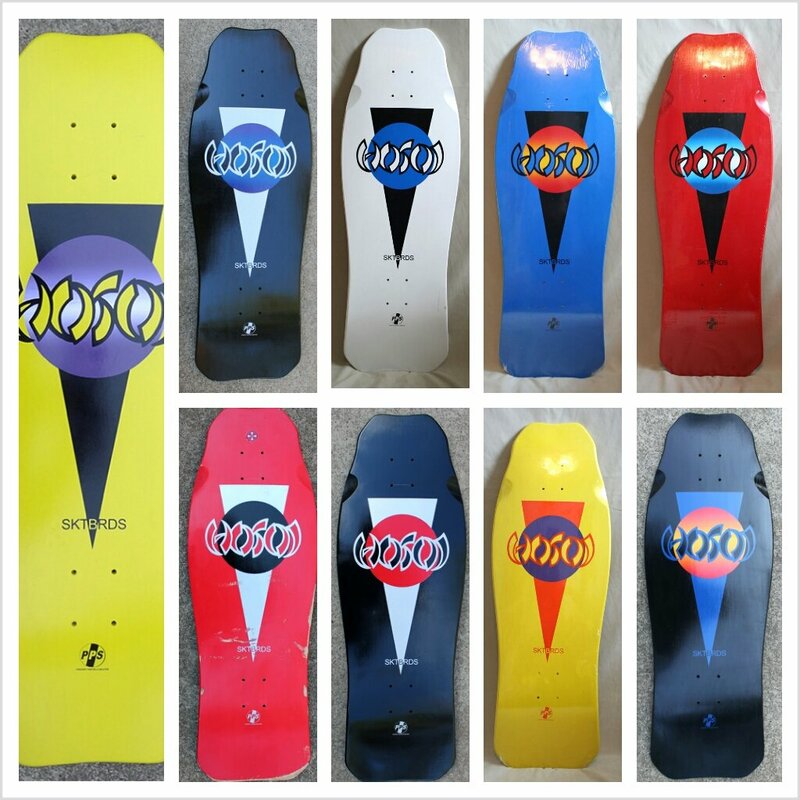 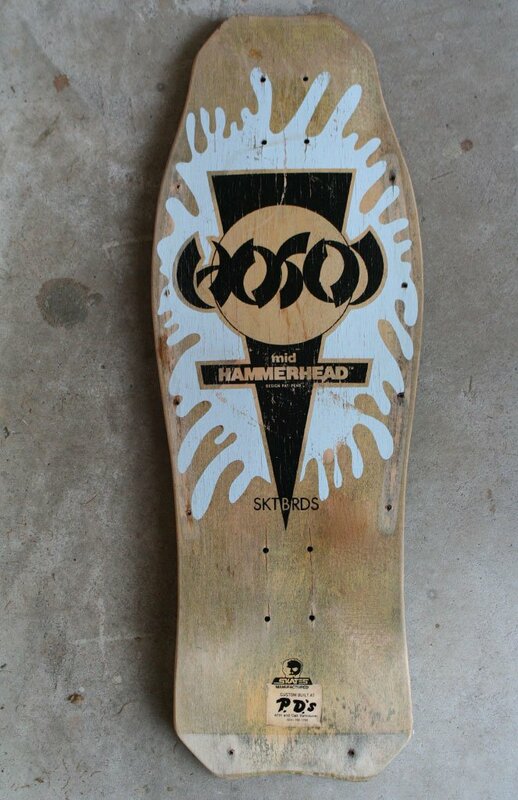 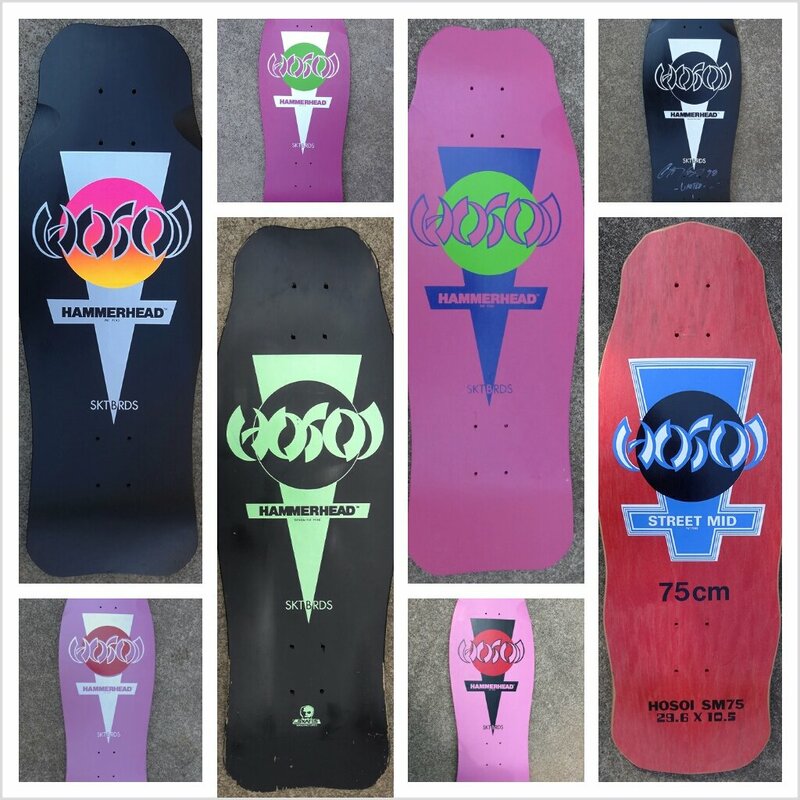 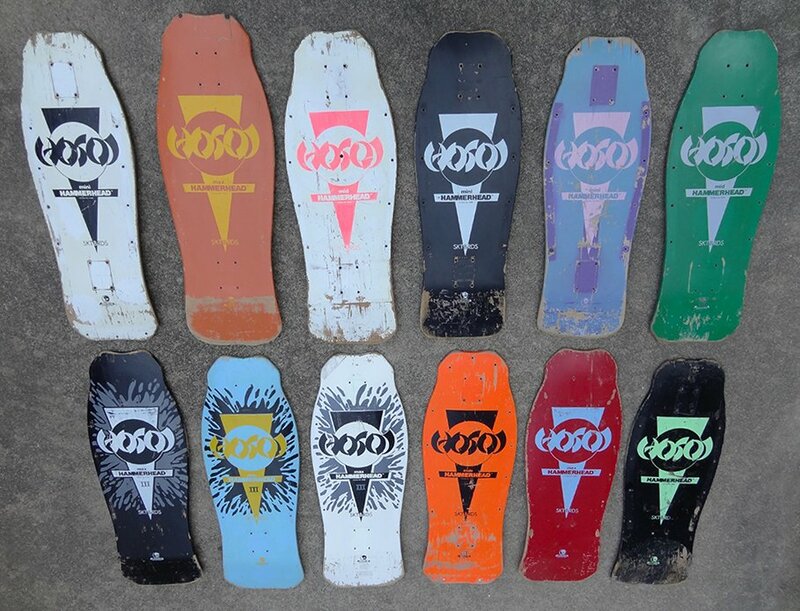 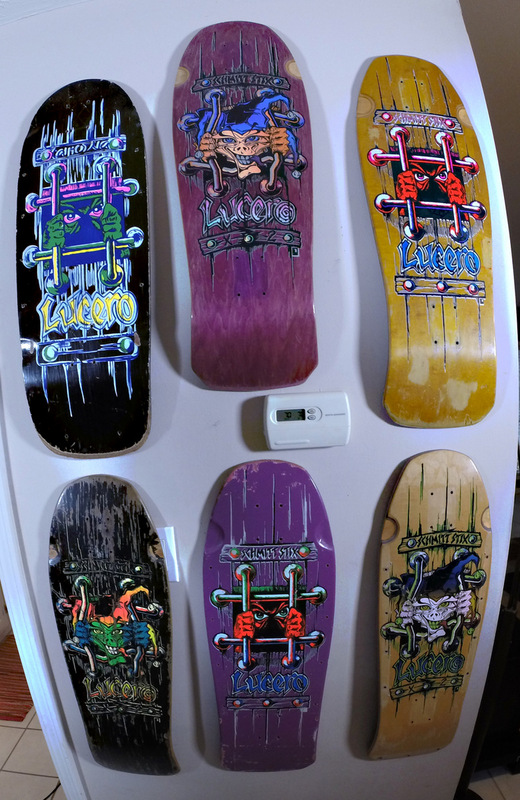 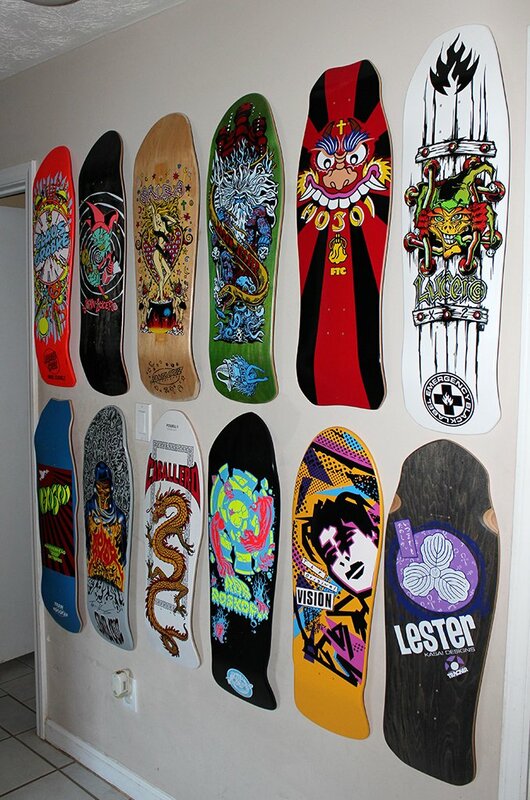 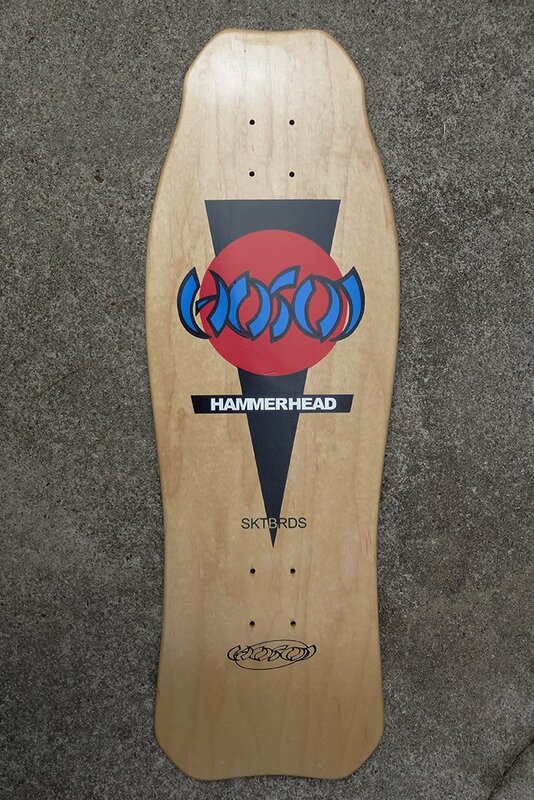 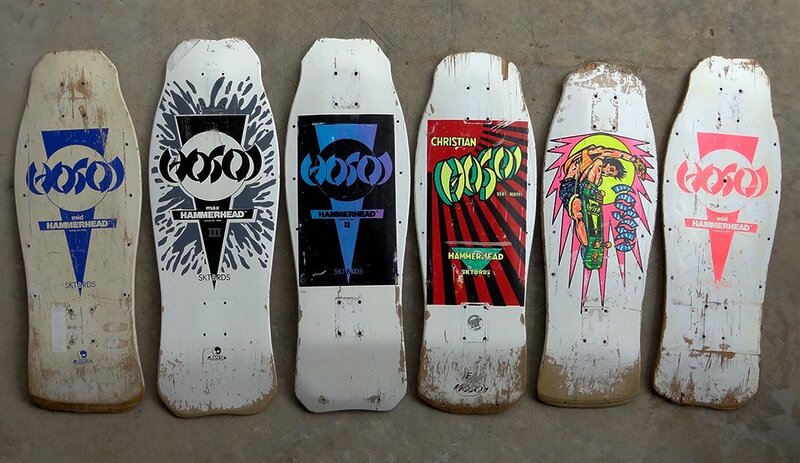 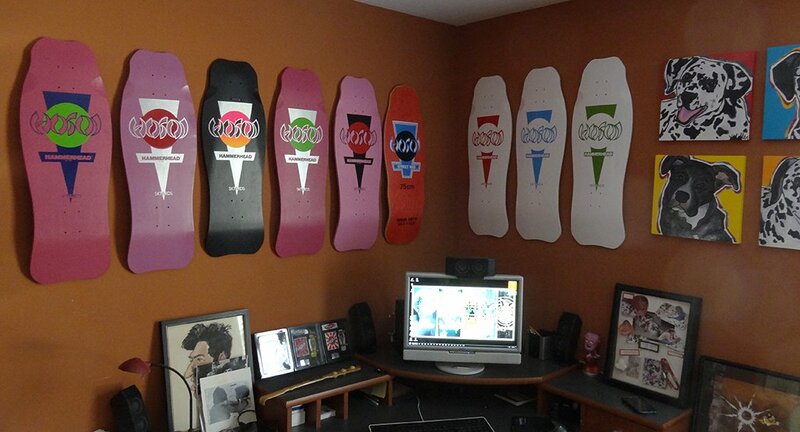 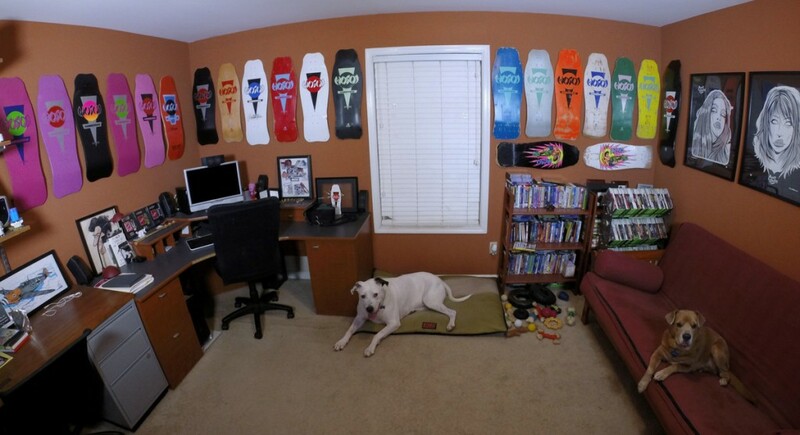 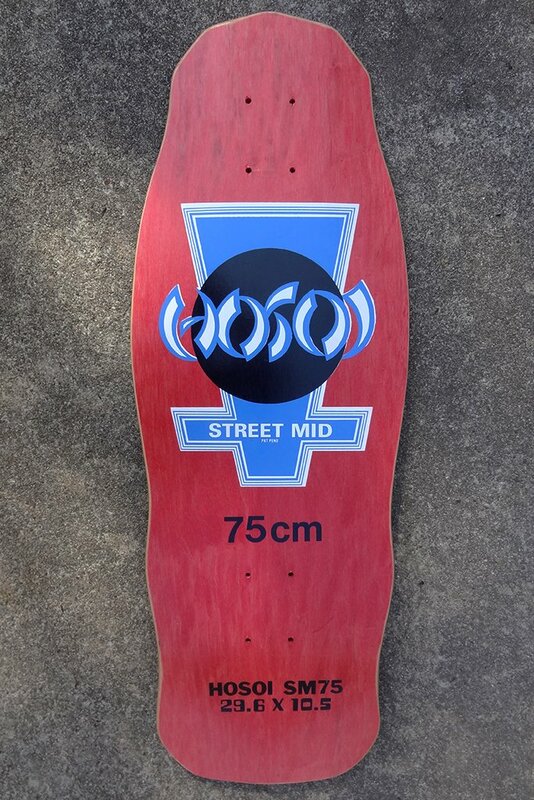 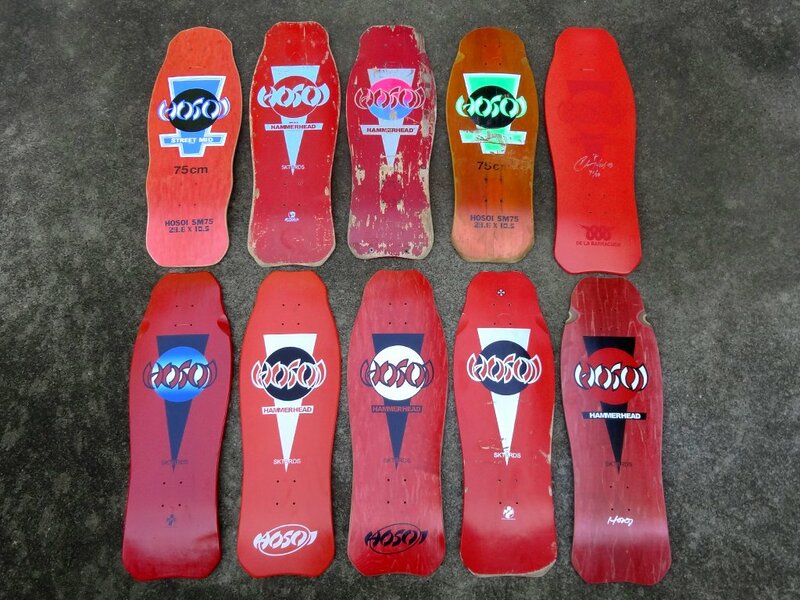 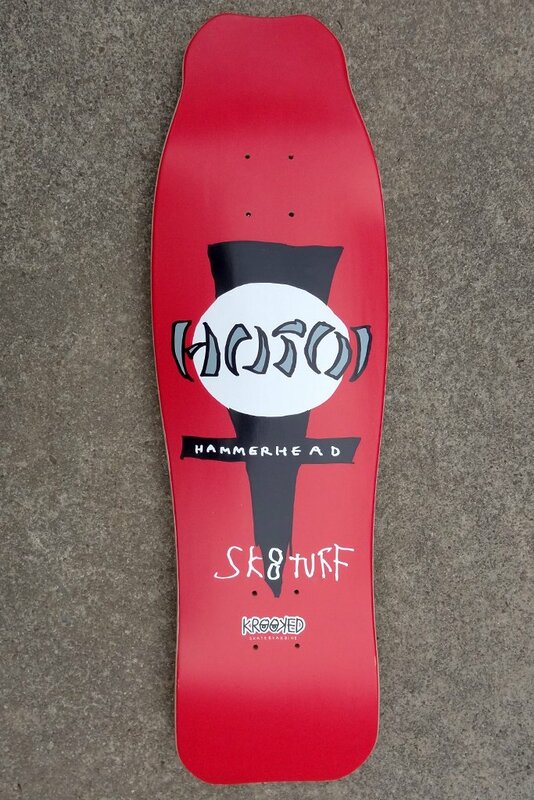 One of the most dedicated collections of Hosoi I have ever encountered. 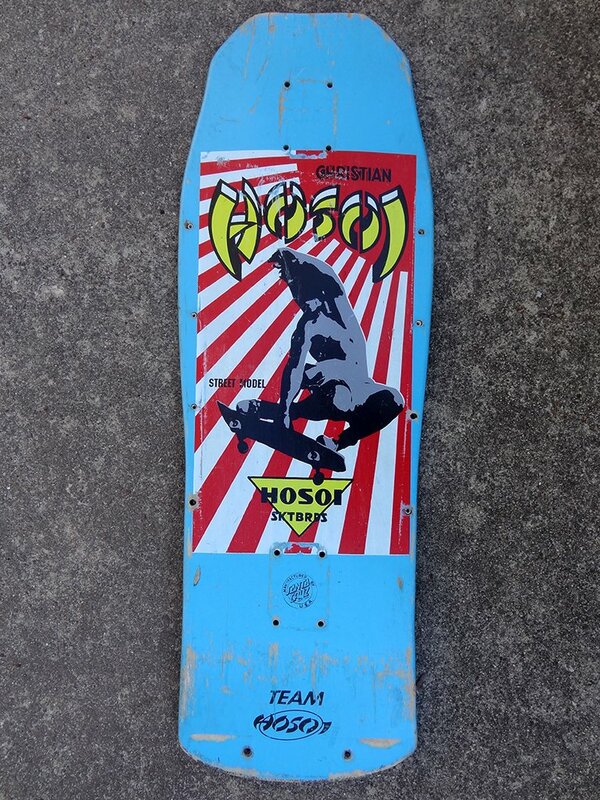 This is a master collector, and thankyou David for sharing such an museum of Hosoi. 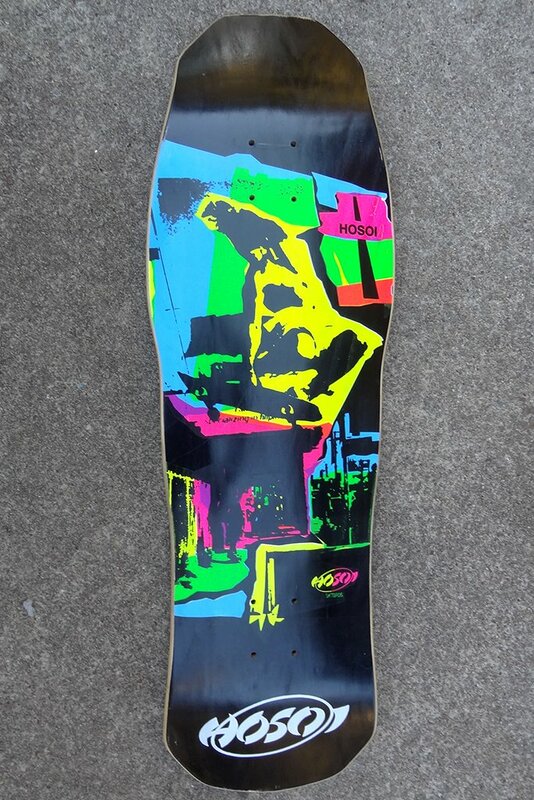 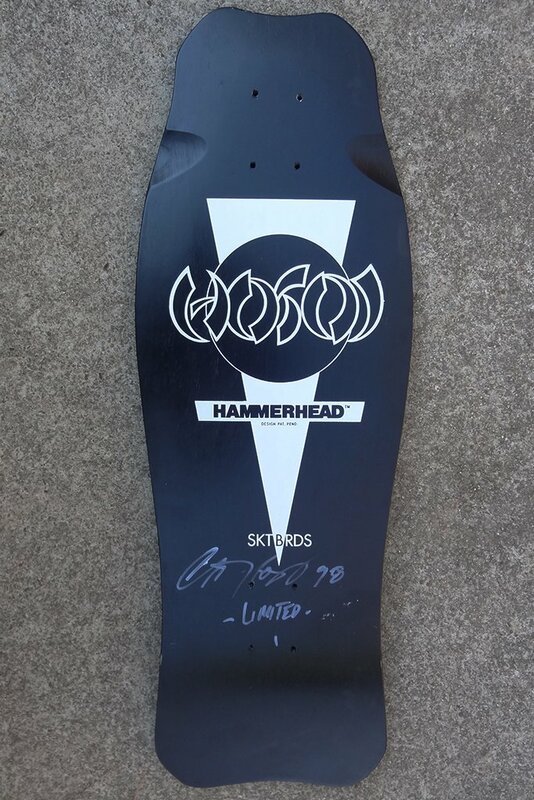 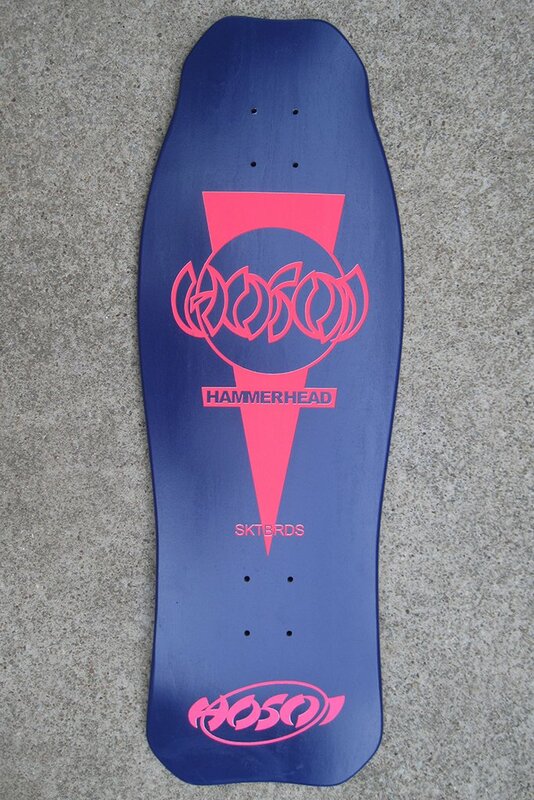 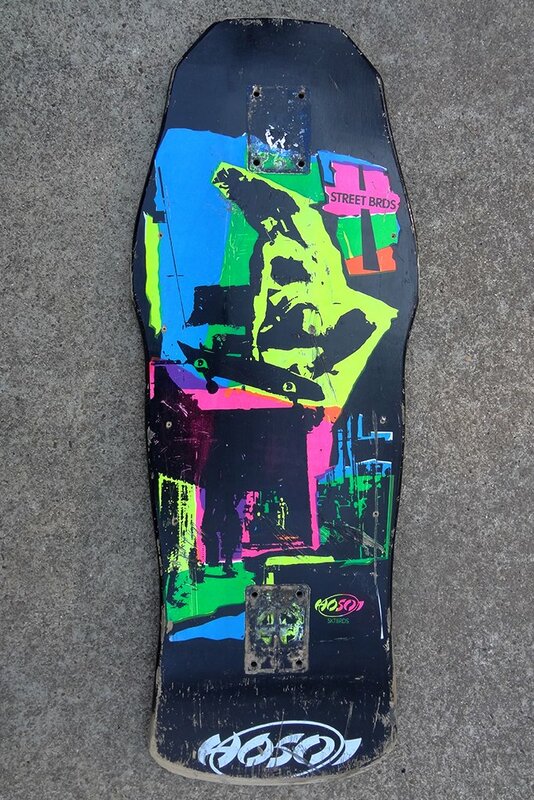 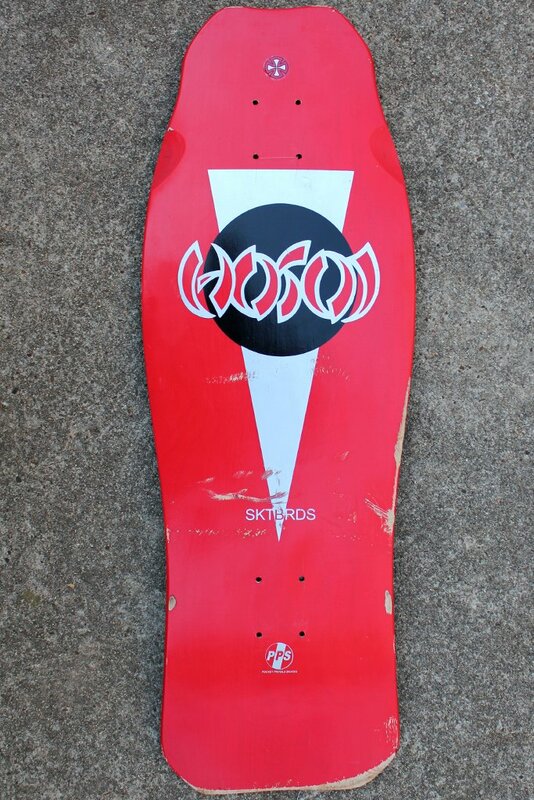 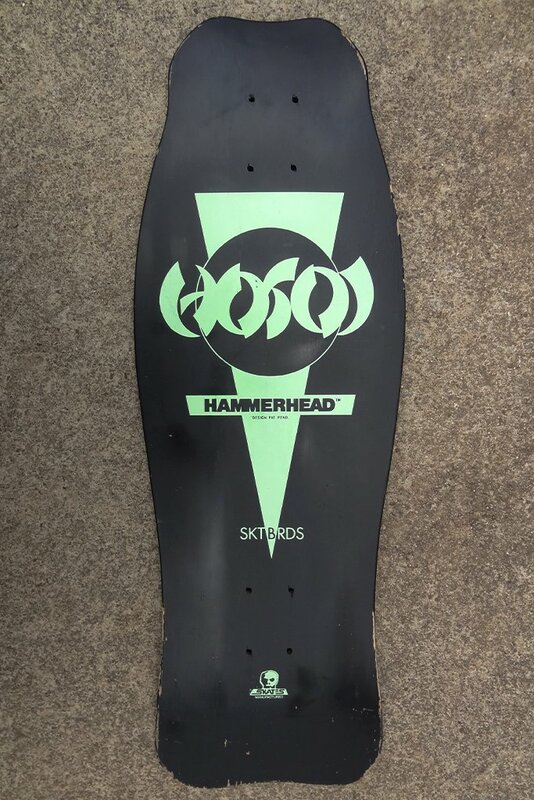 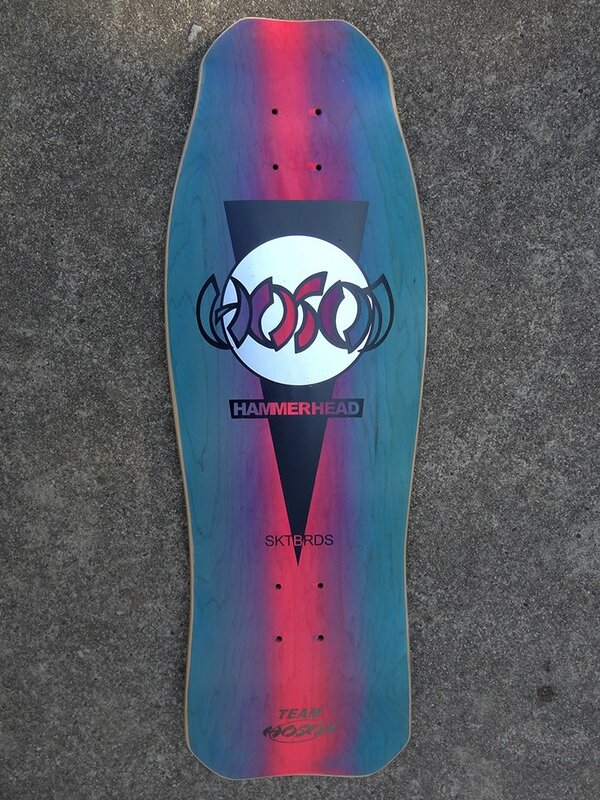 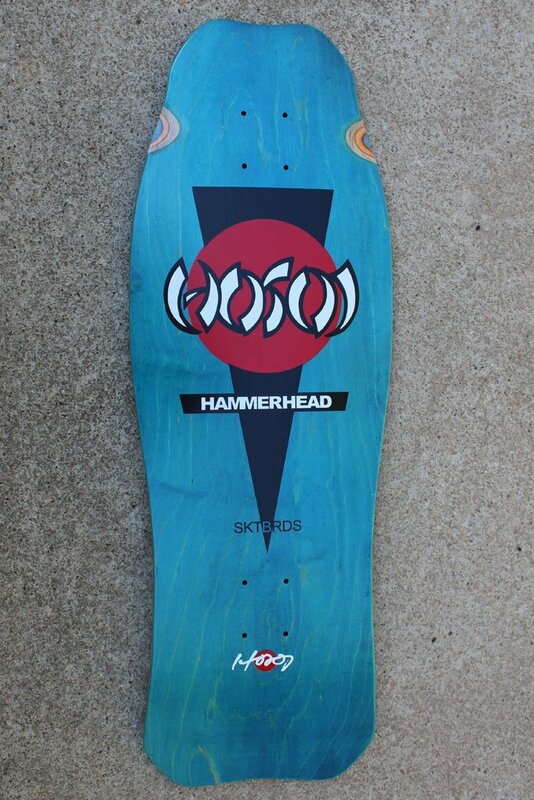 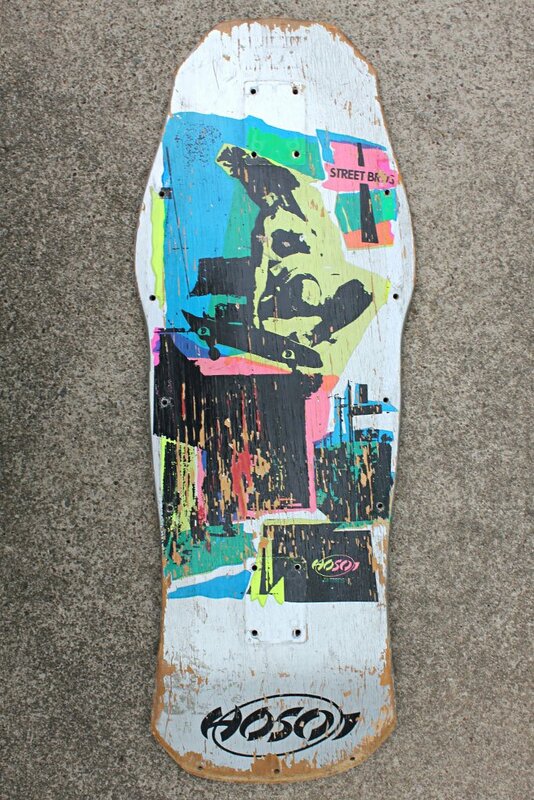 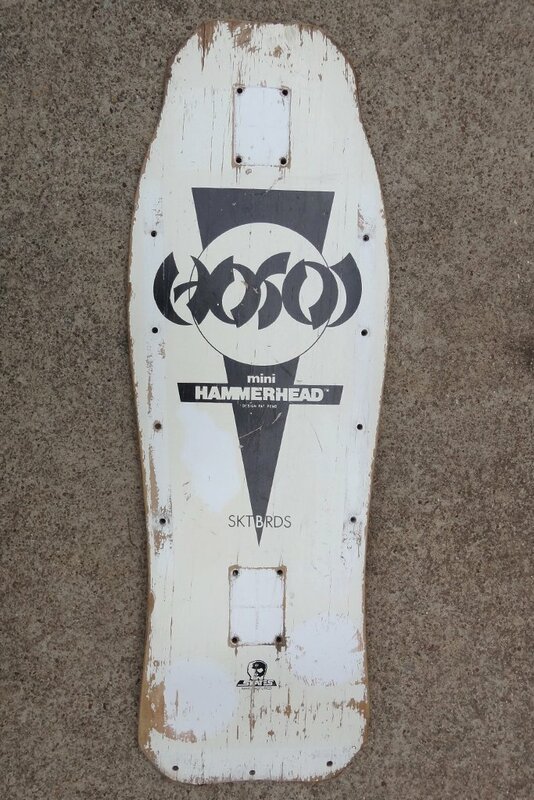 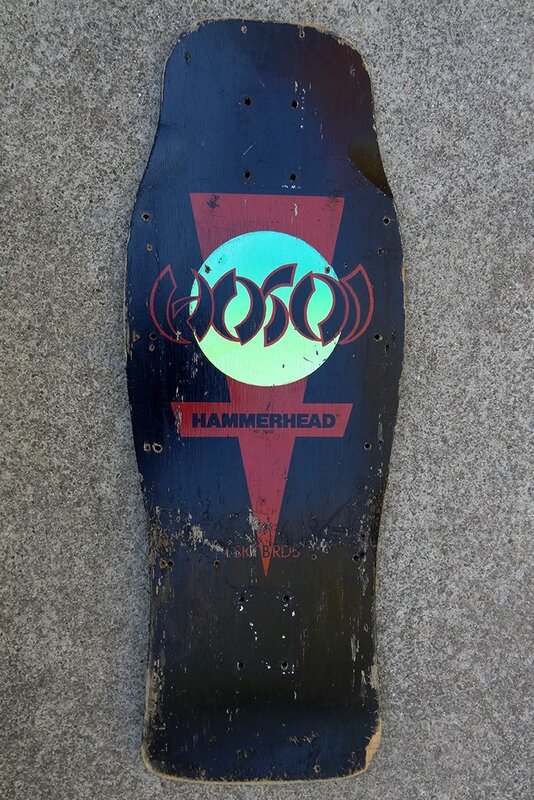 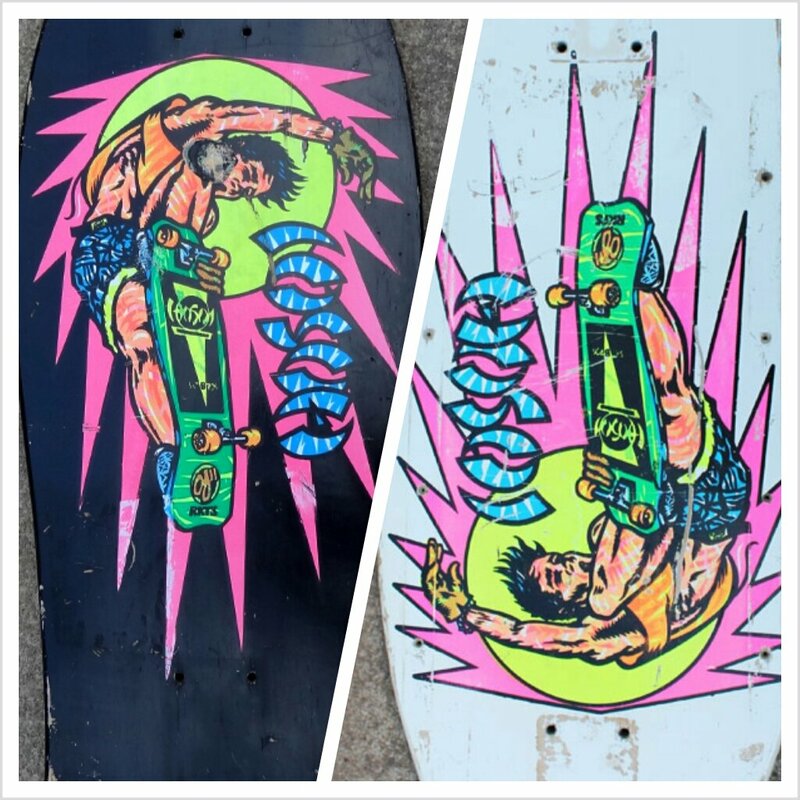 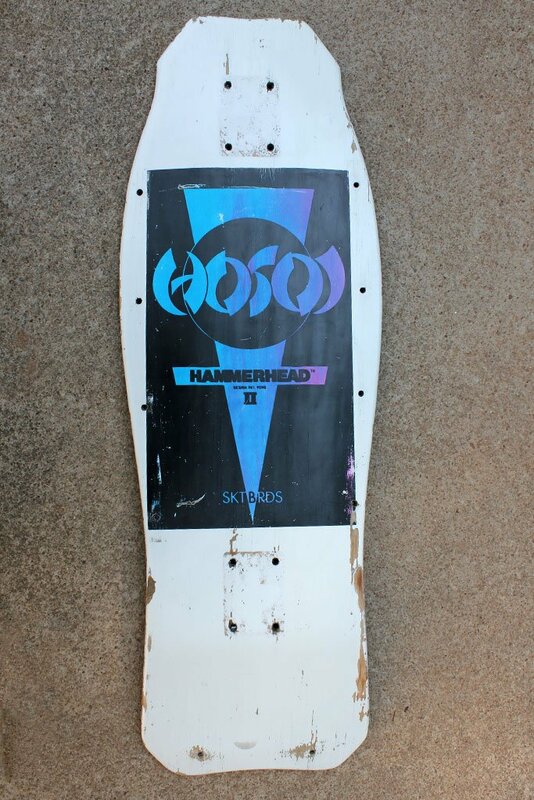 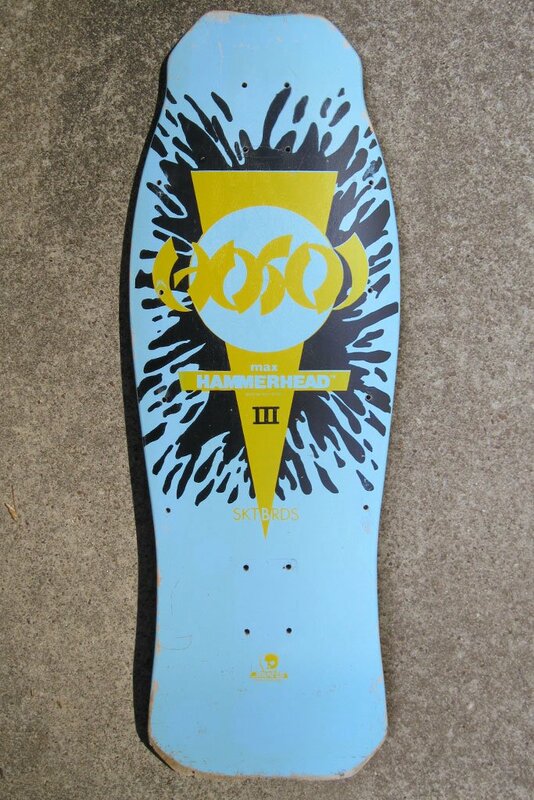 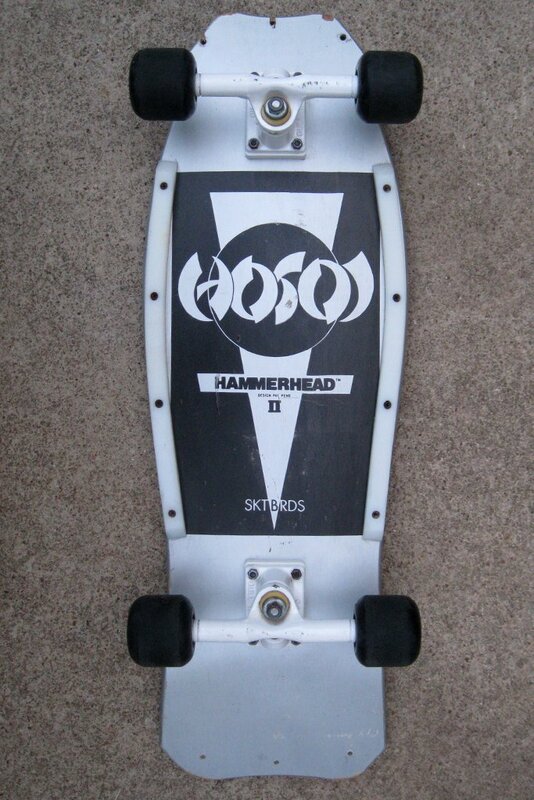 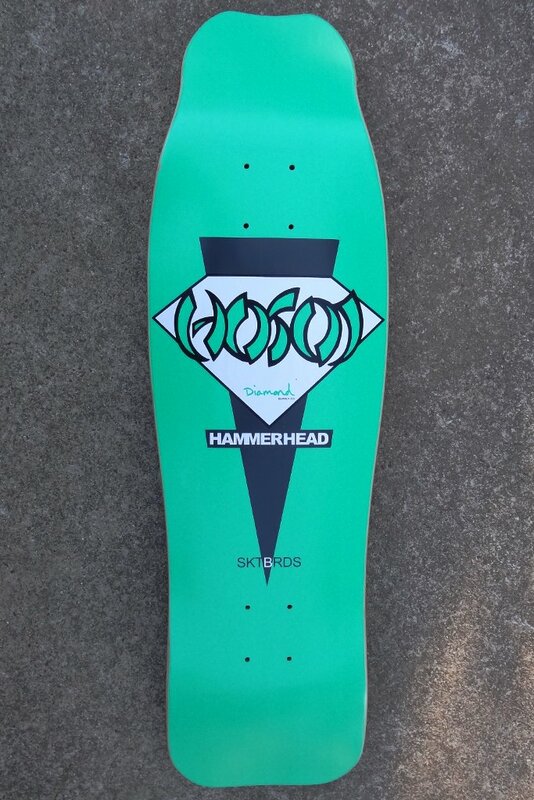 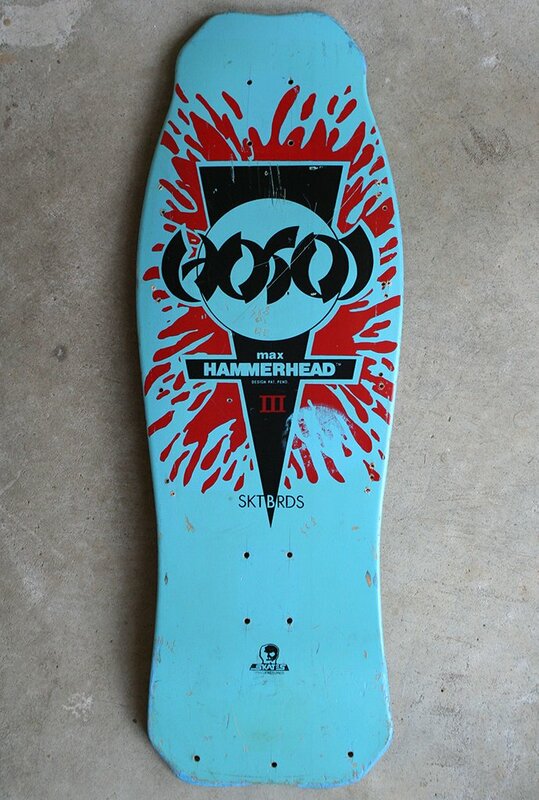 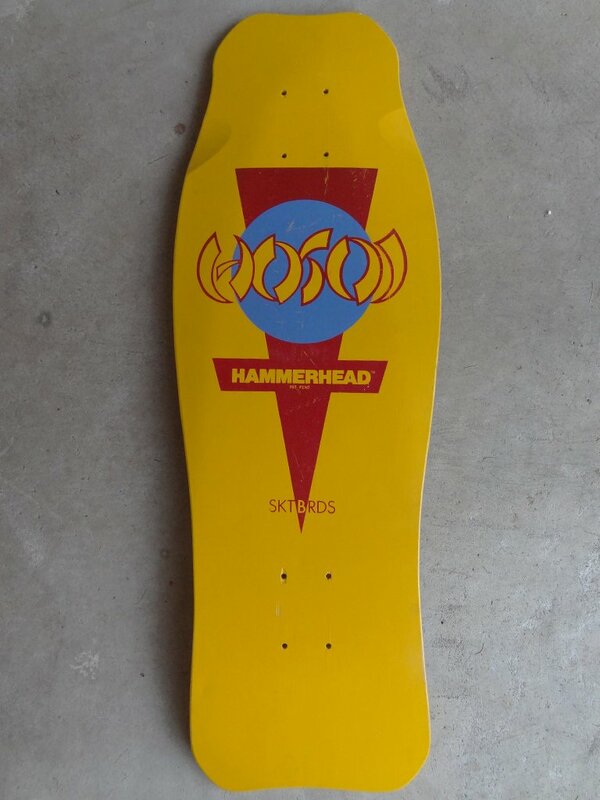 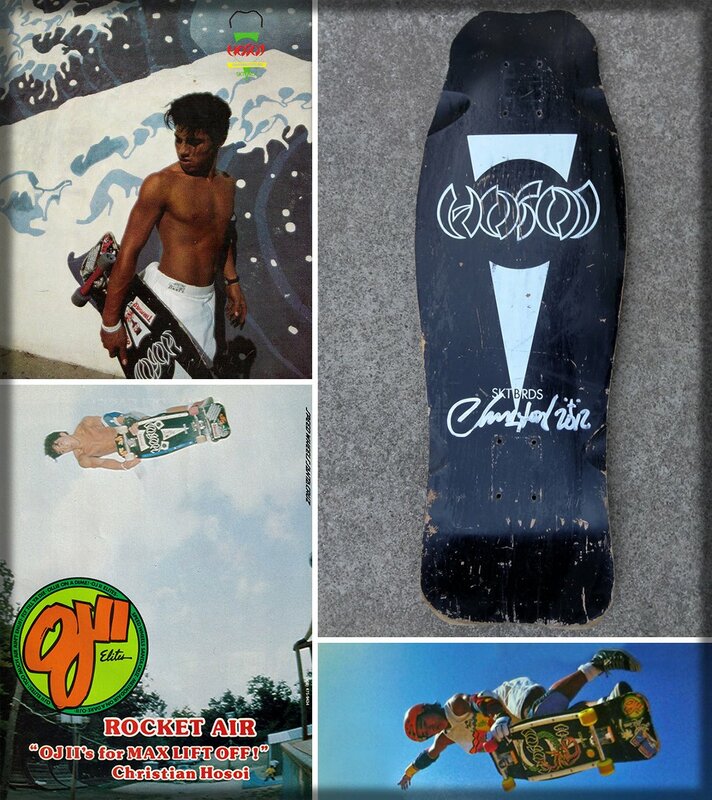 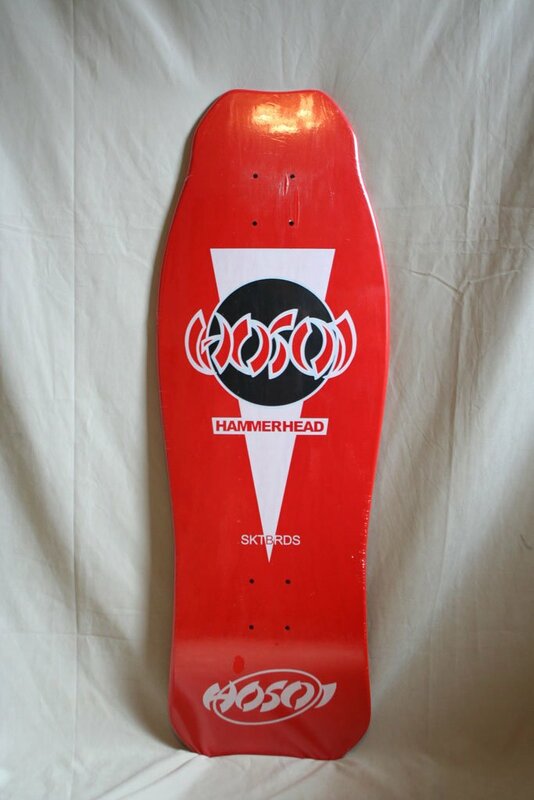 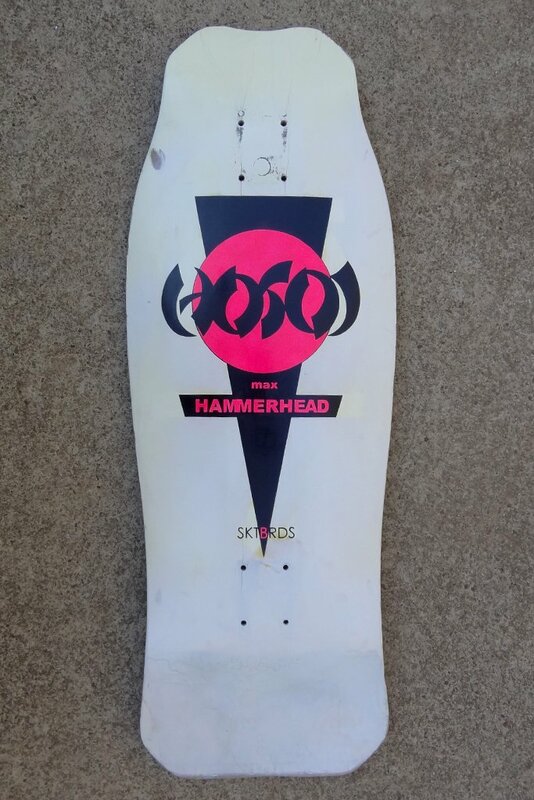 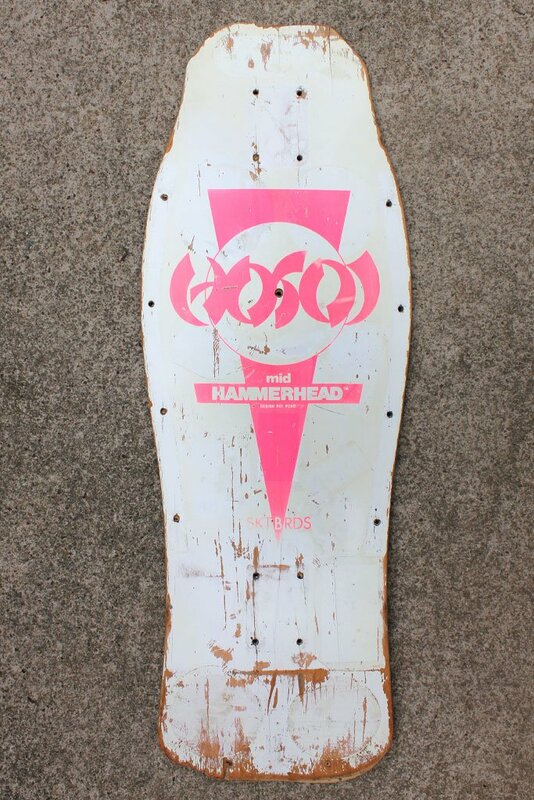 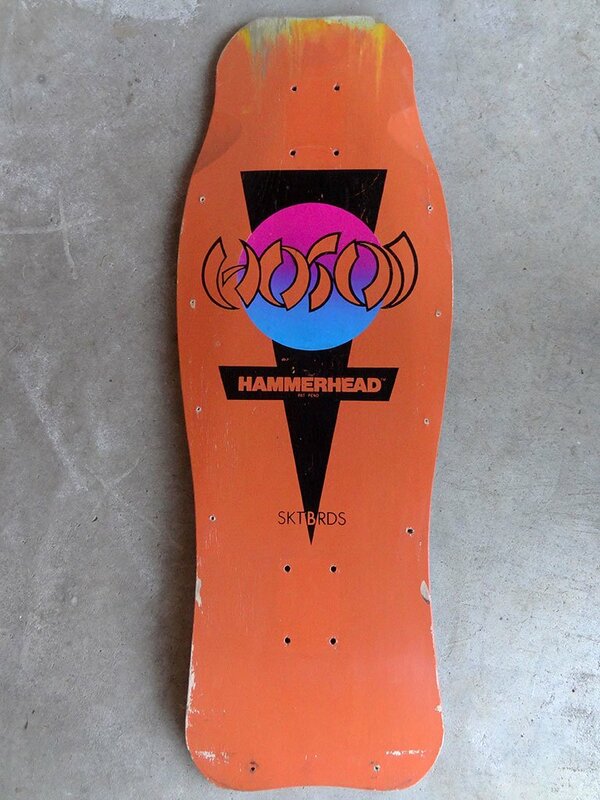 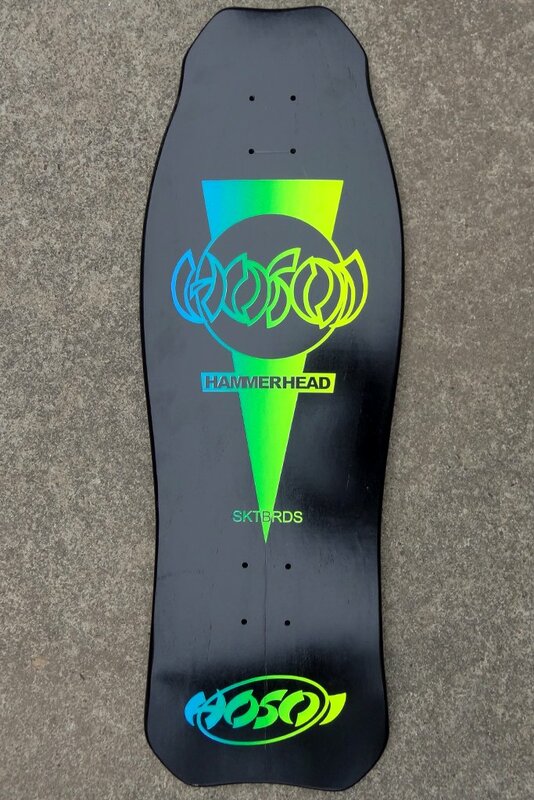 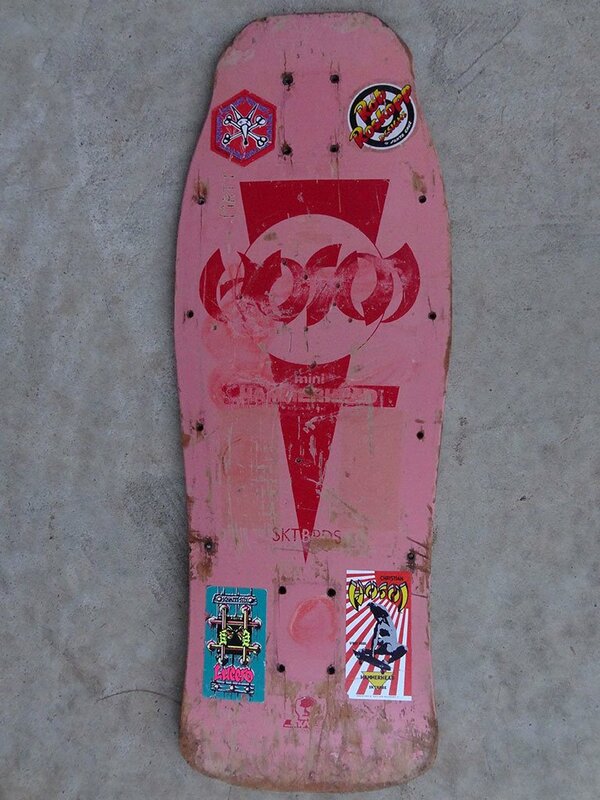 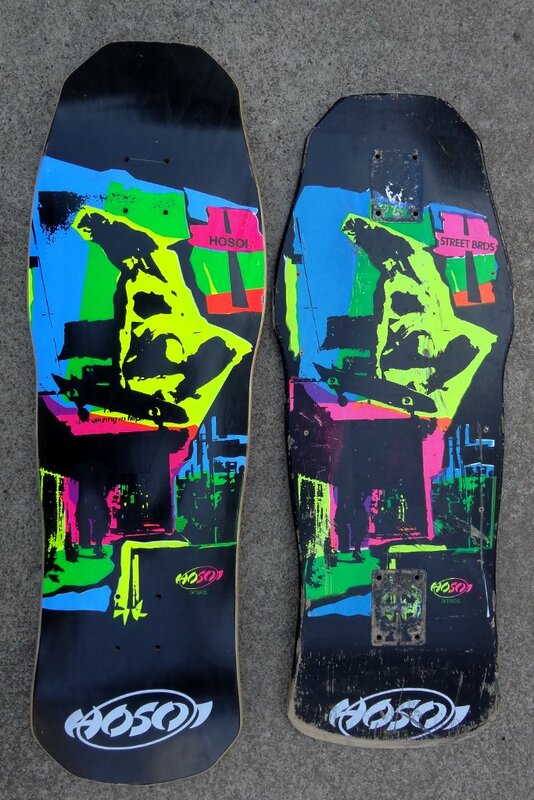 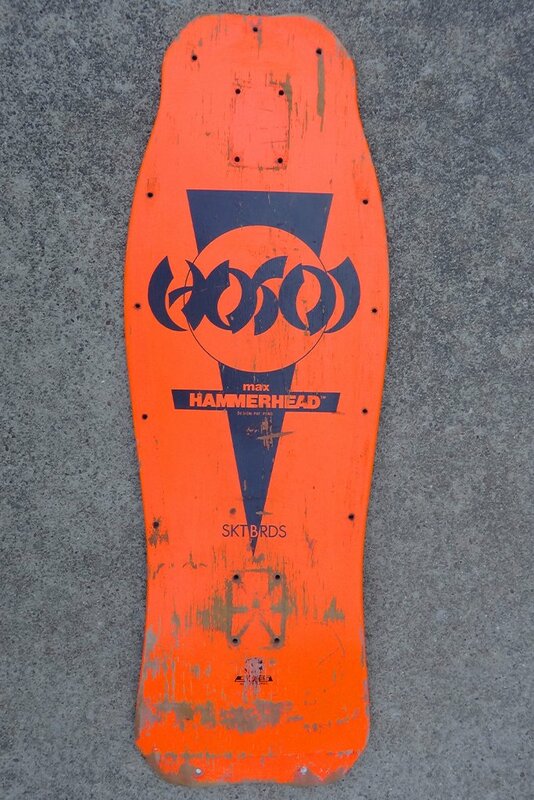 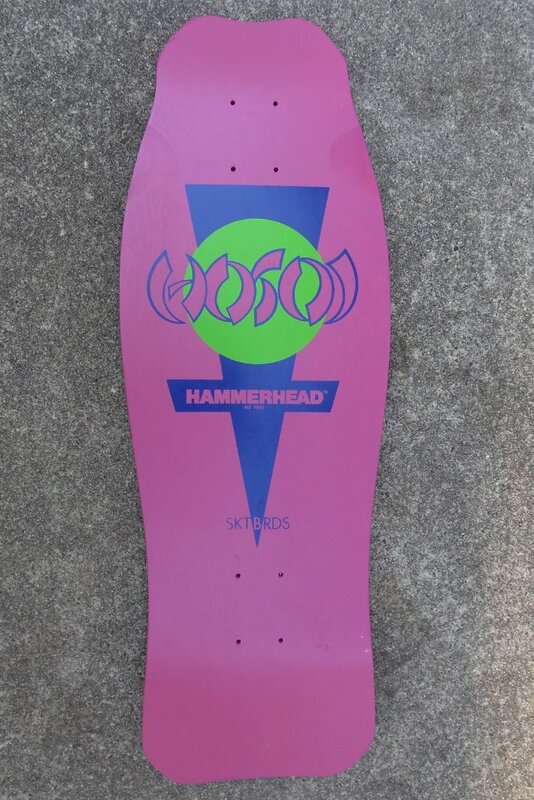 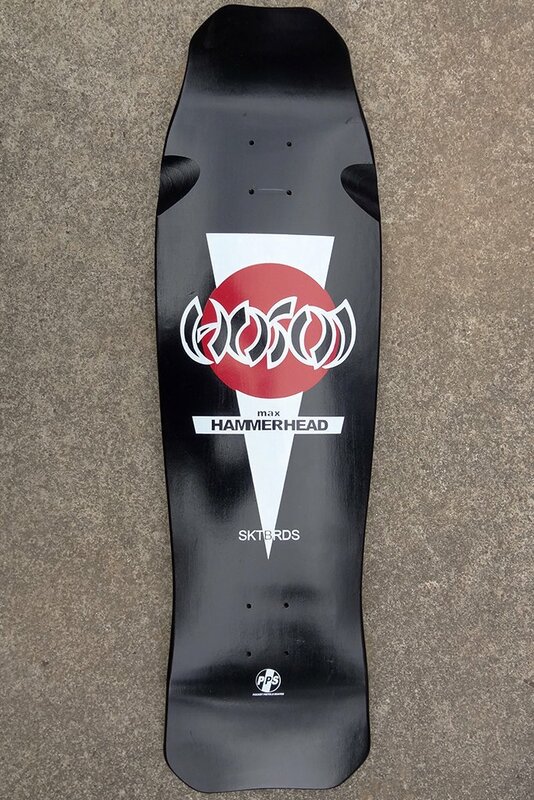 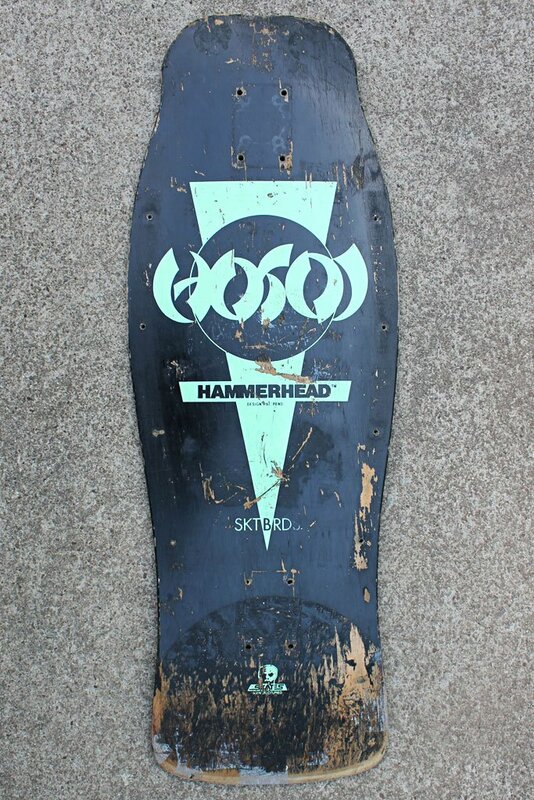 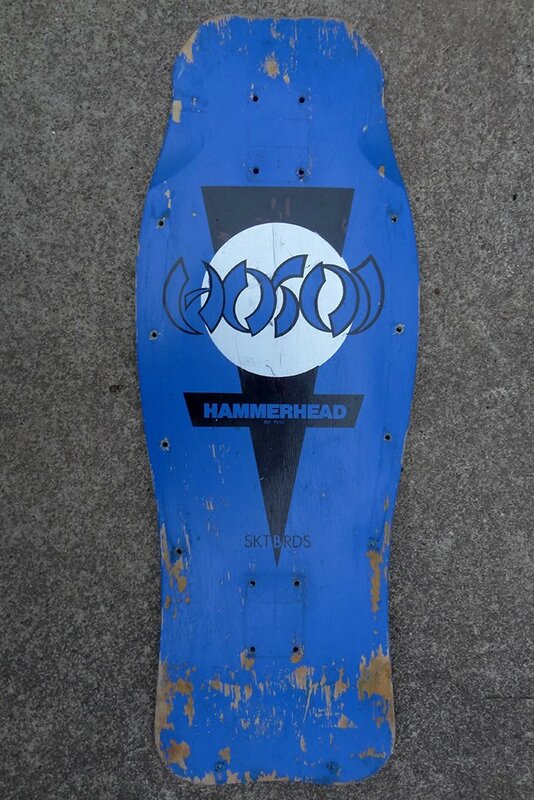 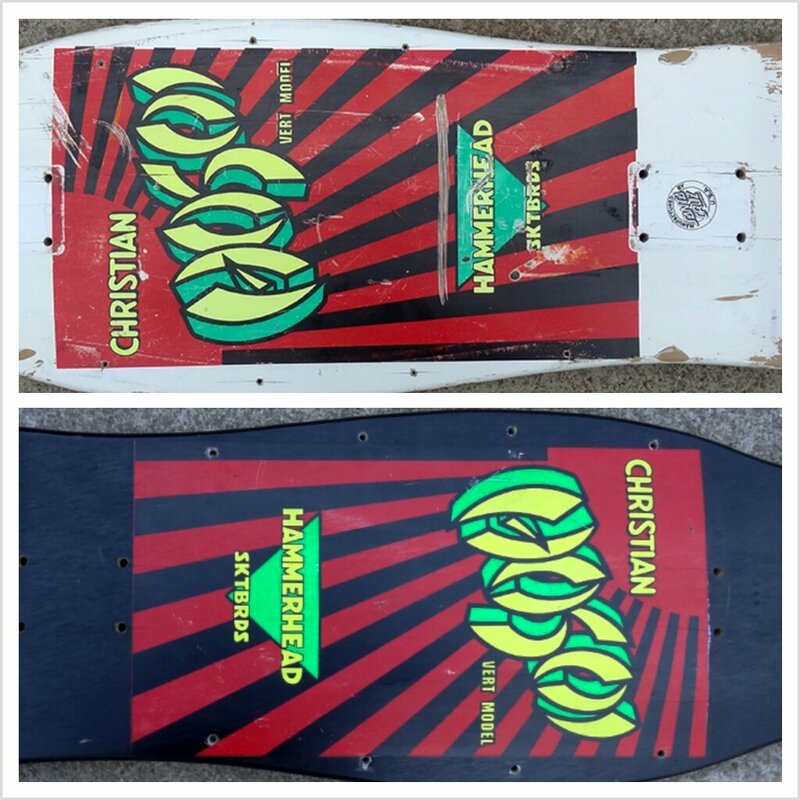 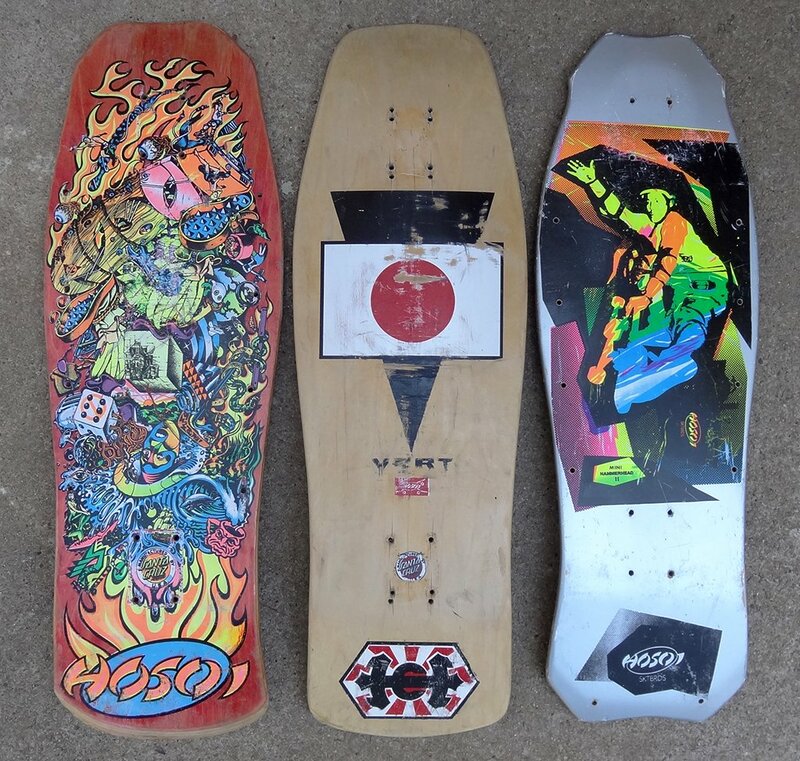 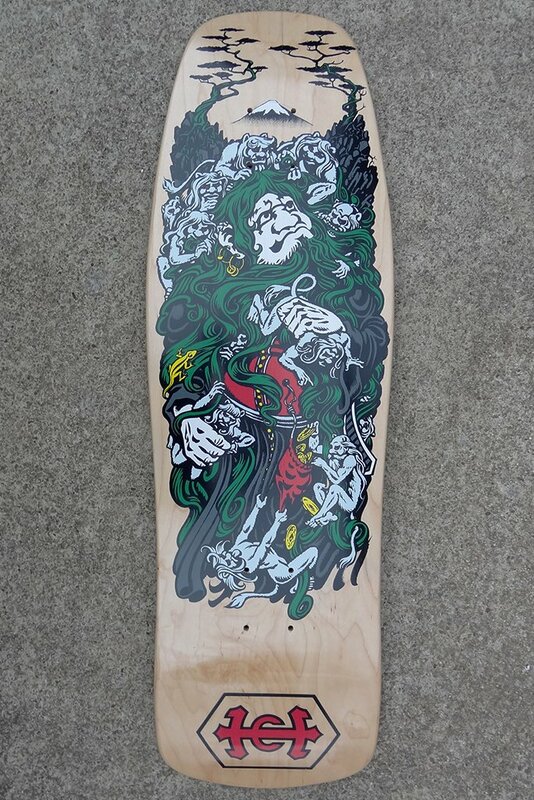 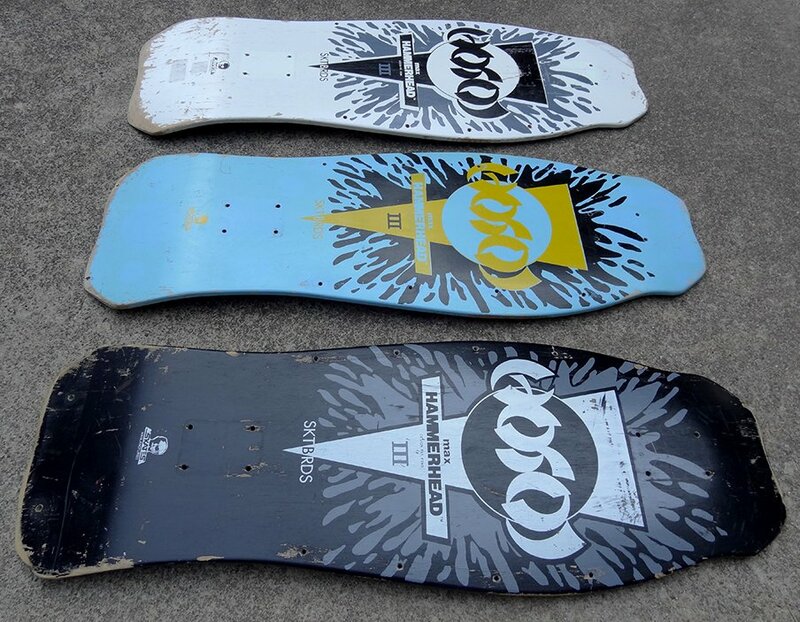 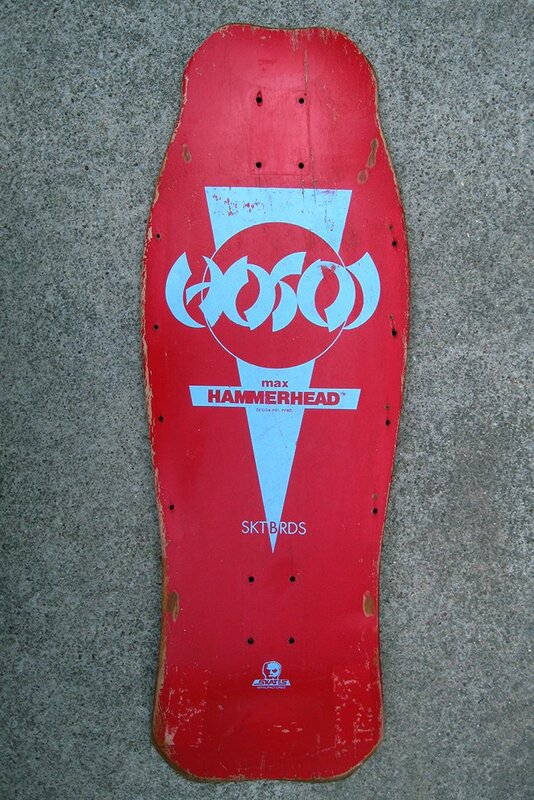 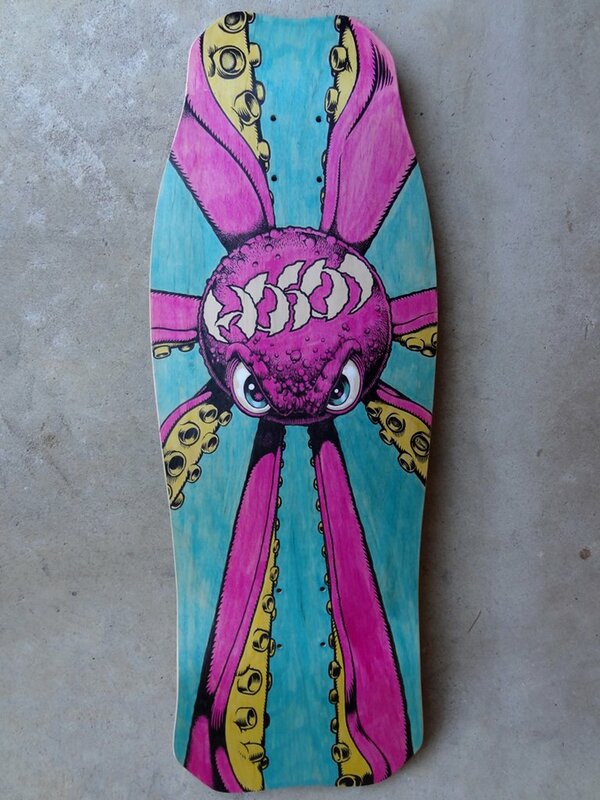 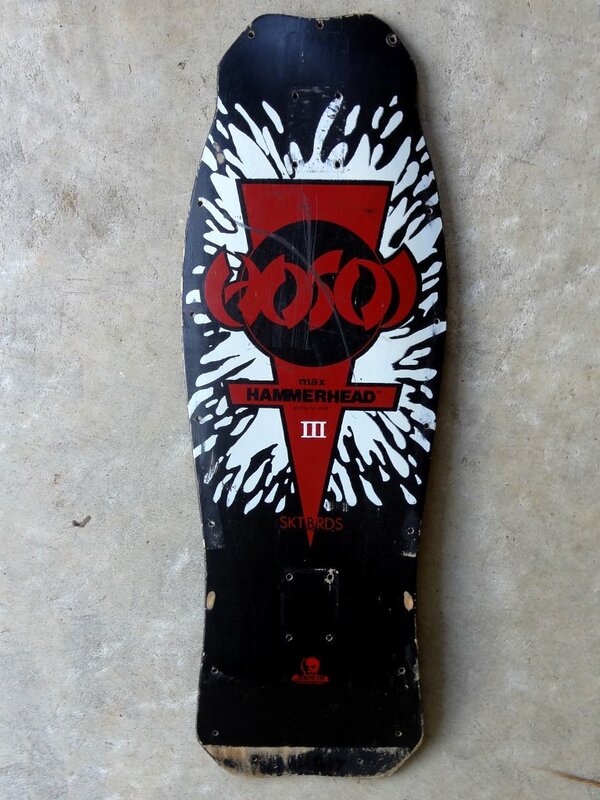 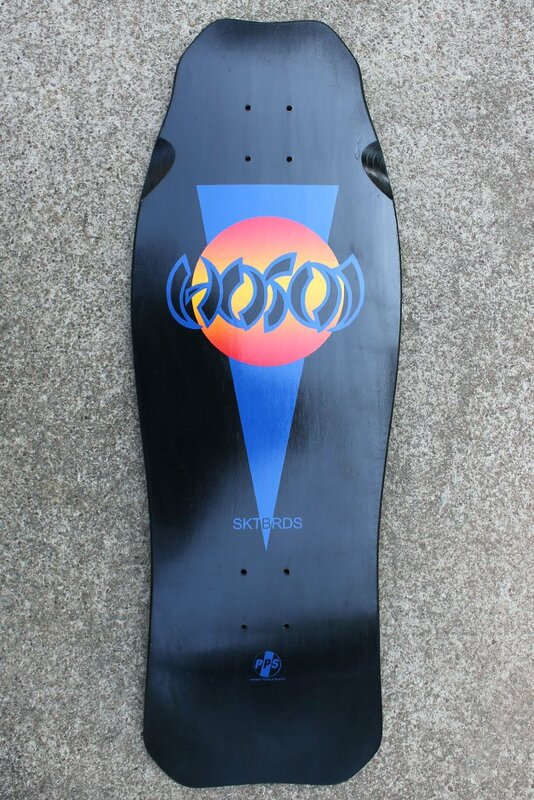 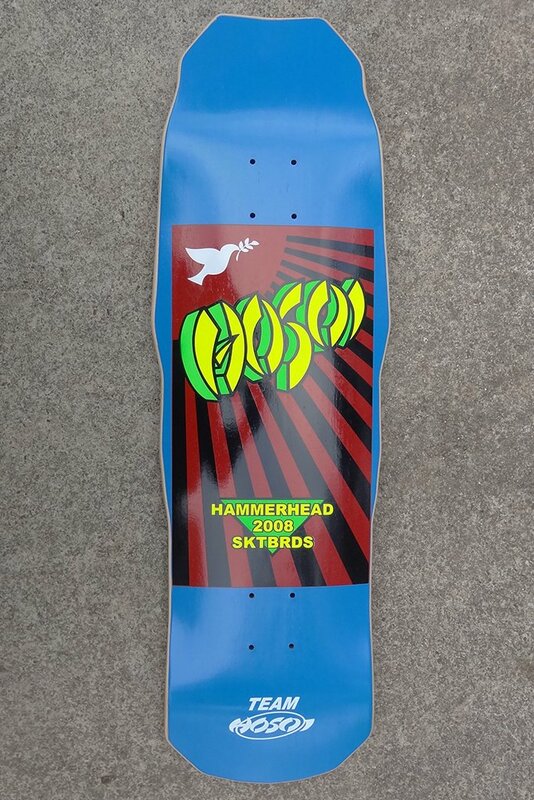 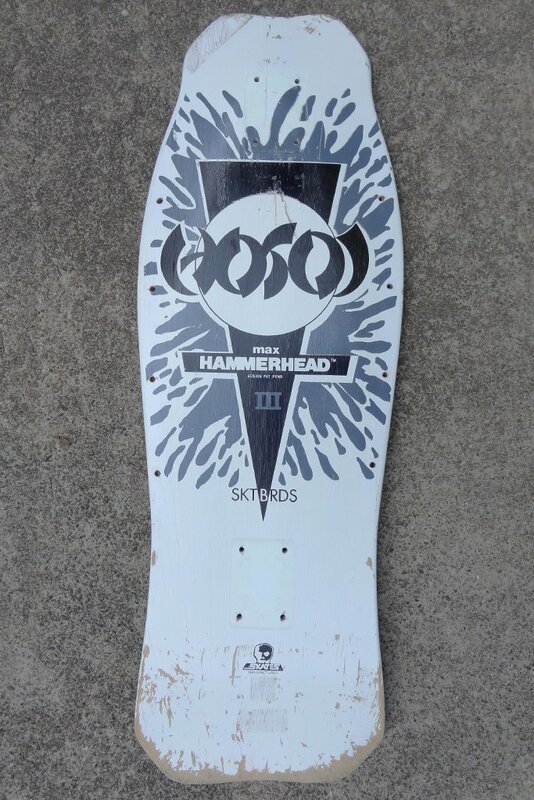 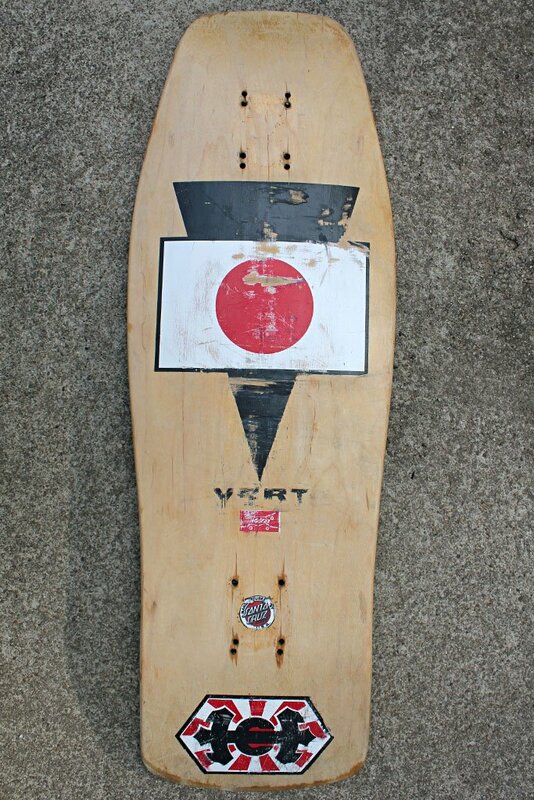 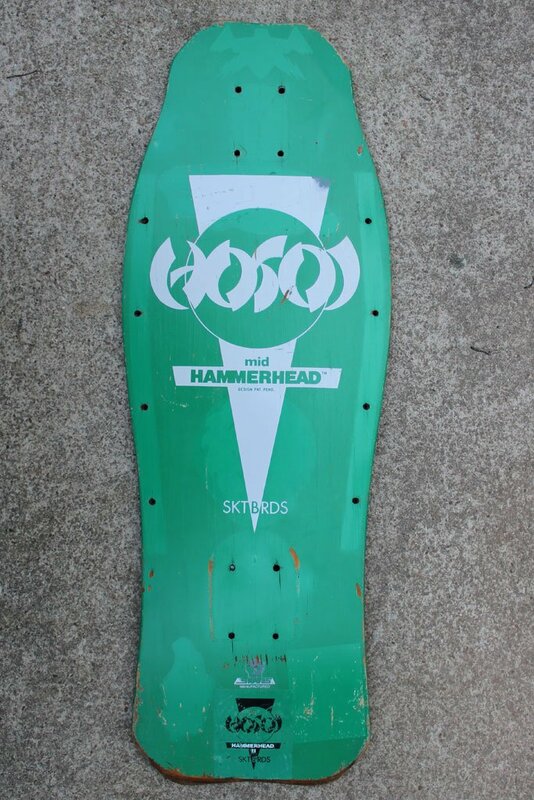 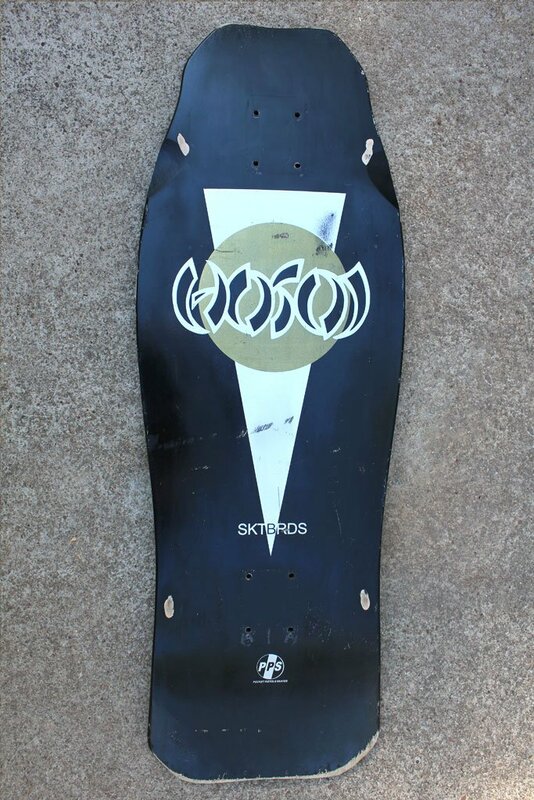 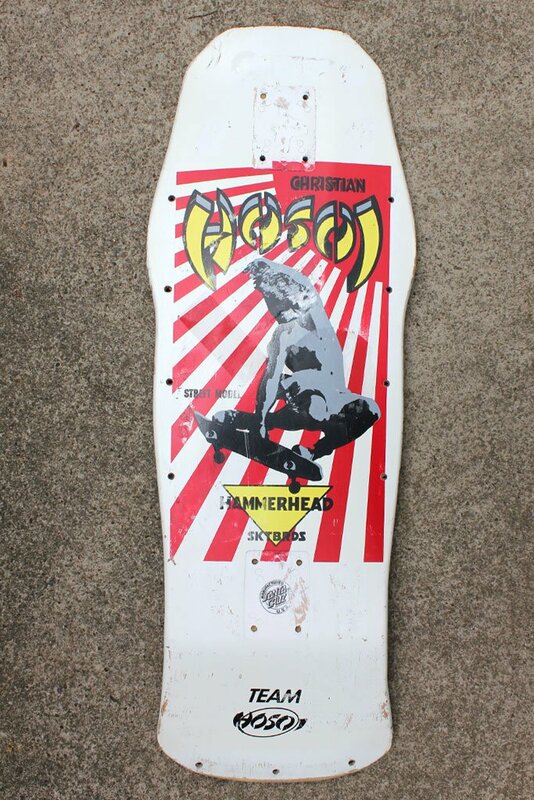 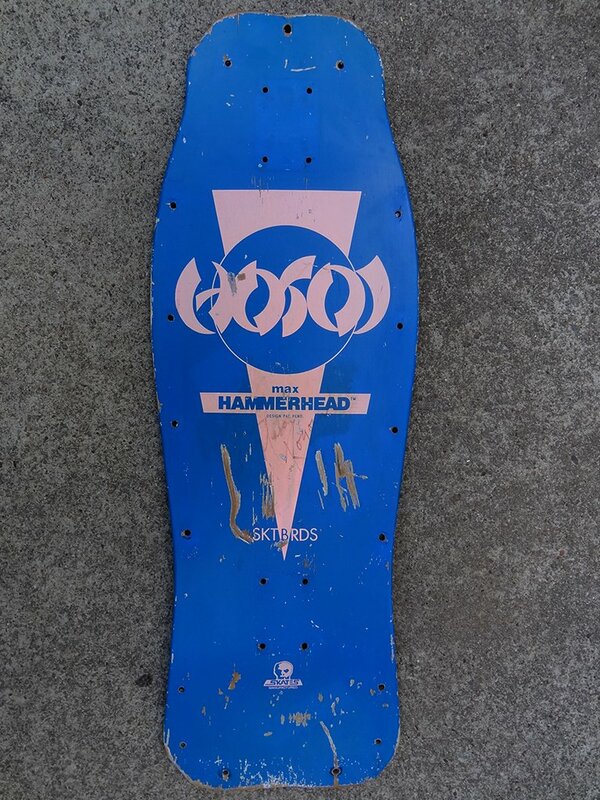 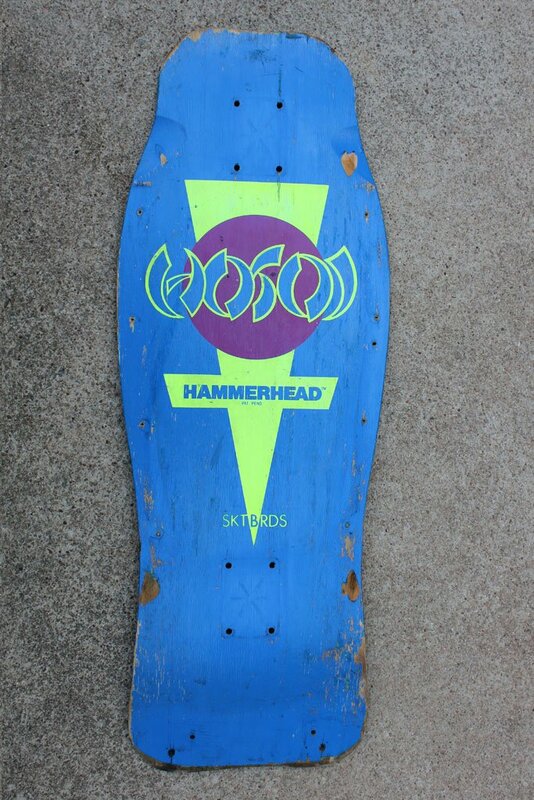 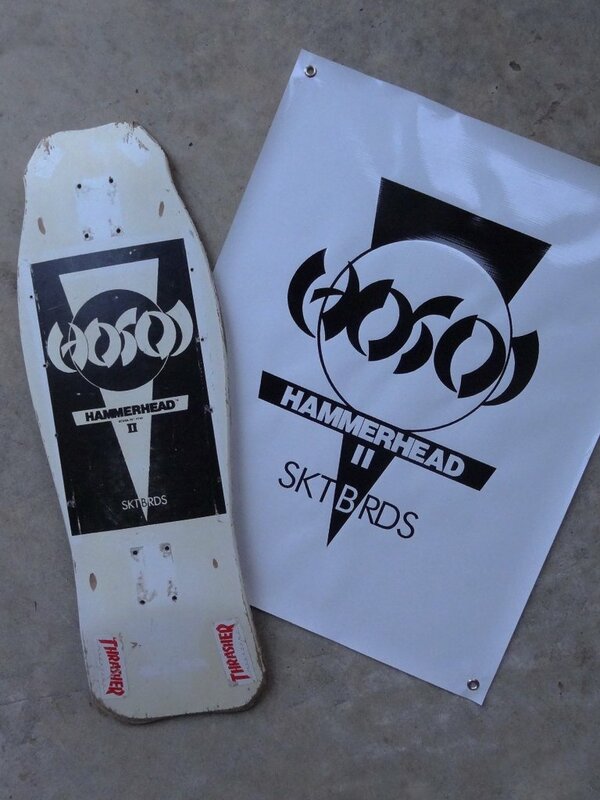 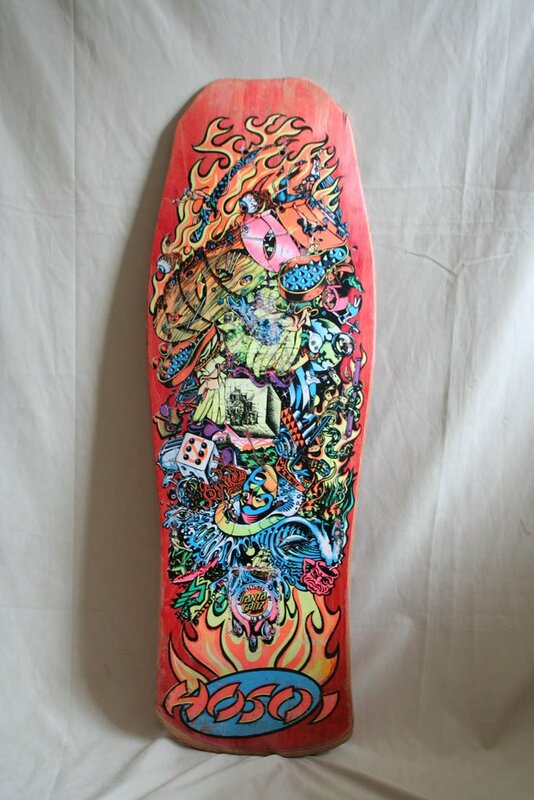 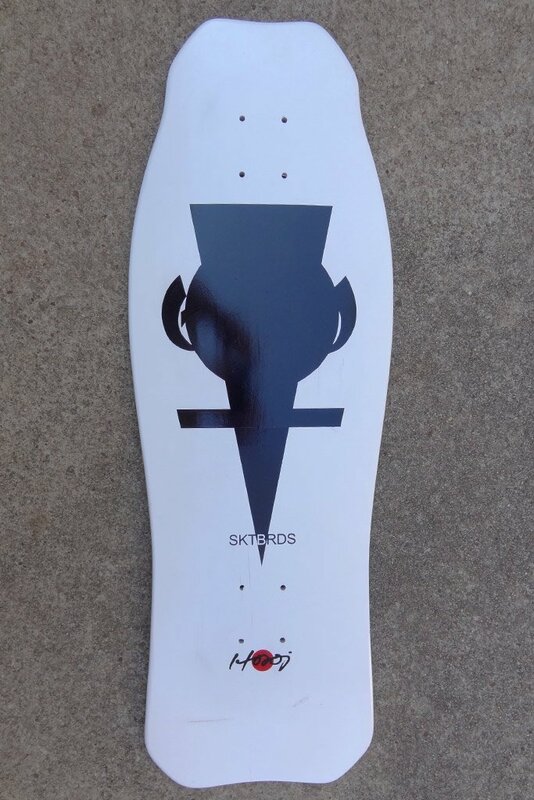 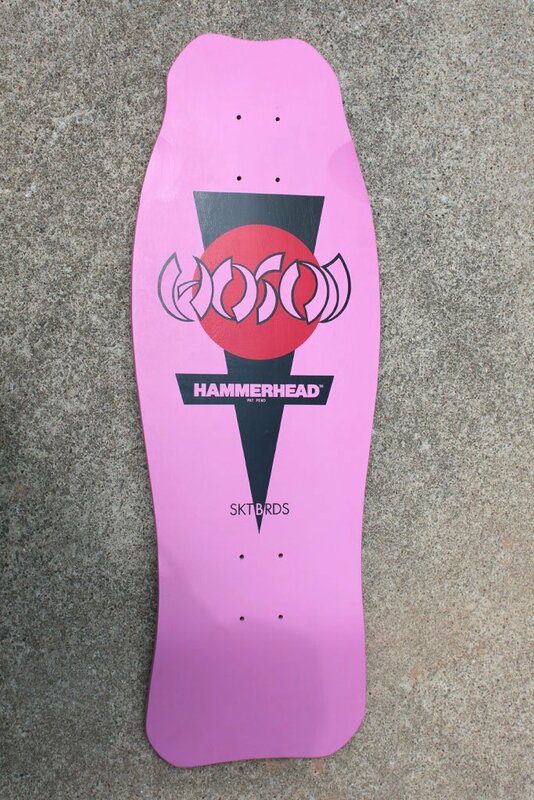 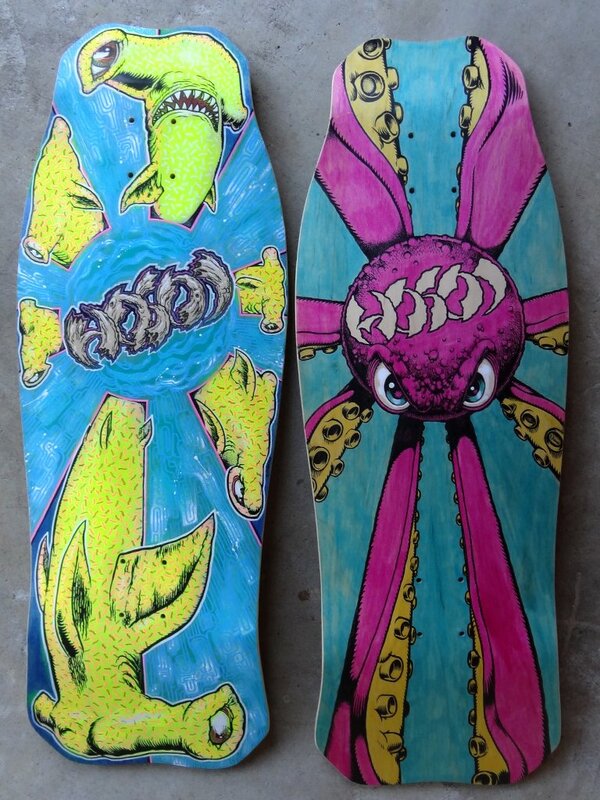 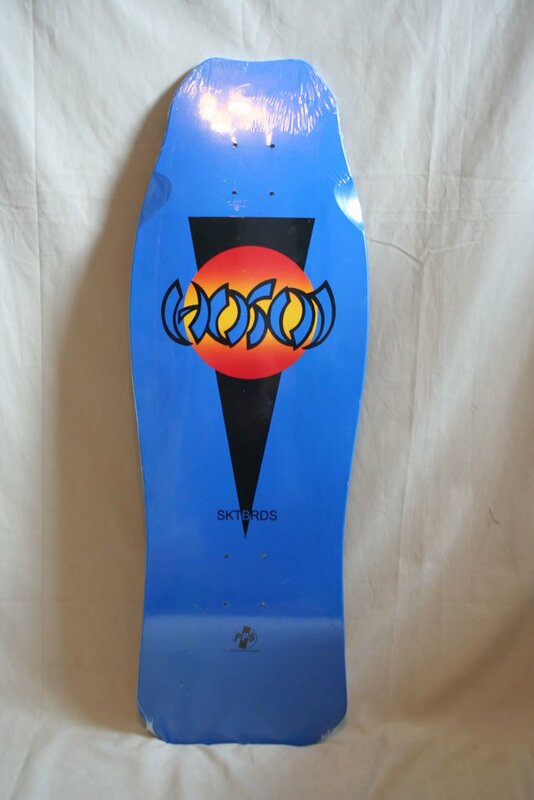 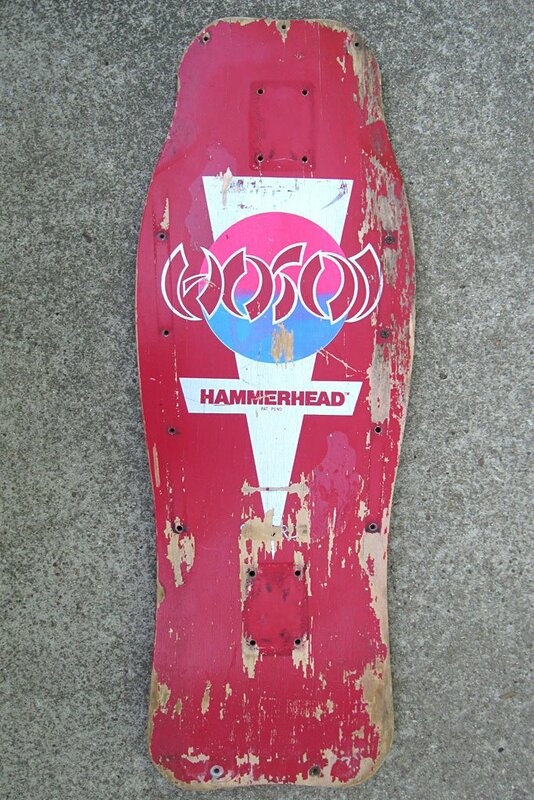 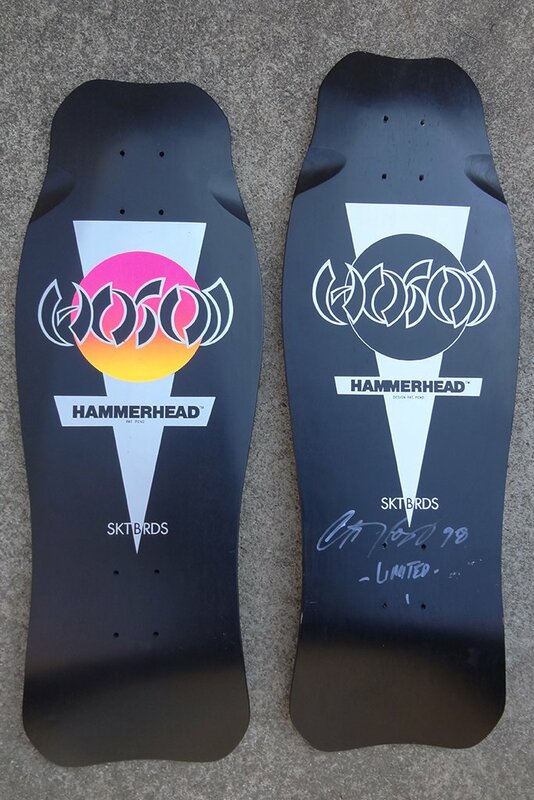 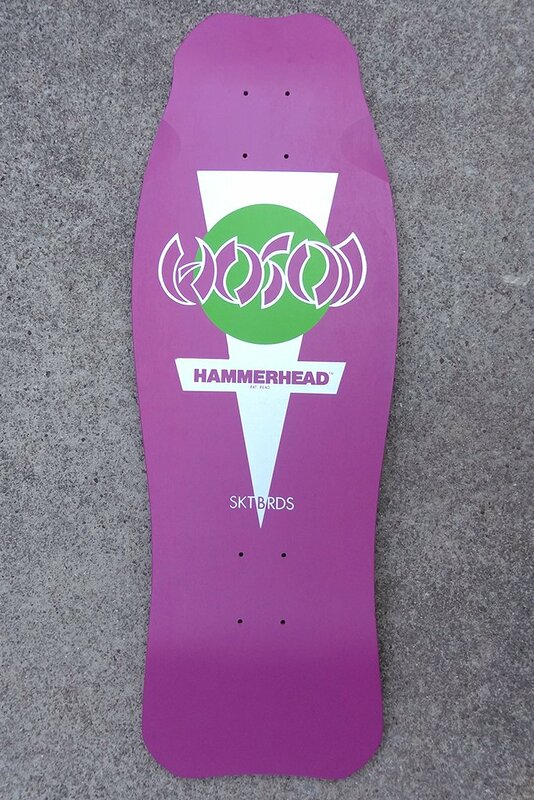 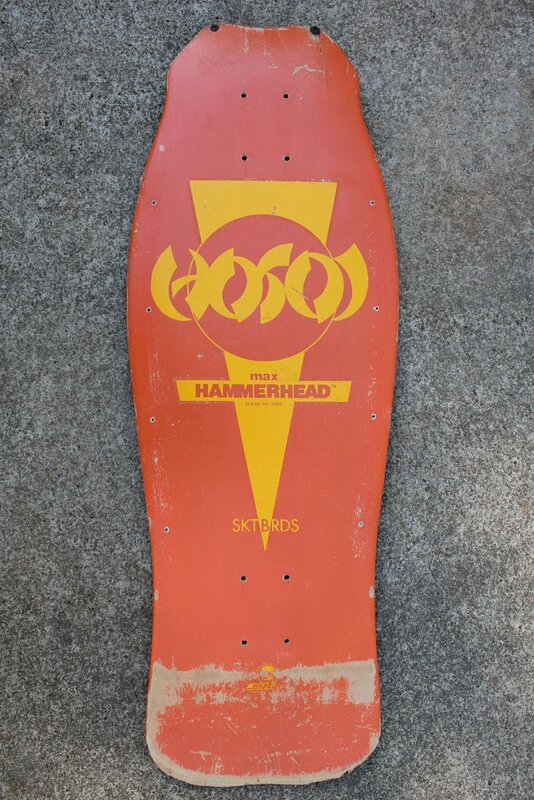 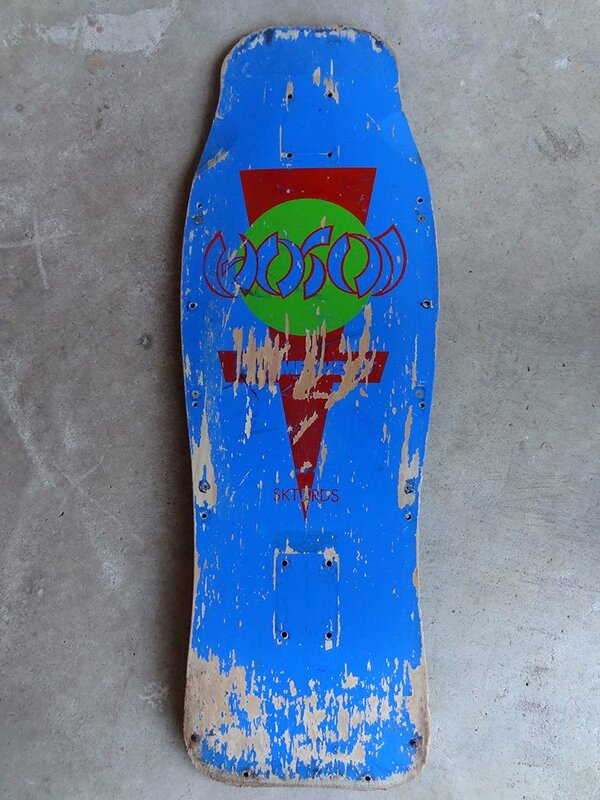 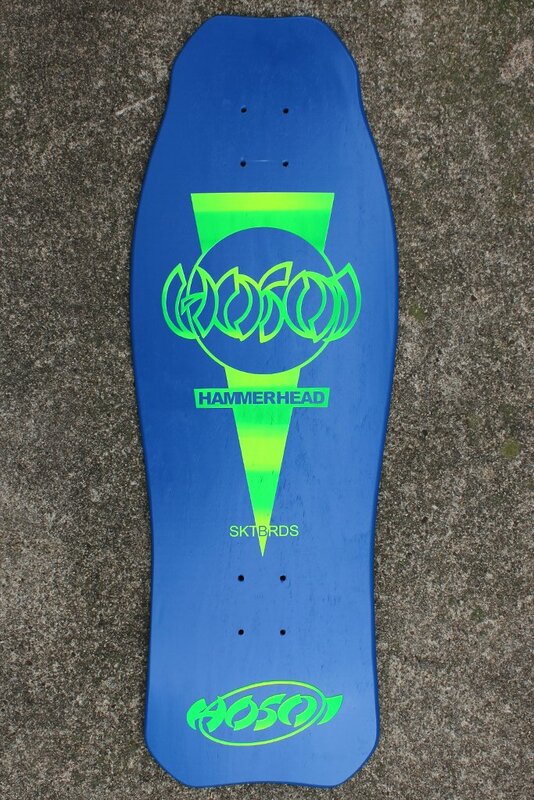 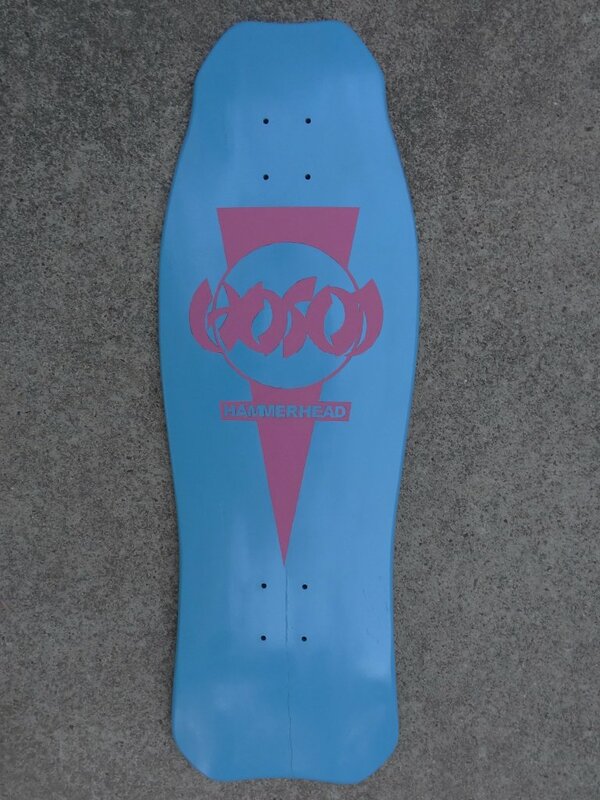 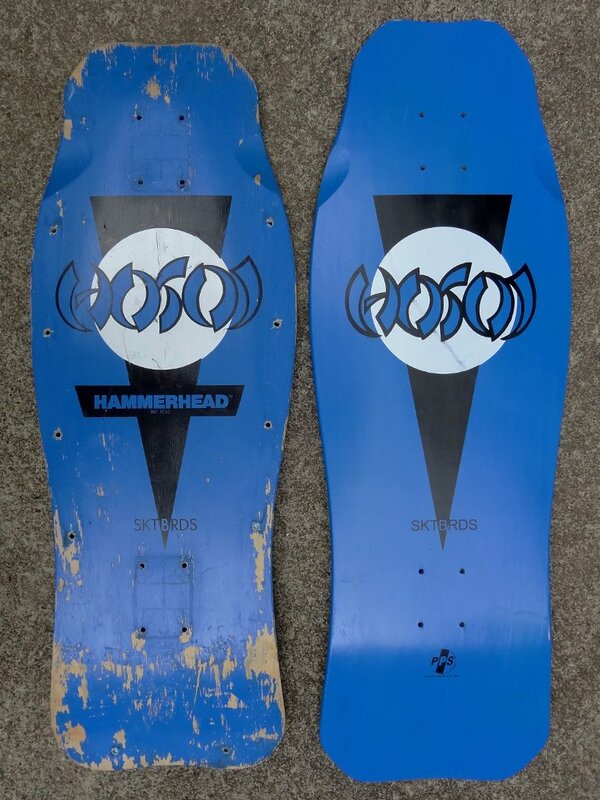 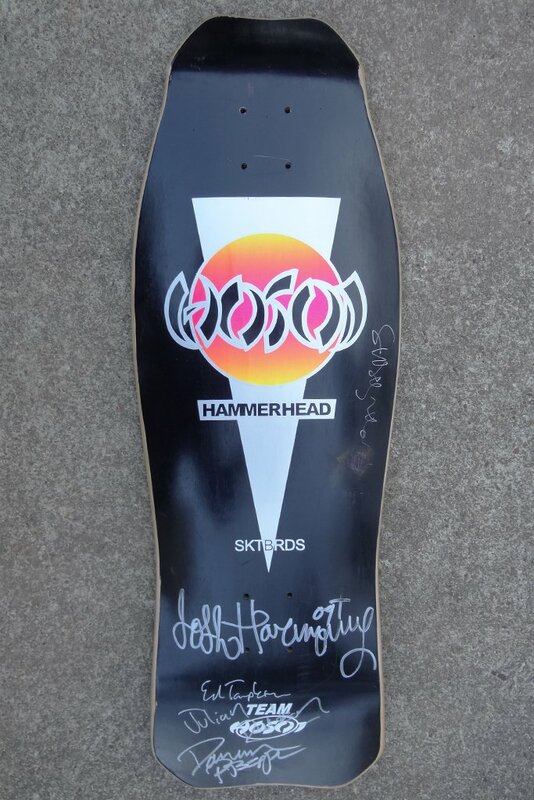 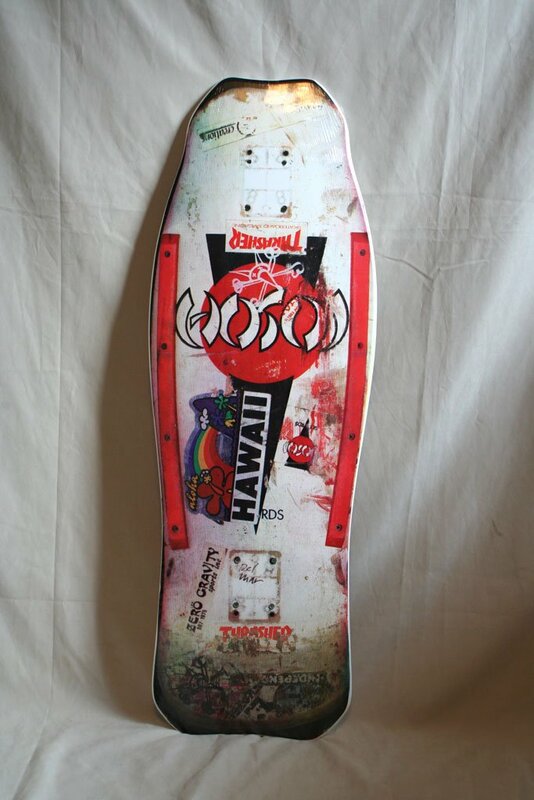 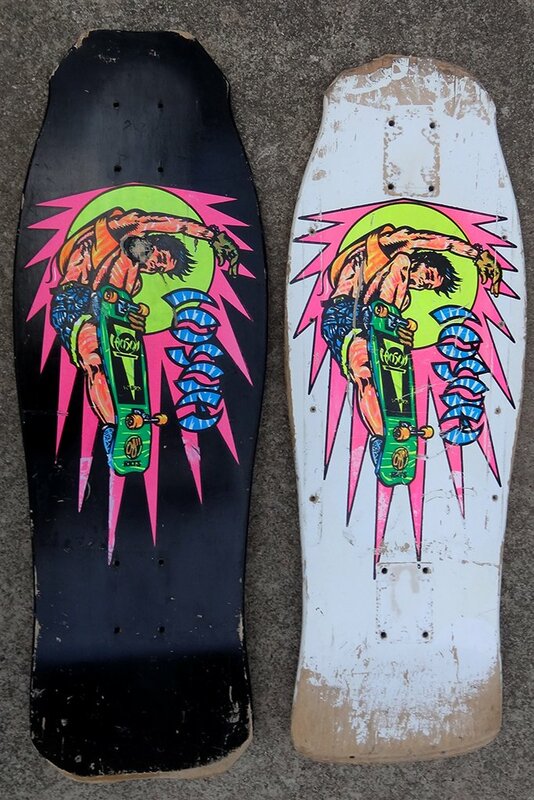 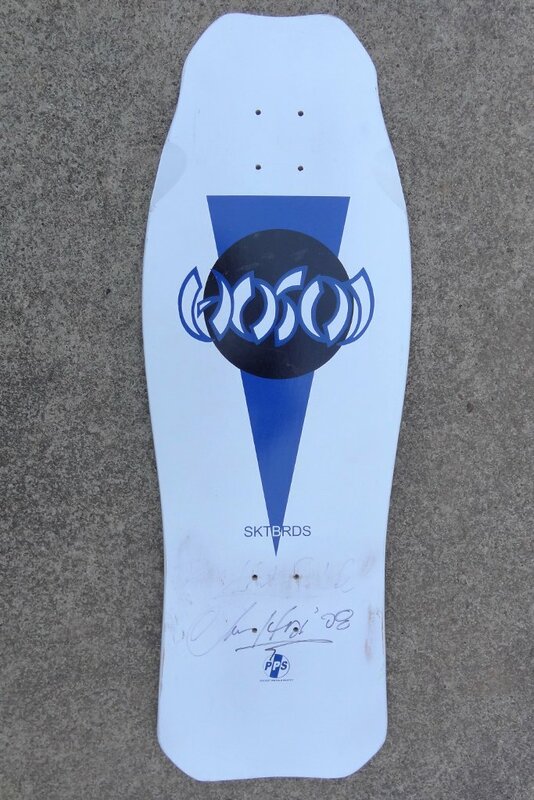 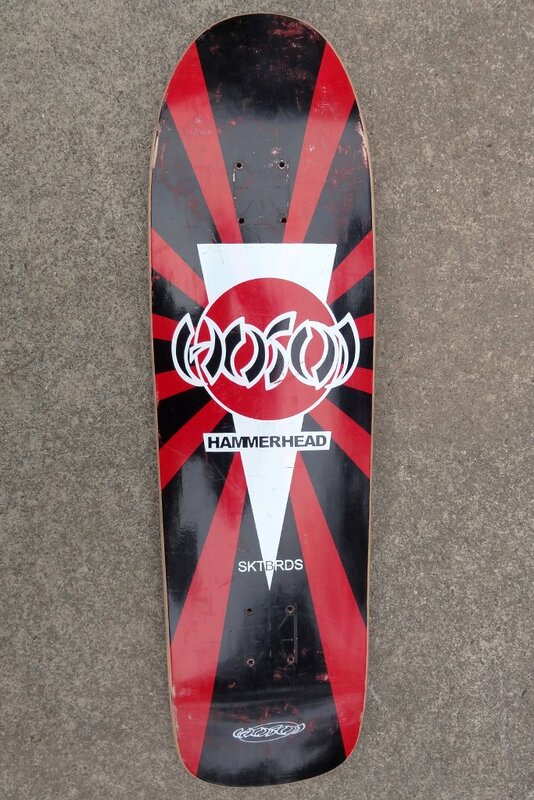 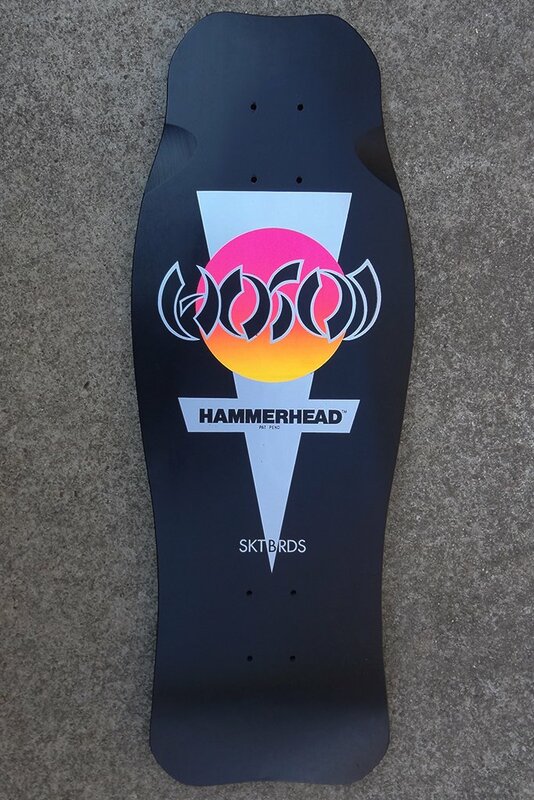 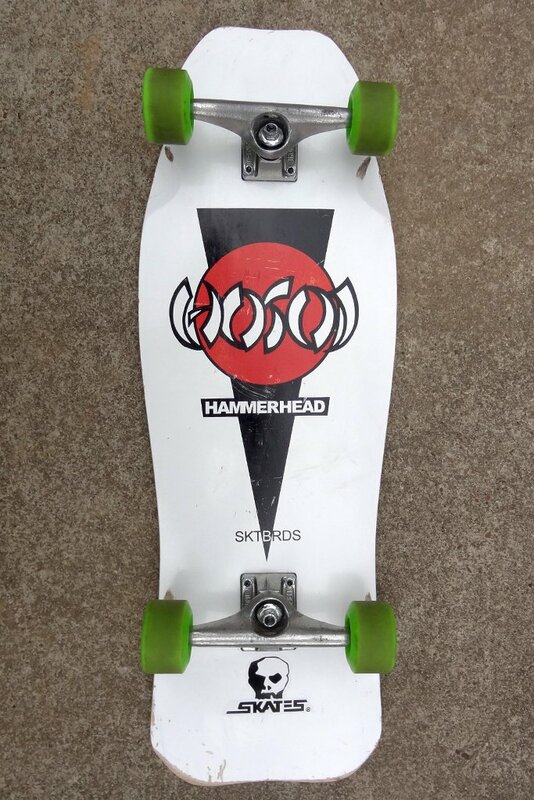 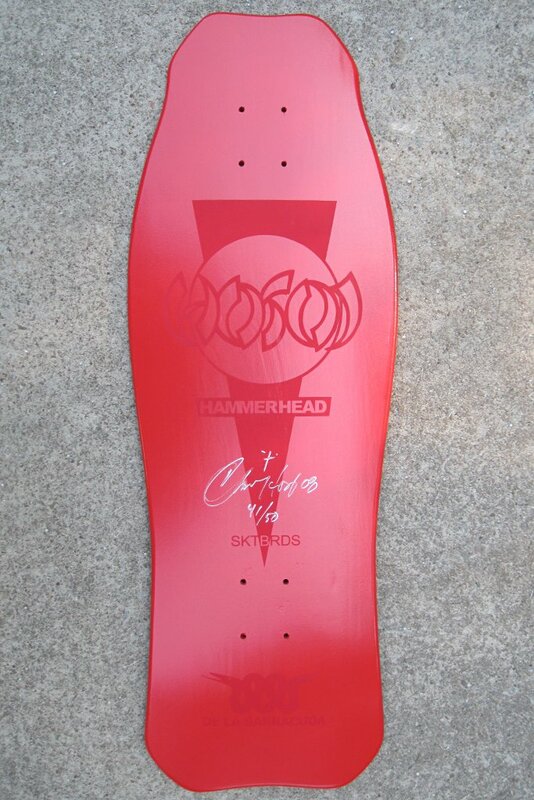 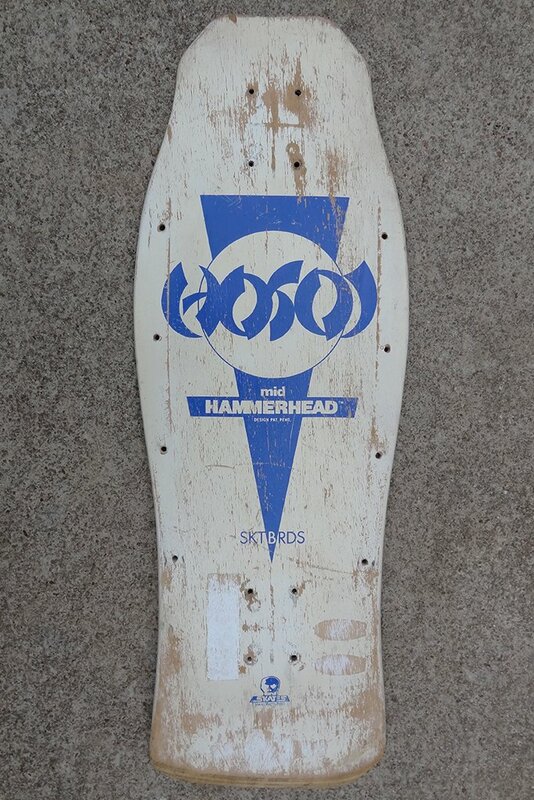 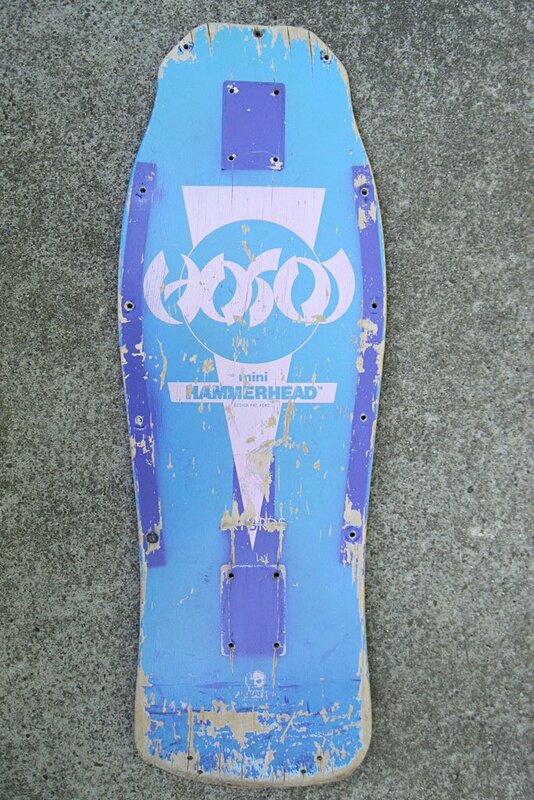 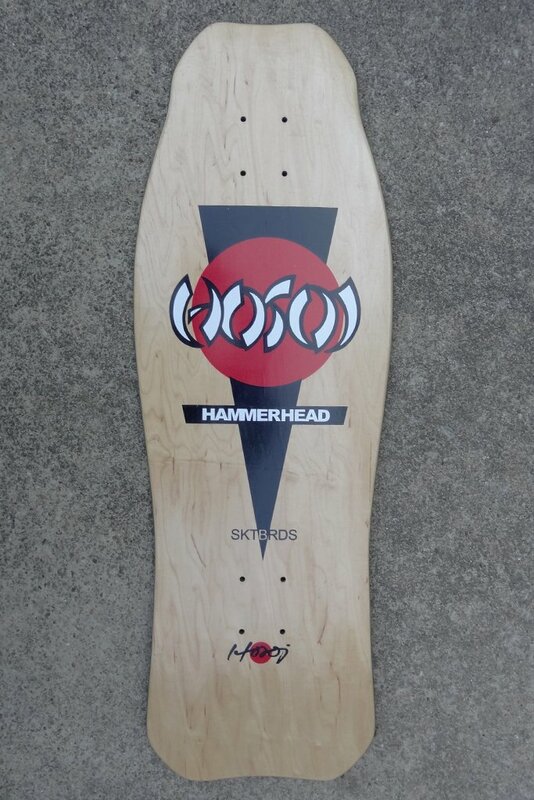 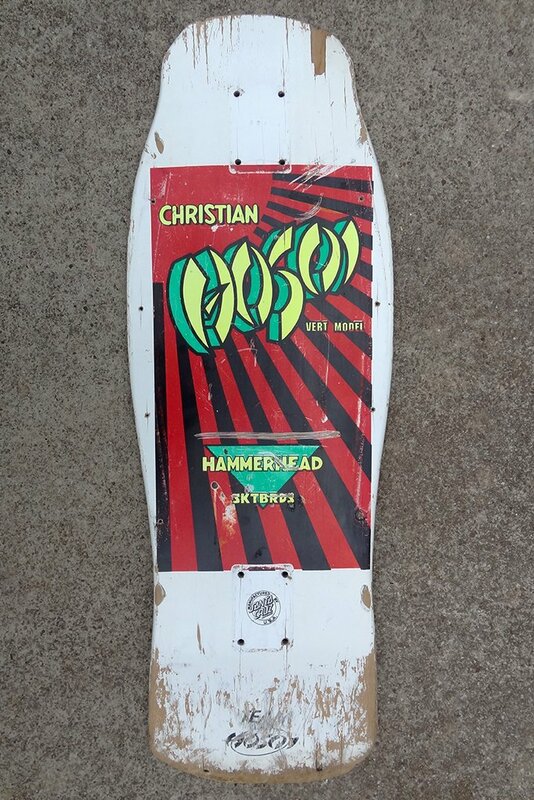 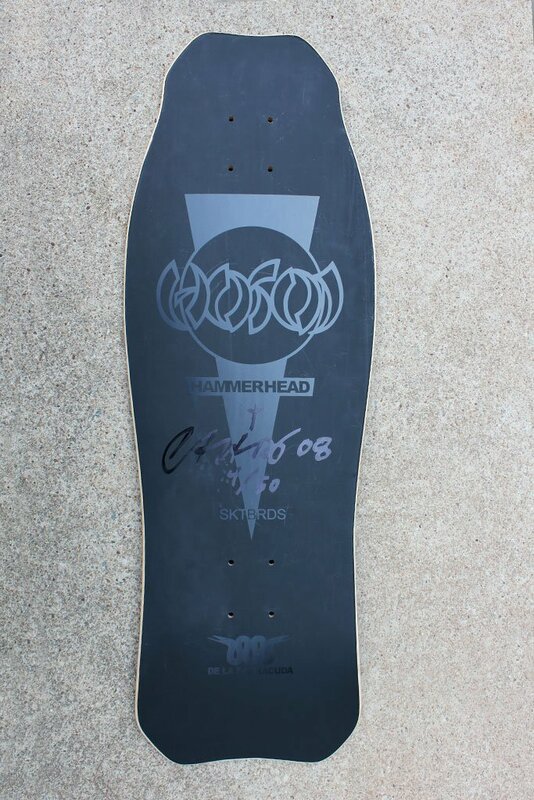 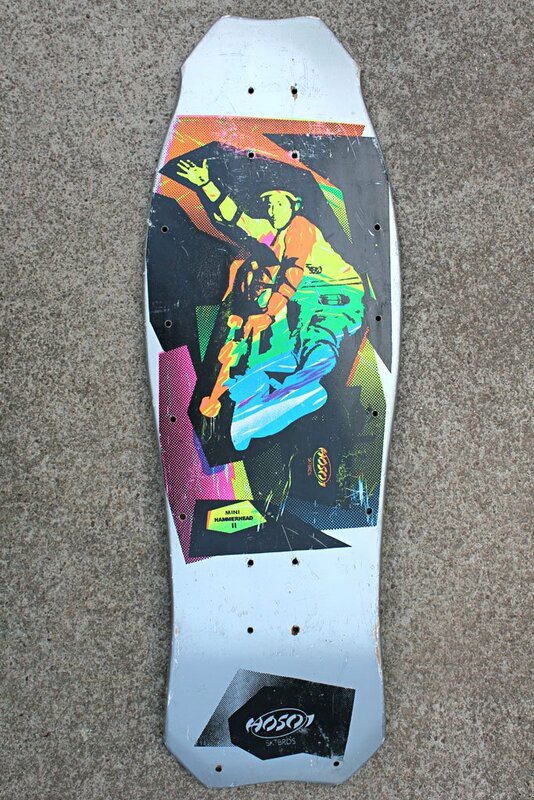 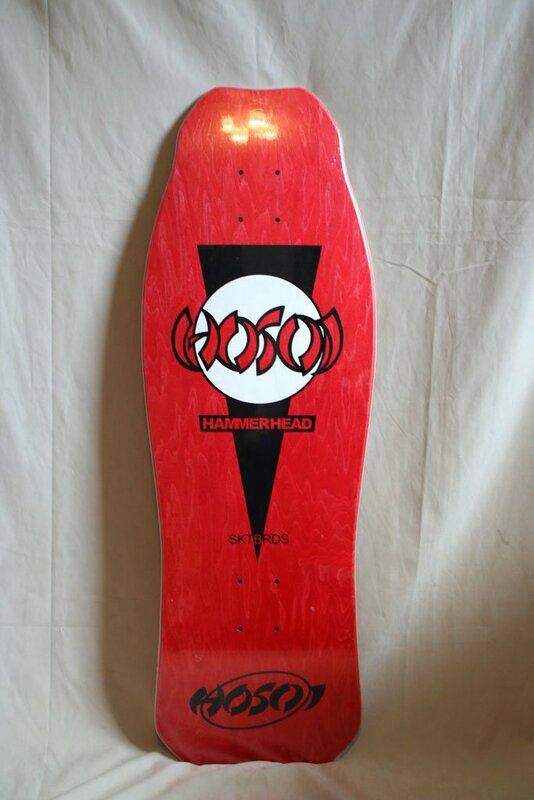 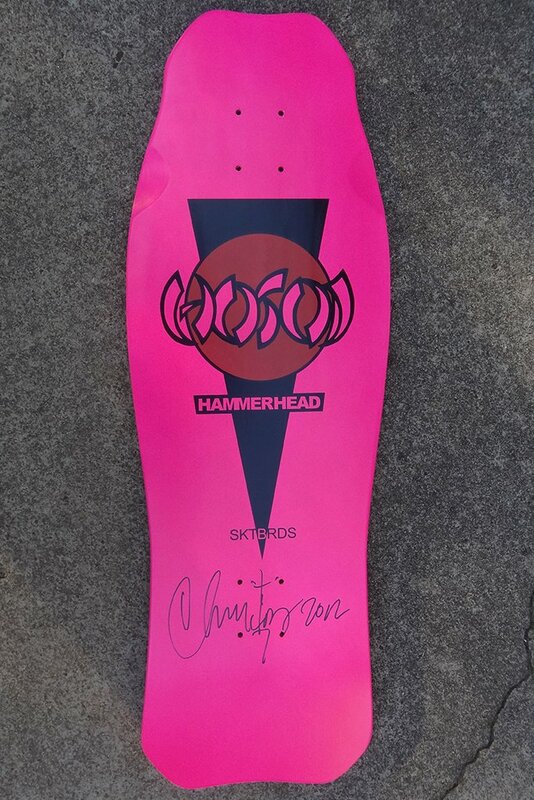 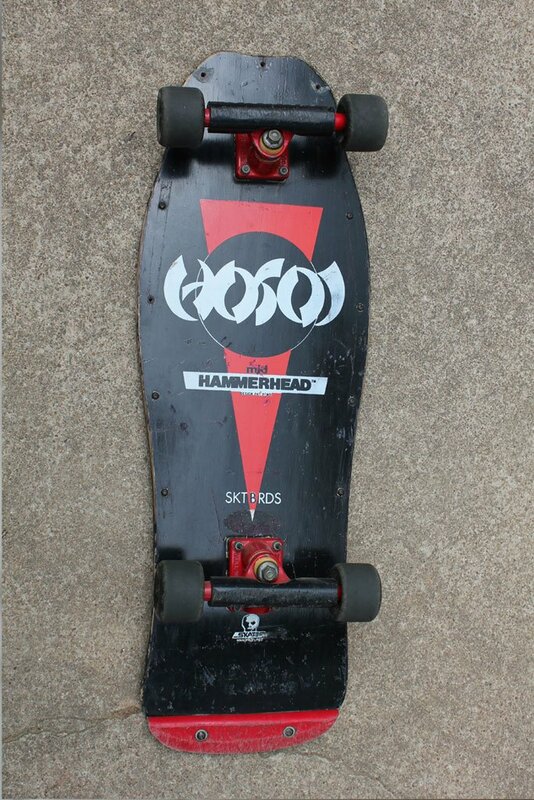 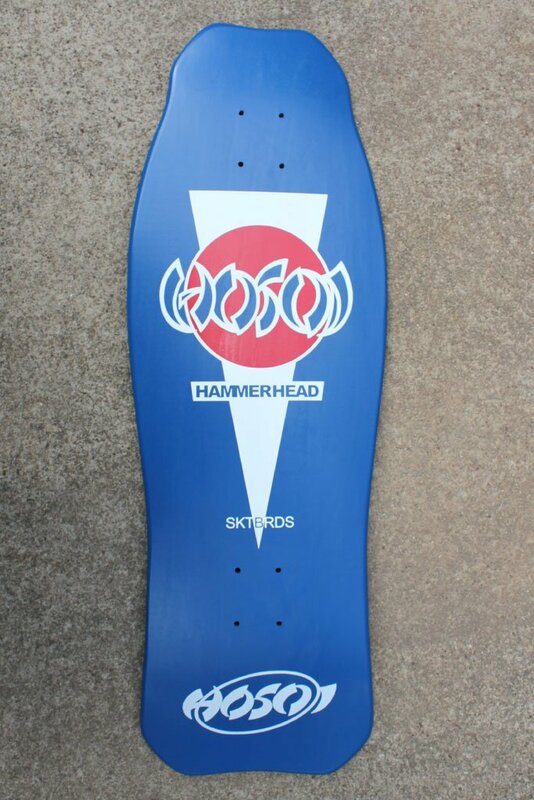 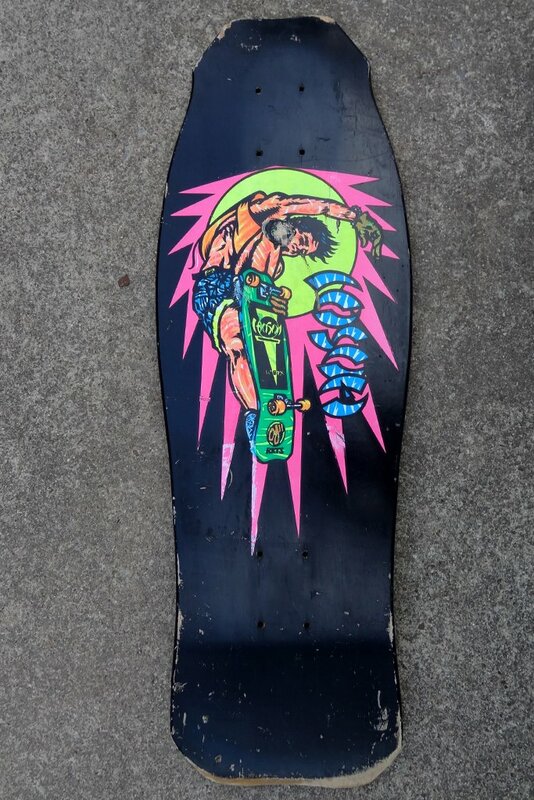 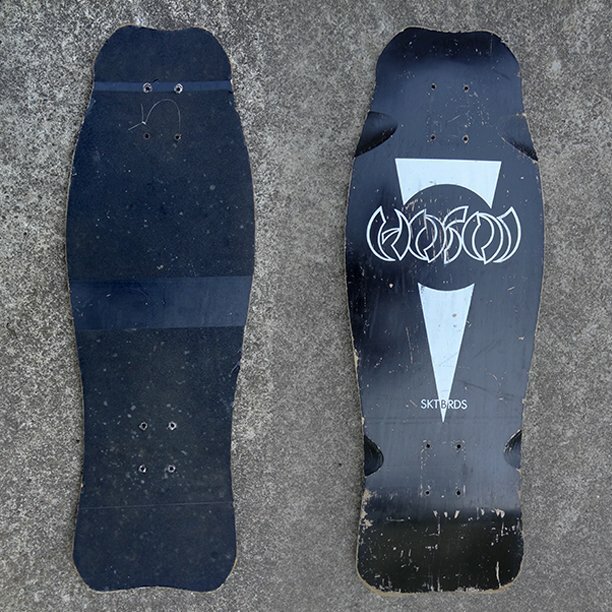 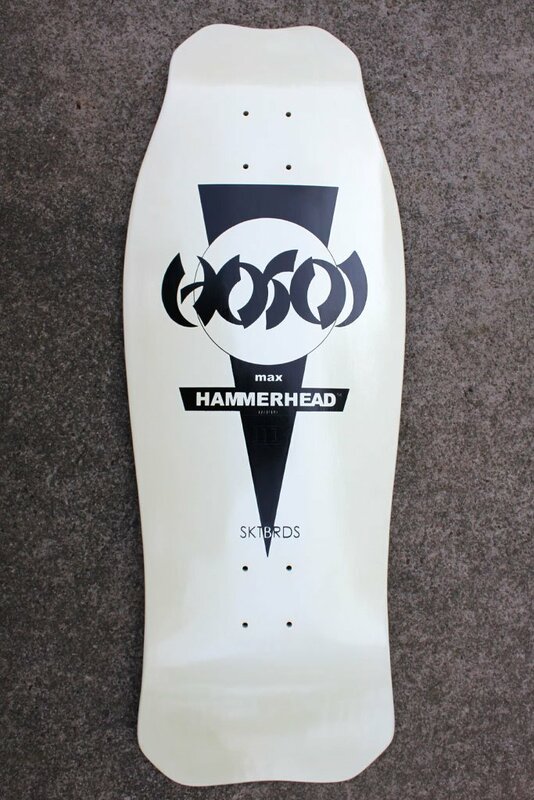 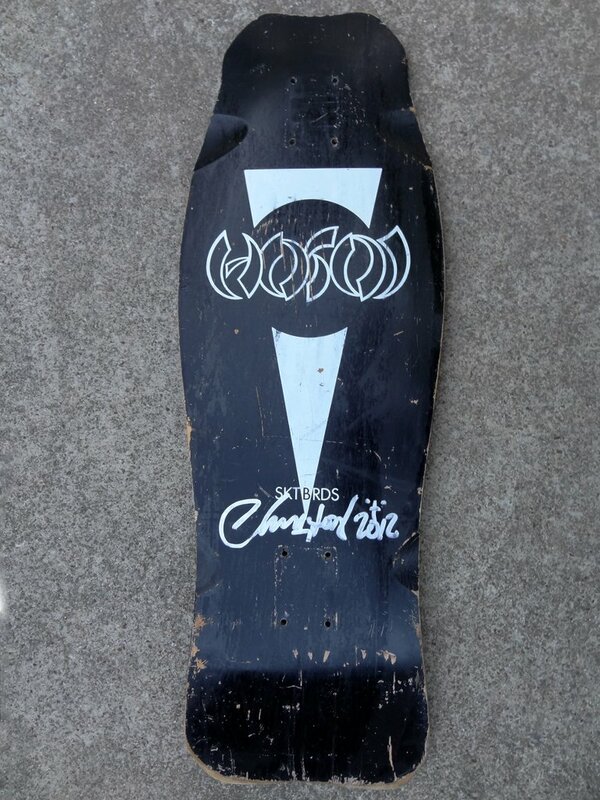 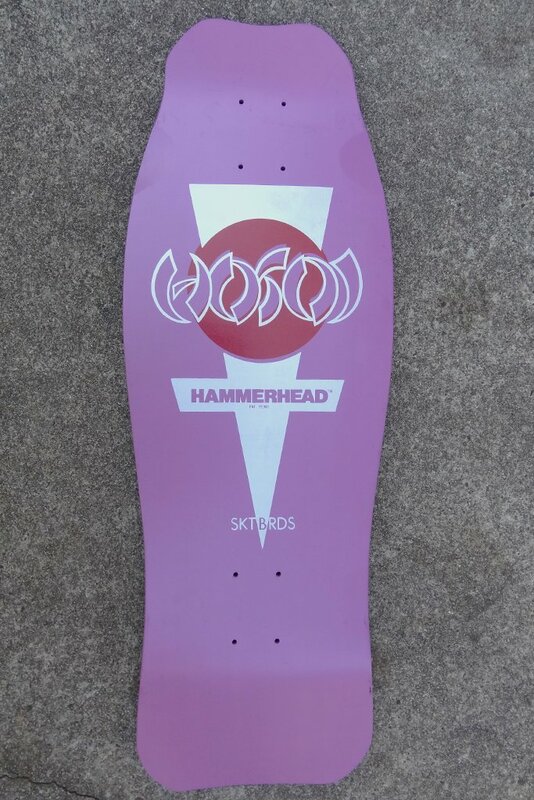 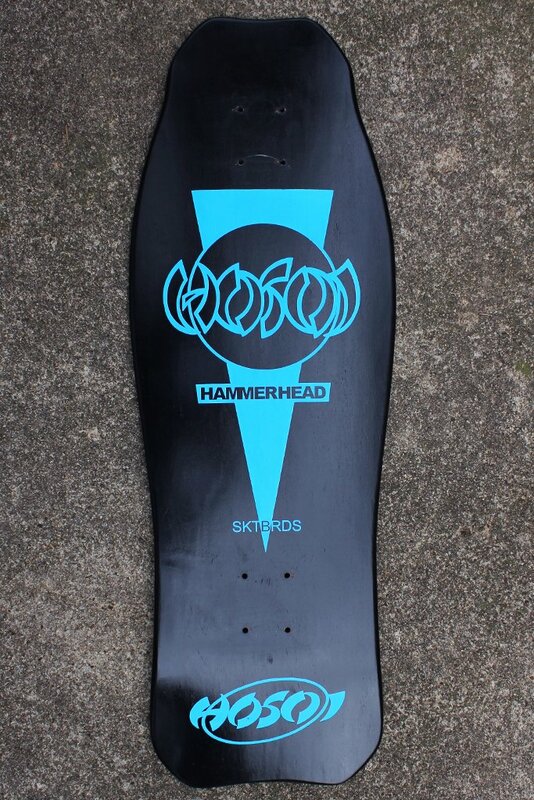 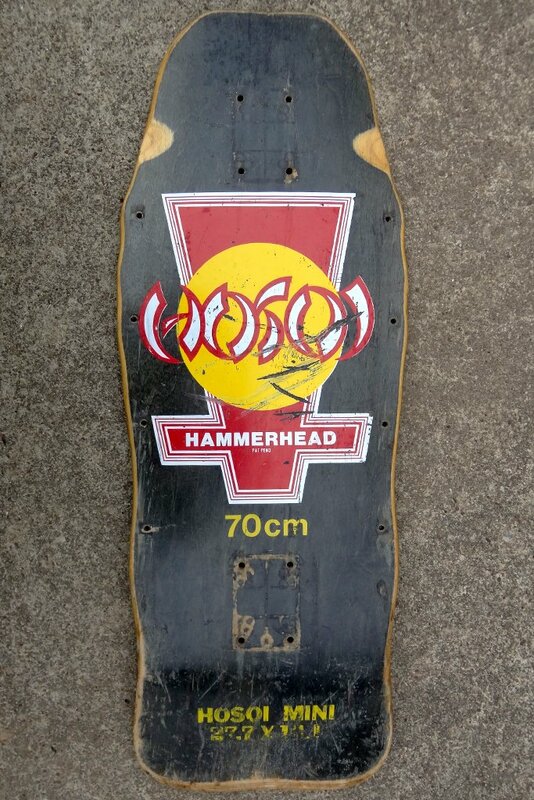 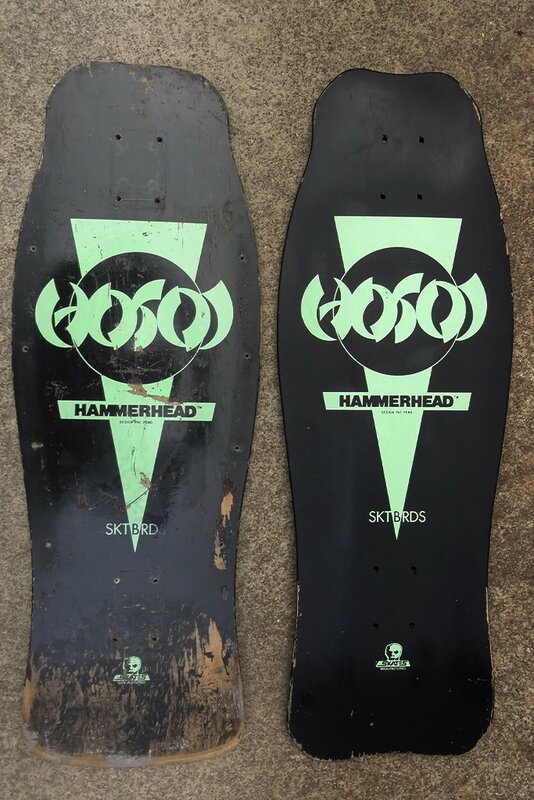 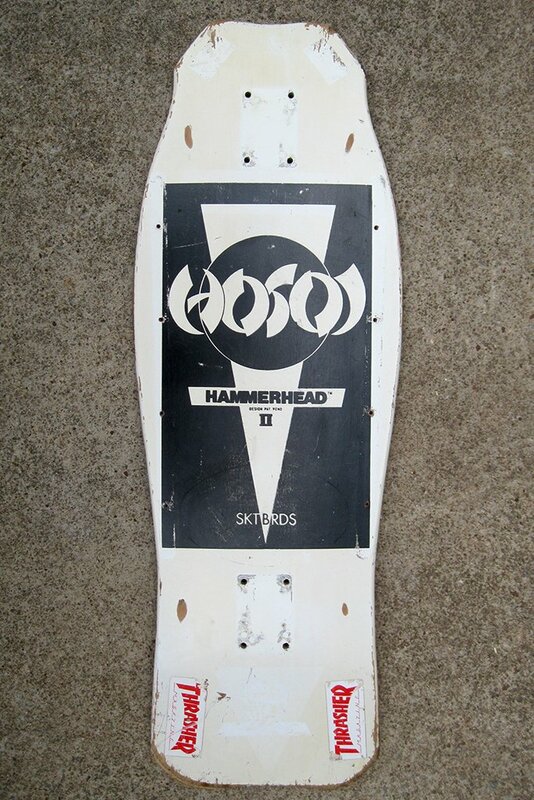 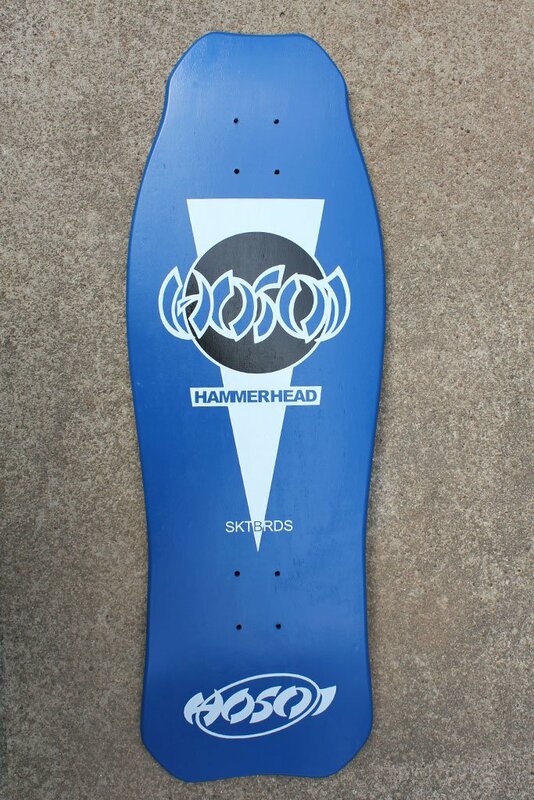 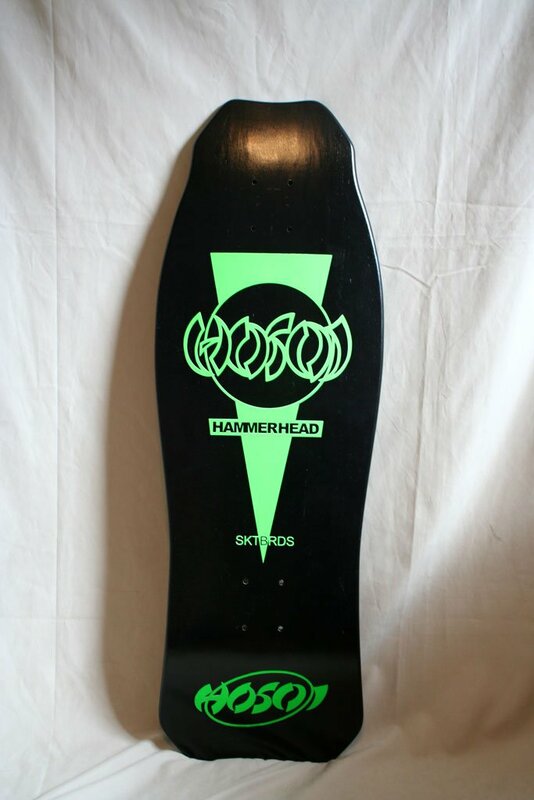 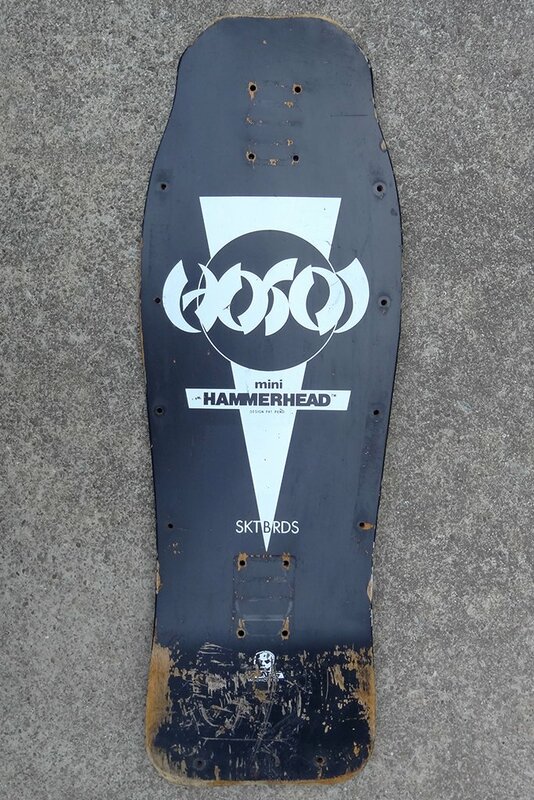 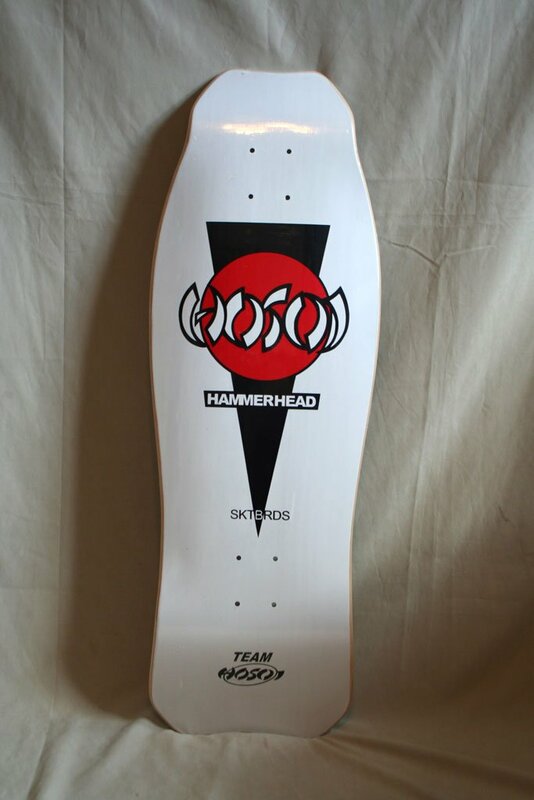 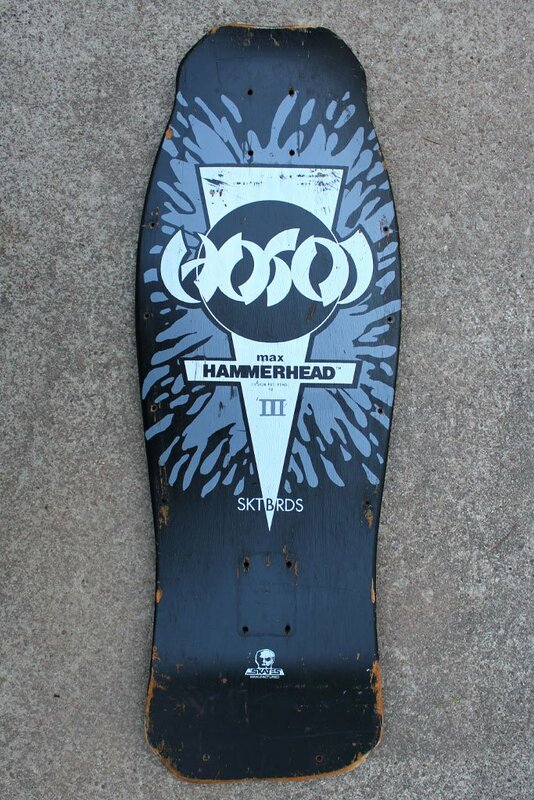 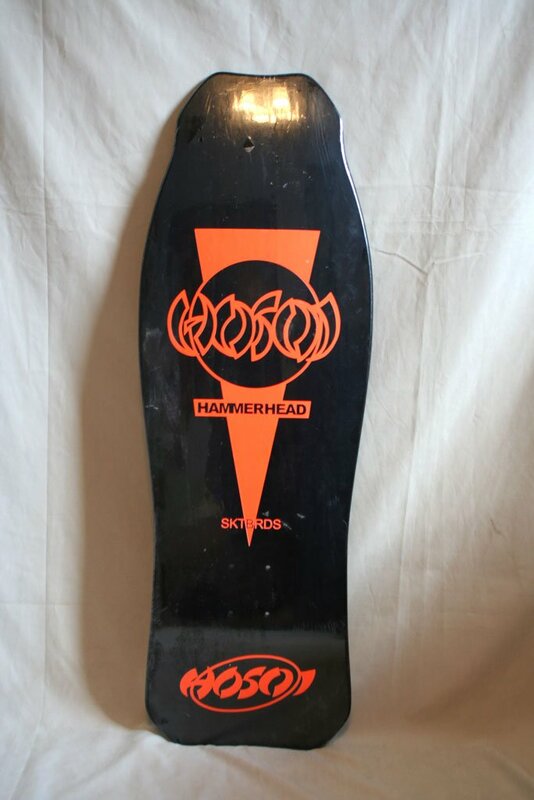 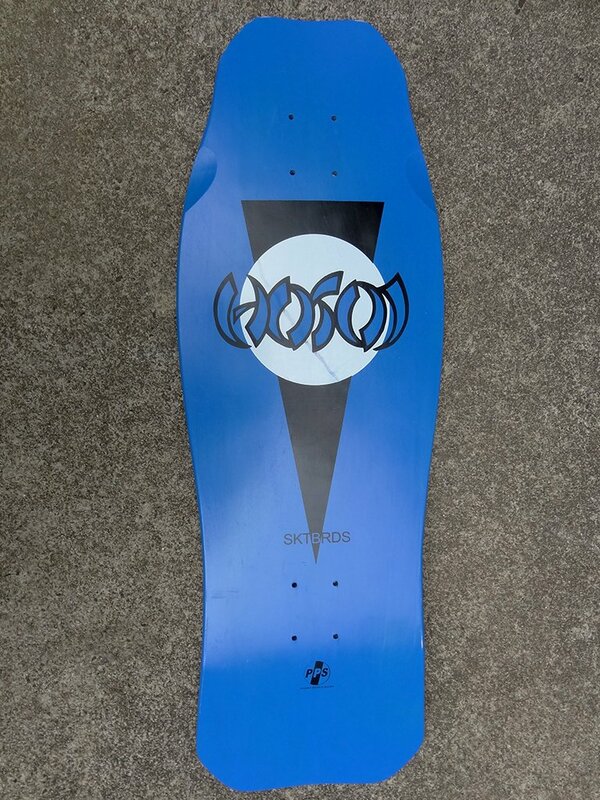 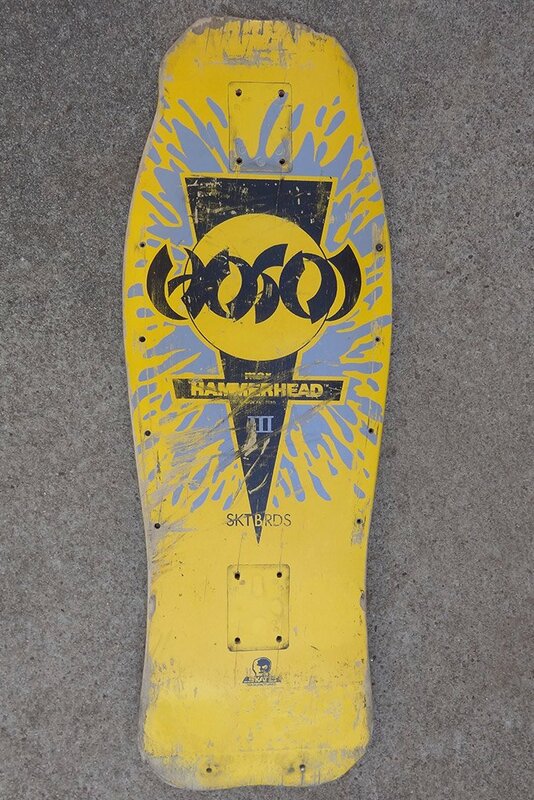 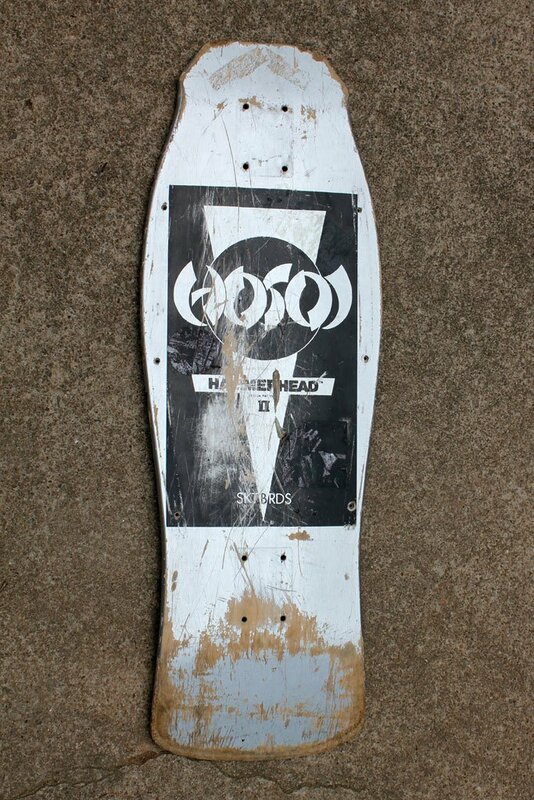 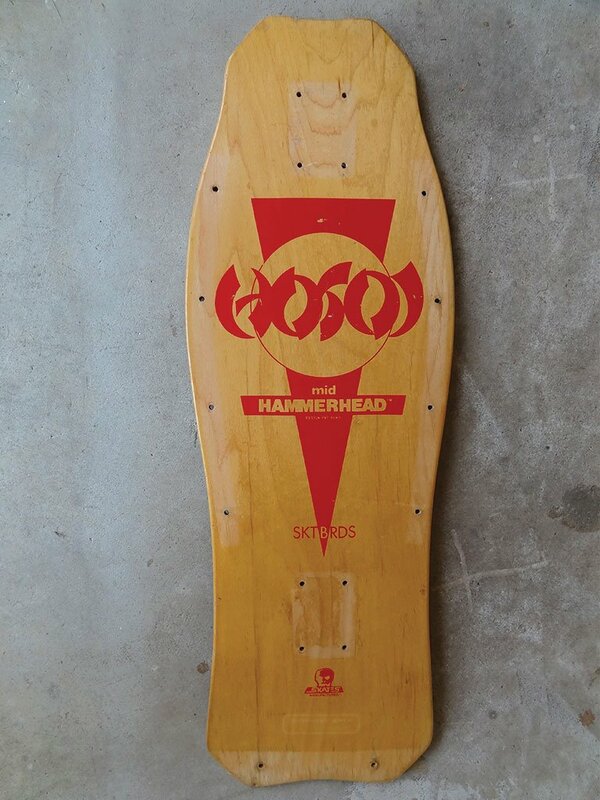 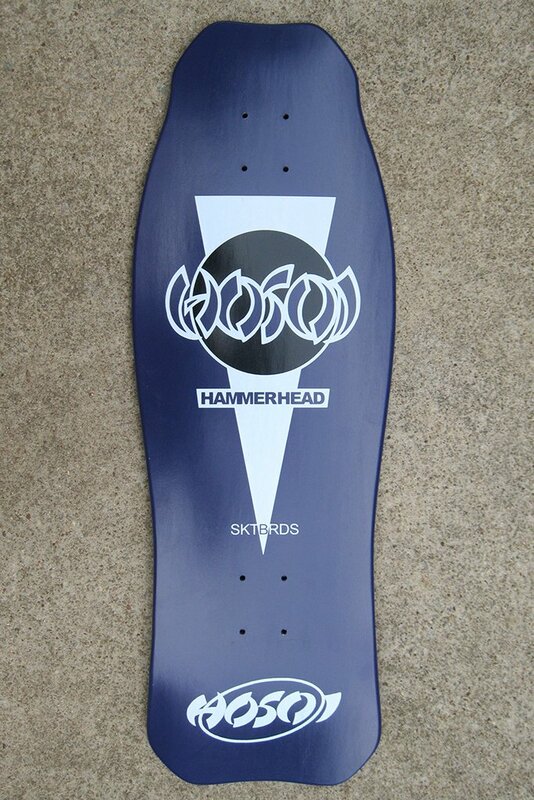 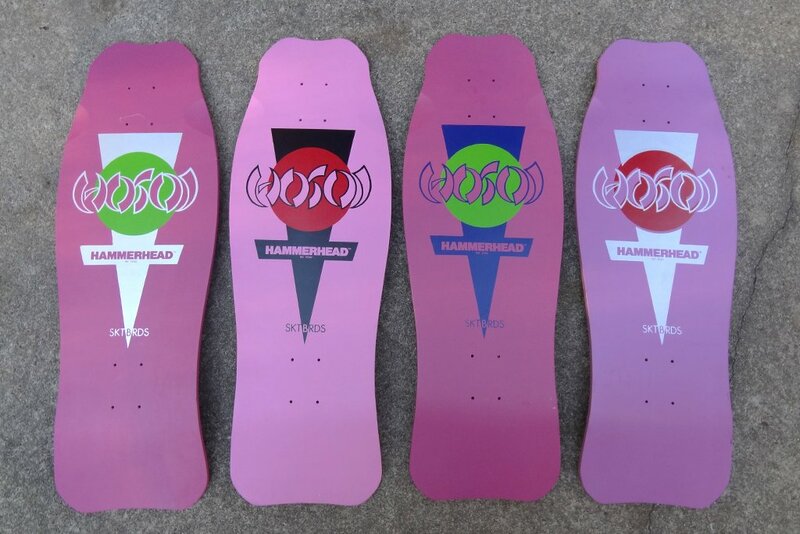 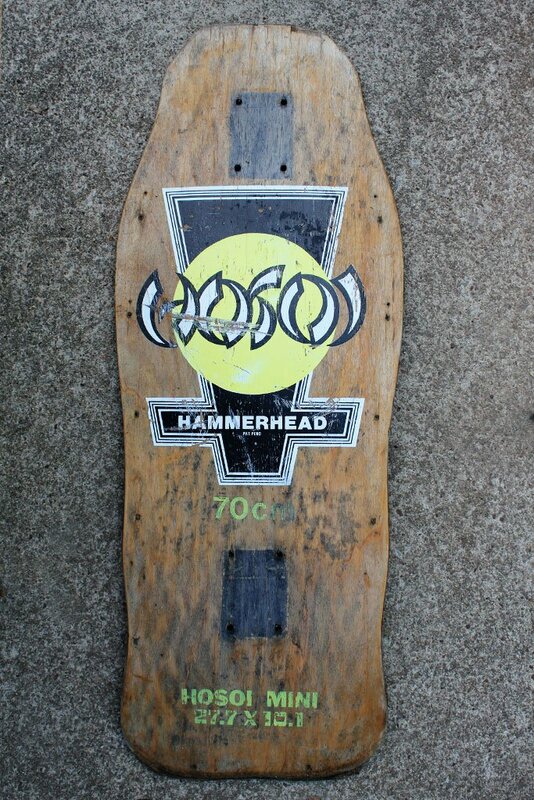 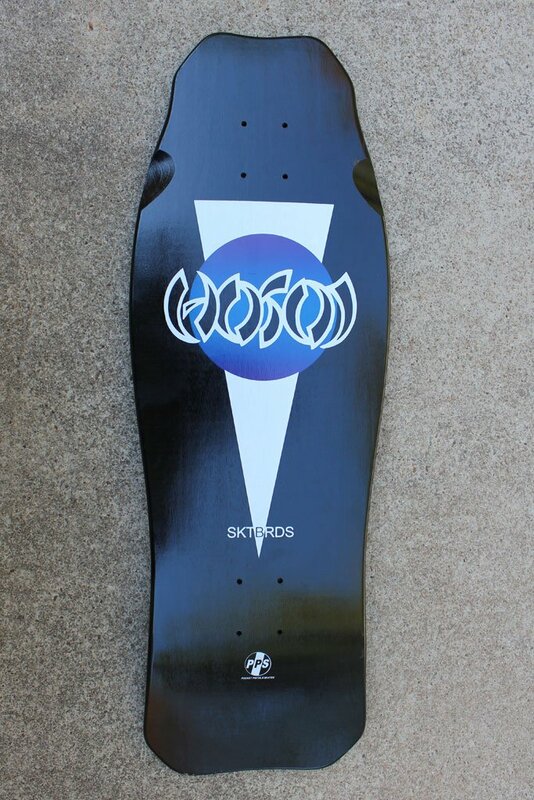 Hi David – I have an old 80’s board and was wondering what it might be worth because I am thinkin of selling it. 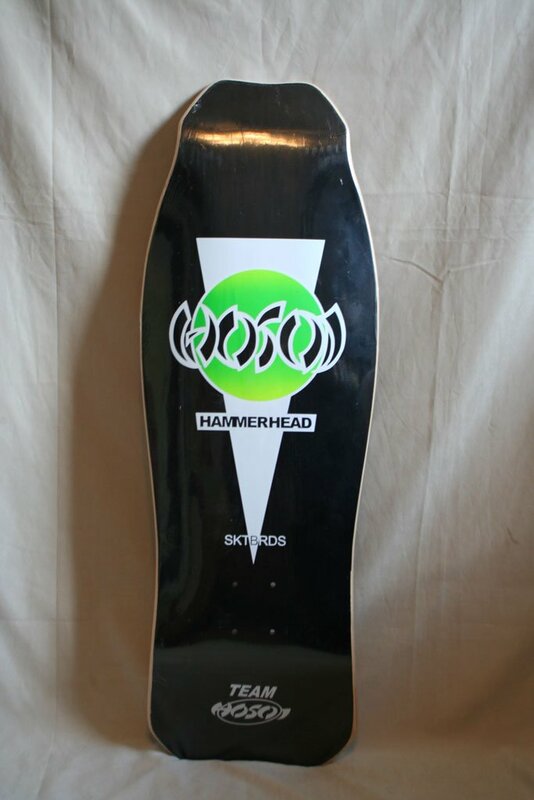 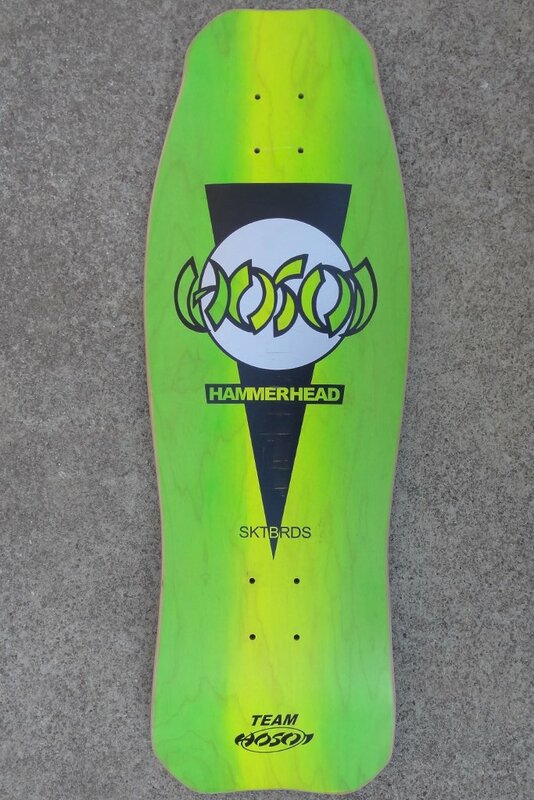 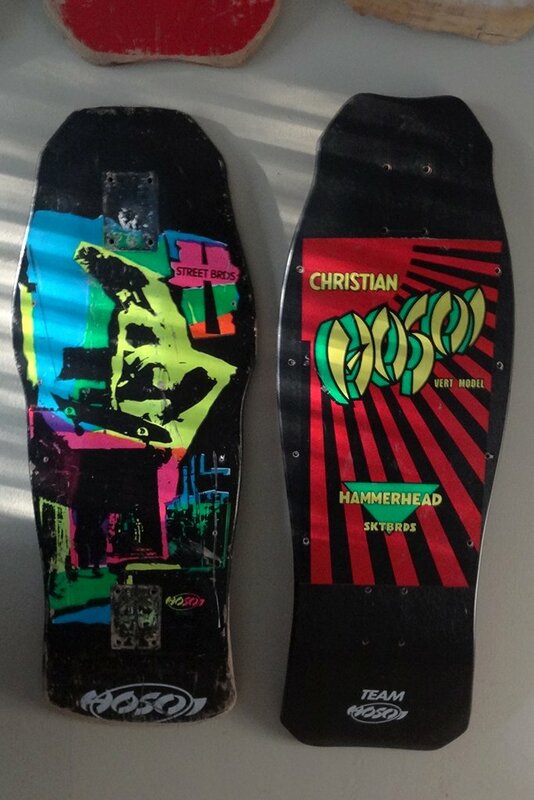 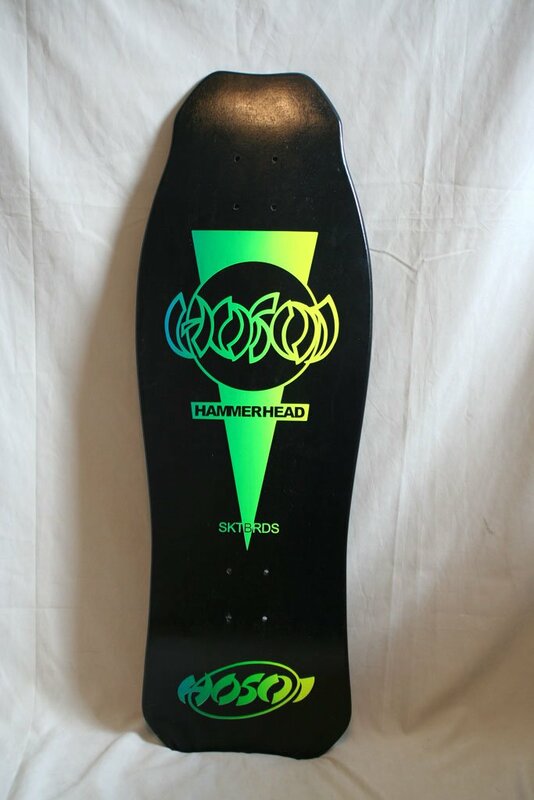 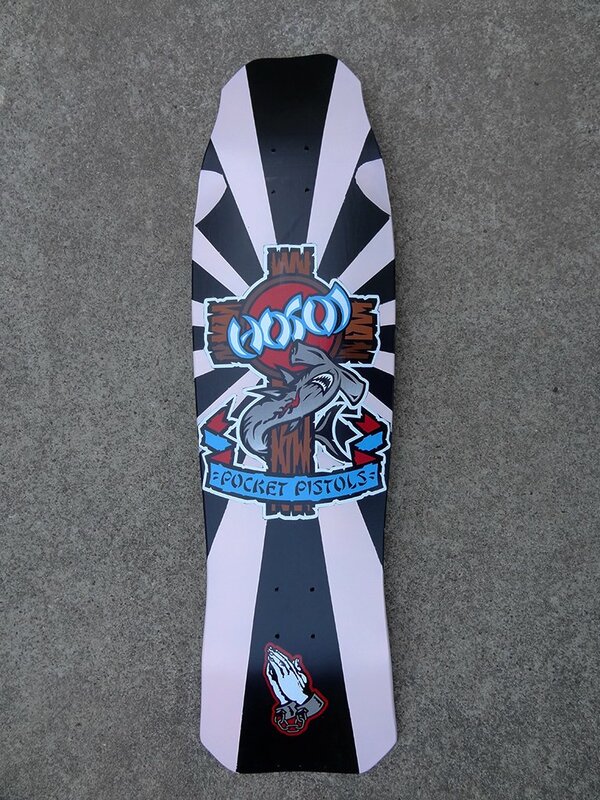 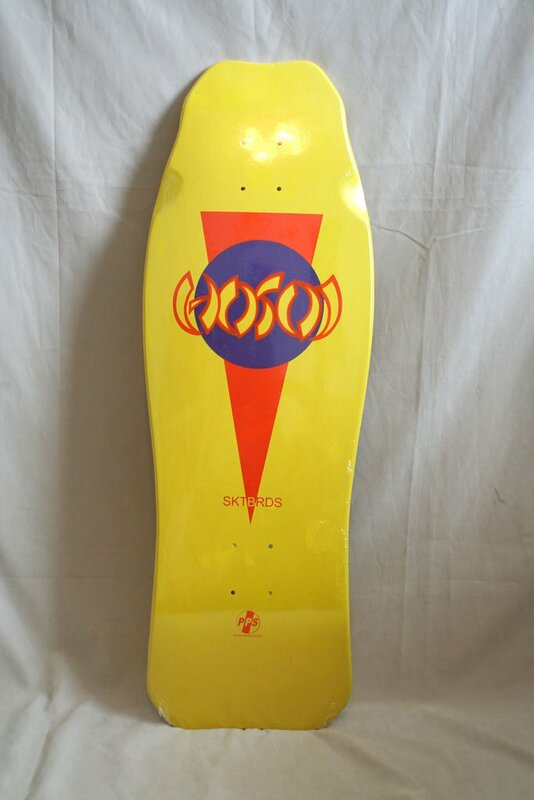 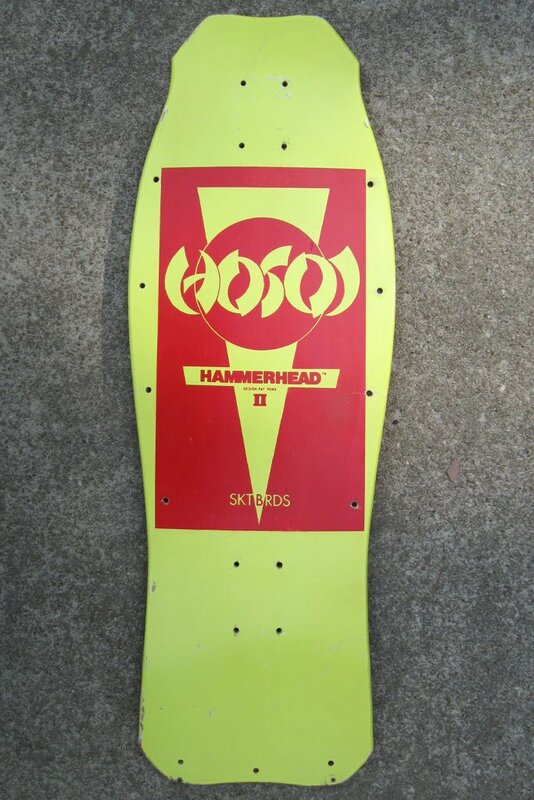 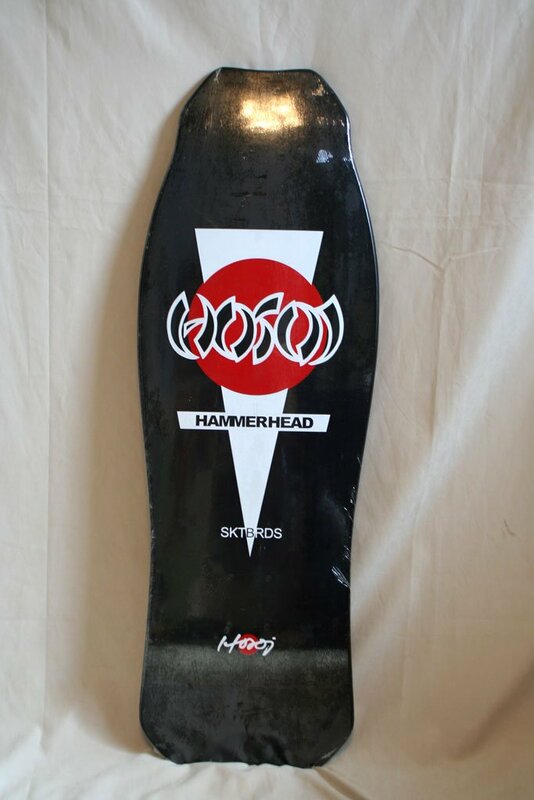 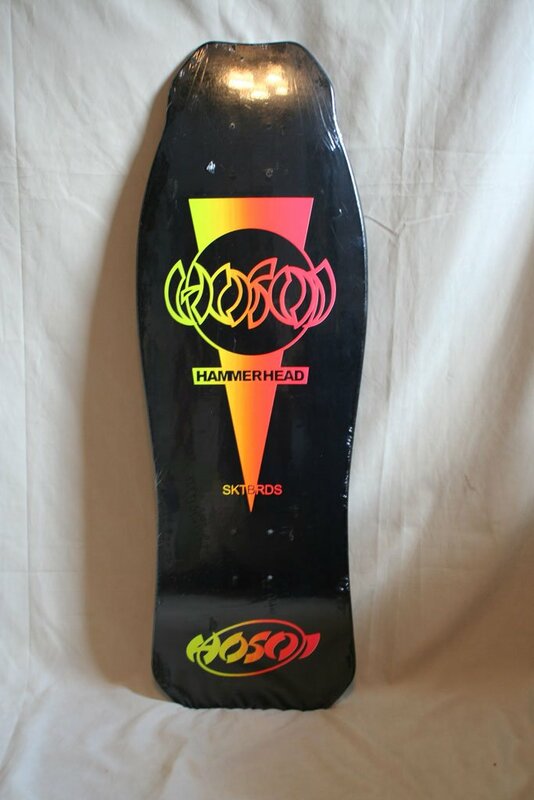 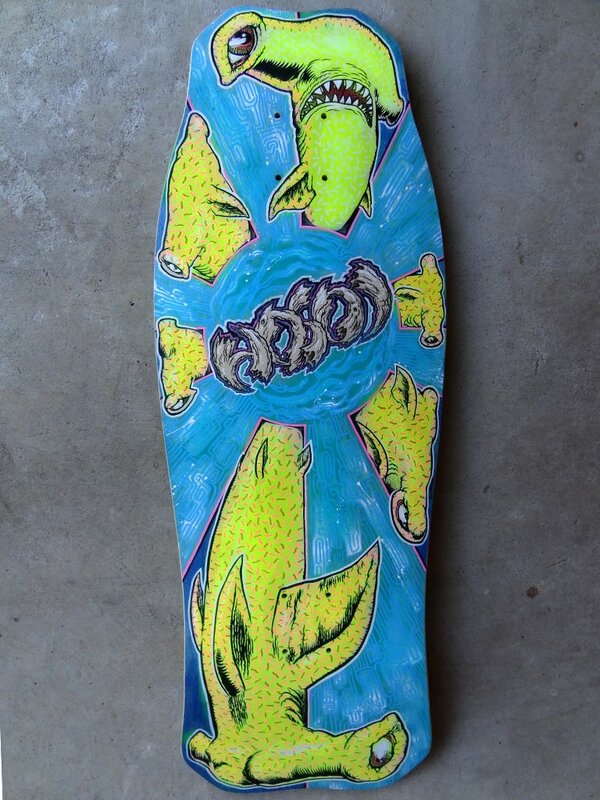 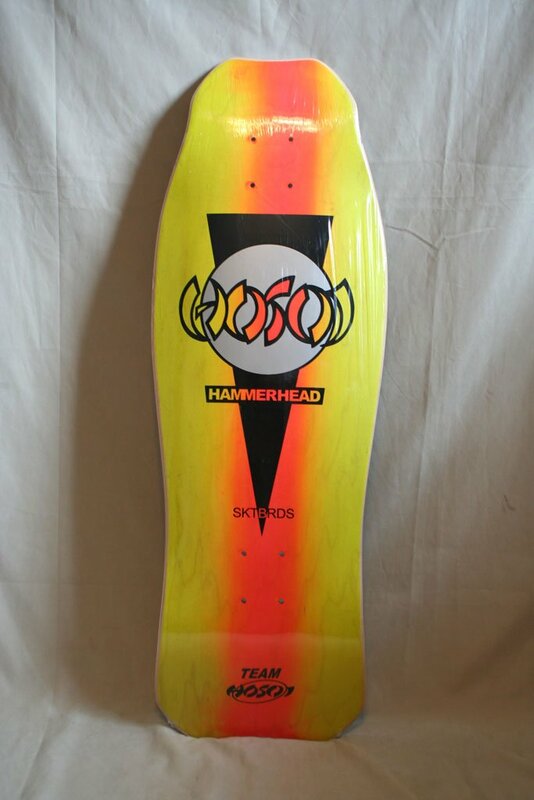 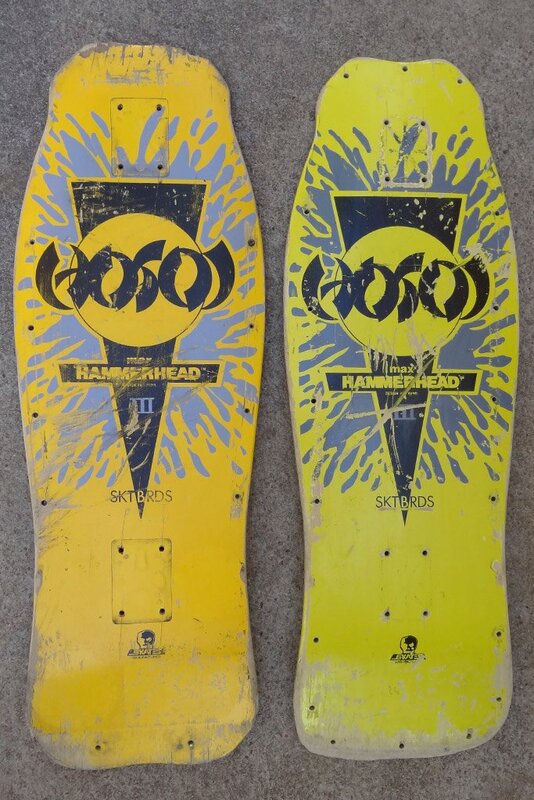 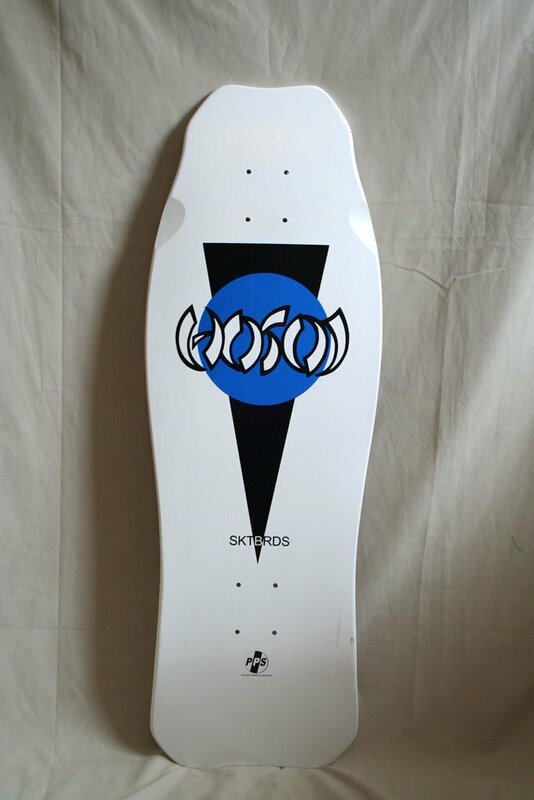 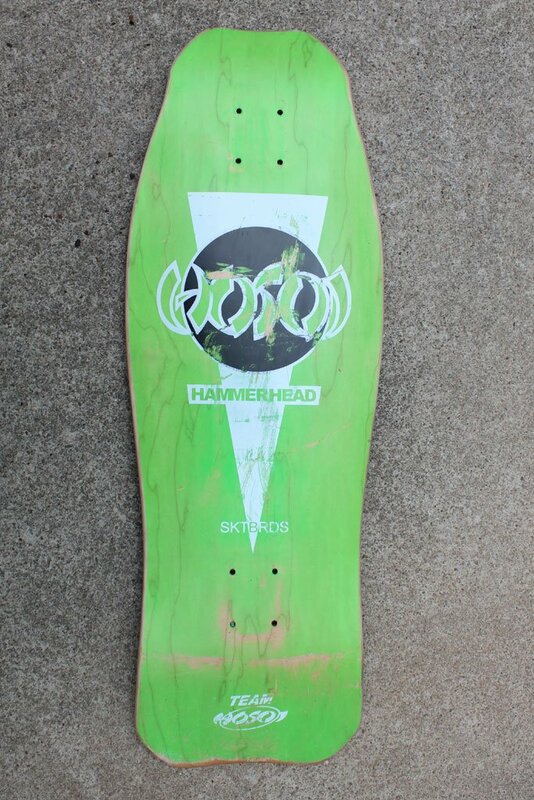 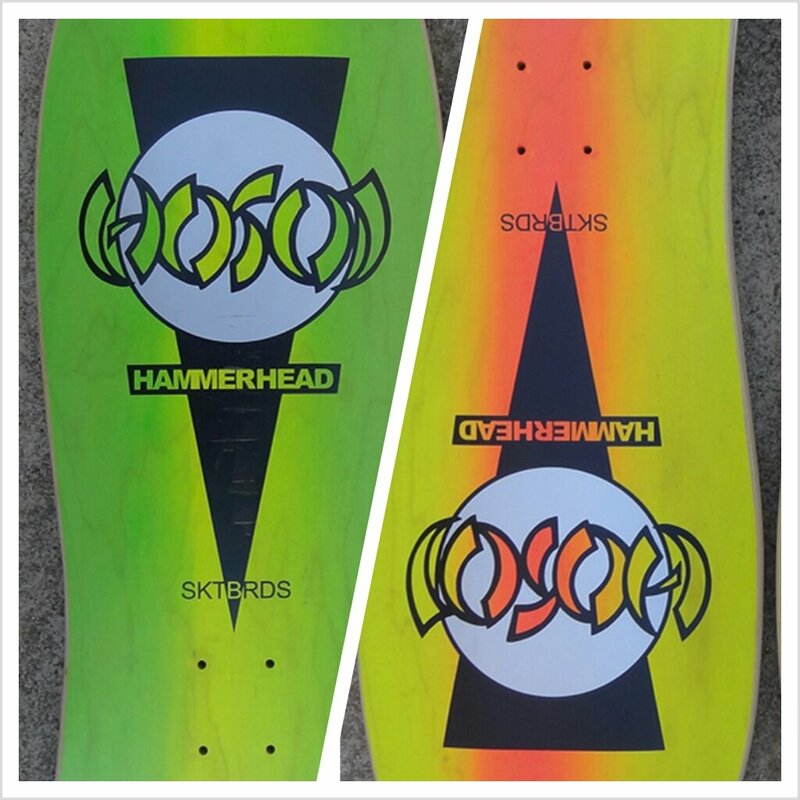 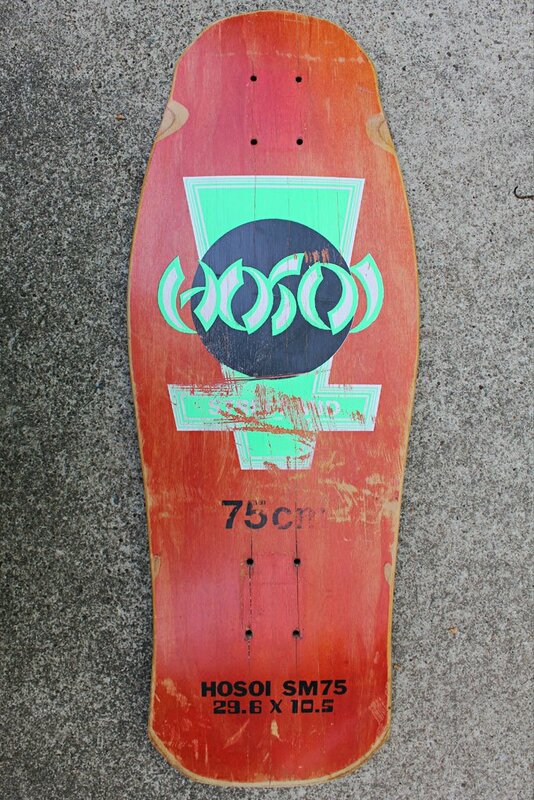 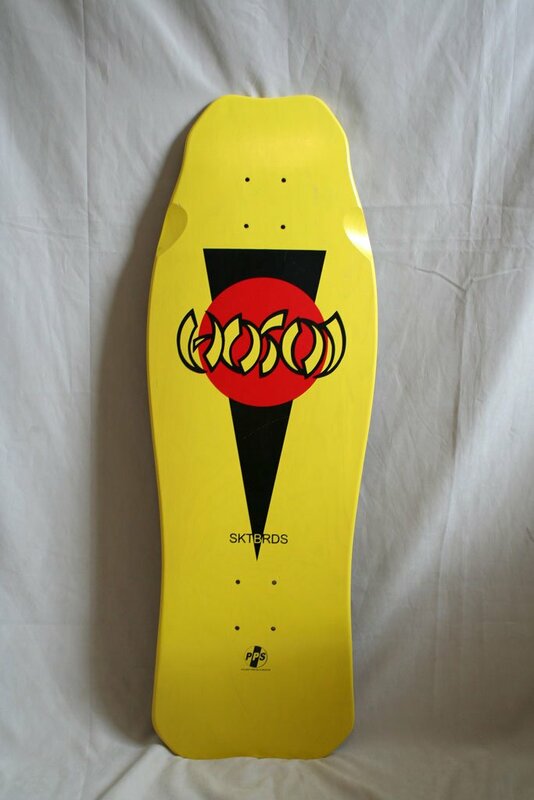 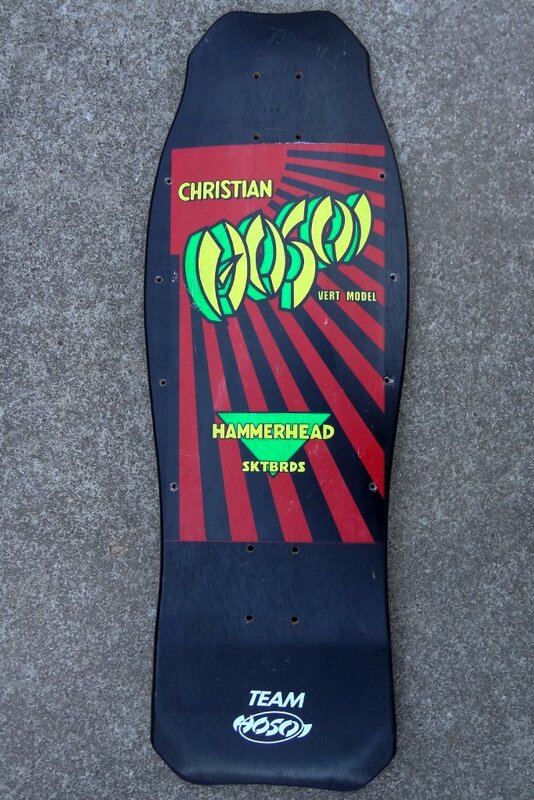 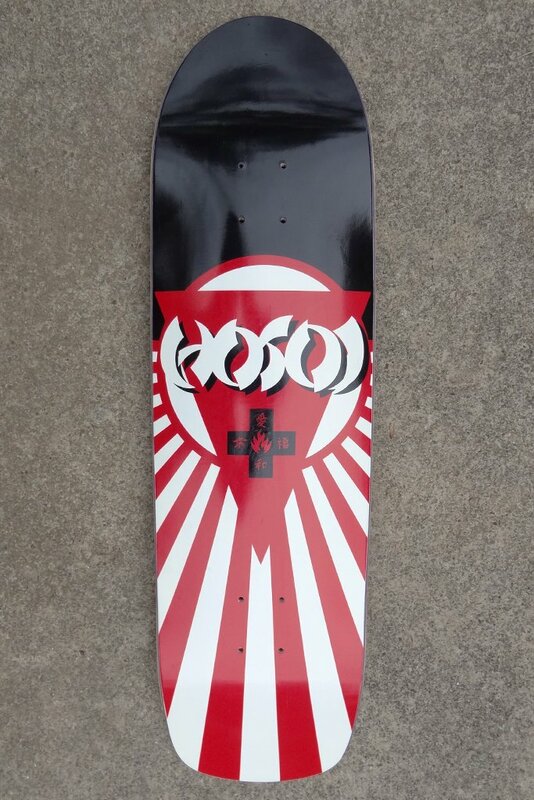 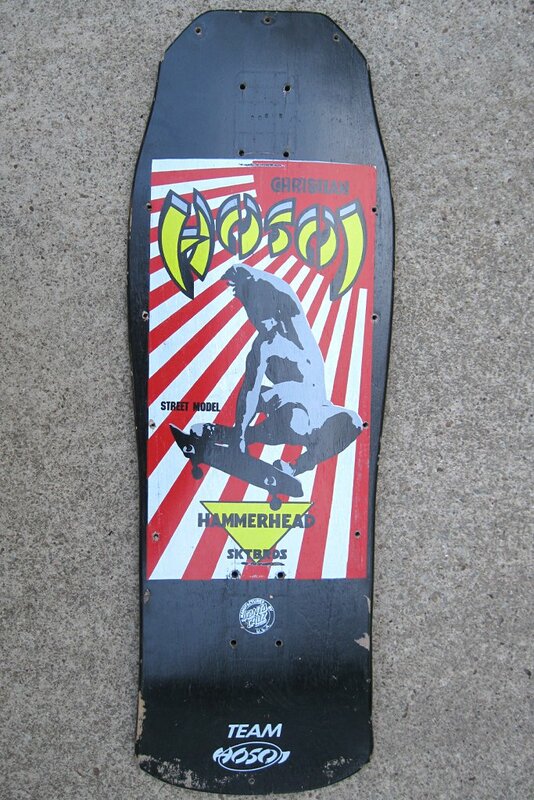 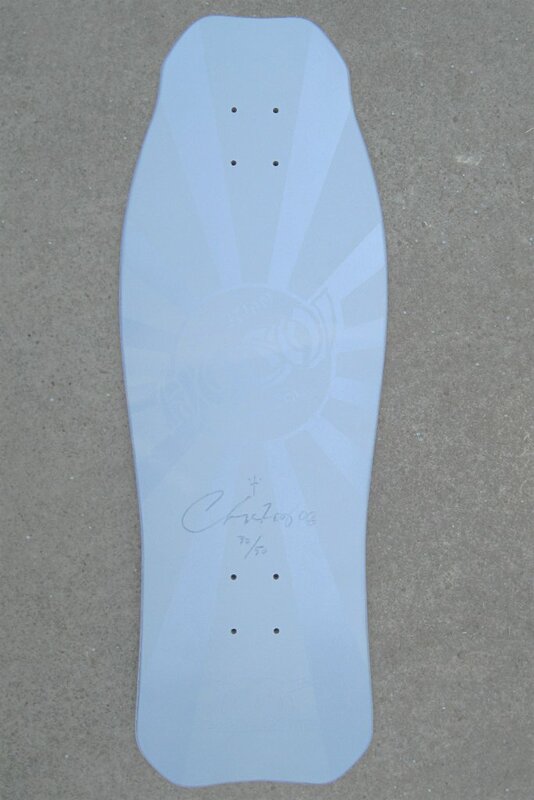 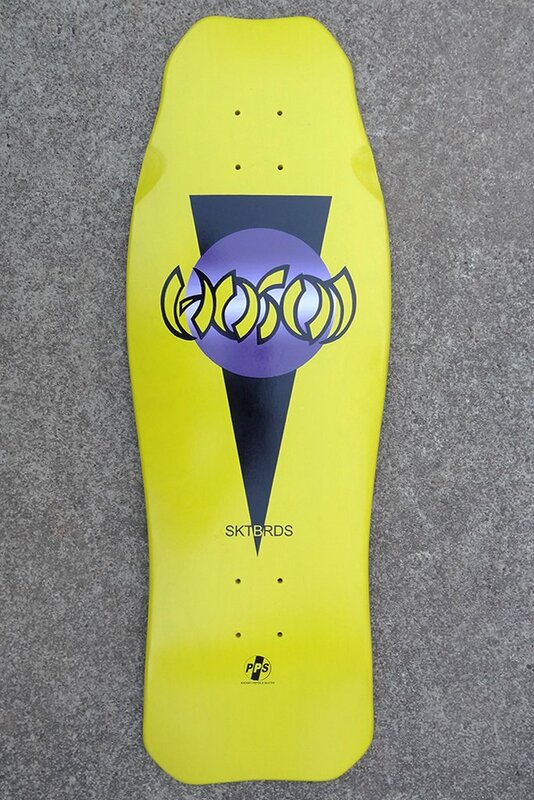 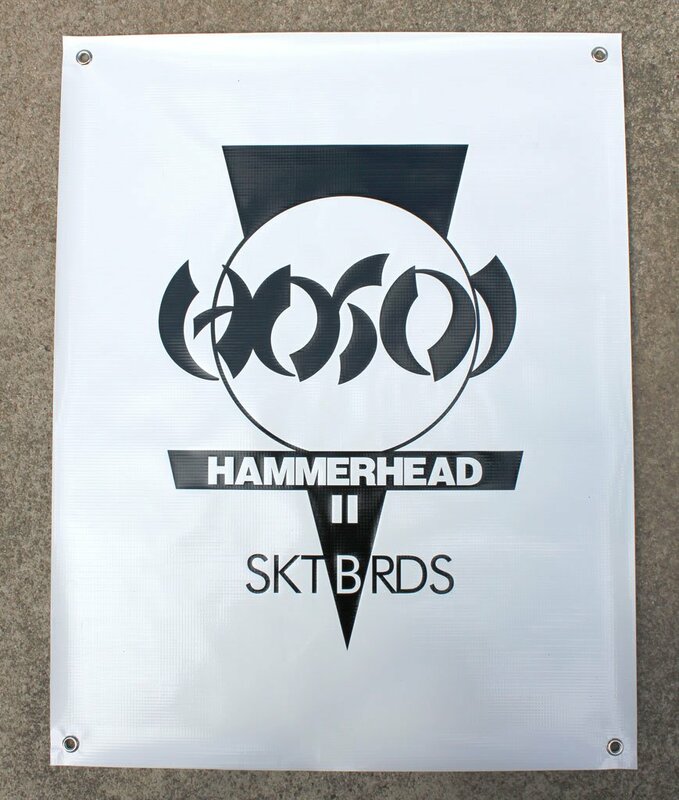 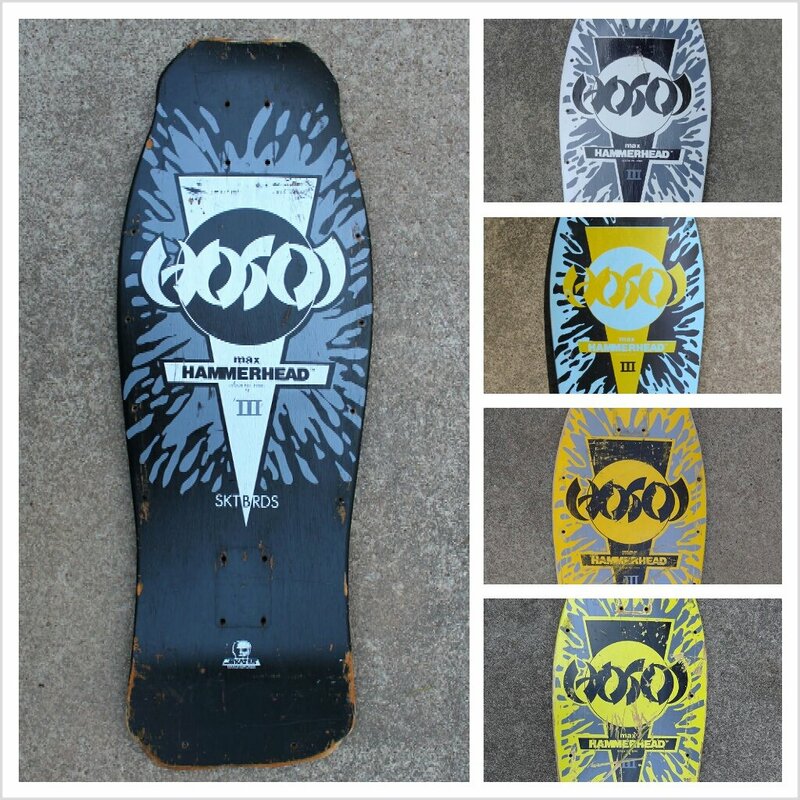 It is a Christian Hosoi yellow dip OG Santa Cruiz, Hosoi sun Pro Vert flag.